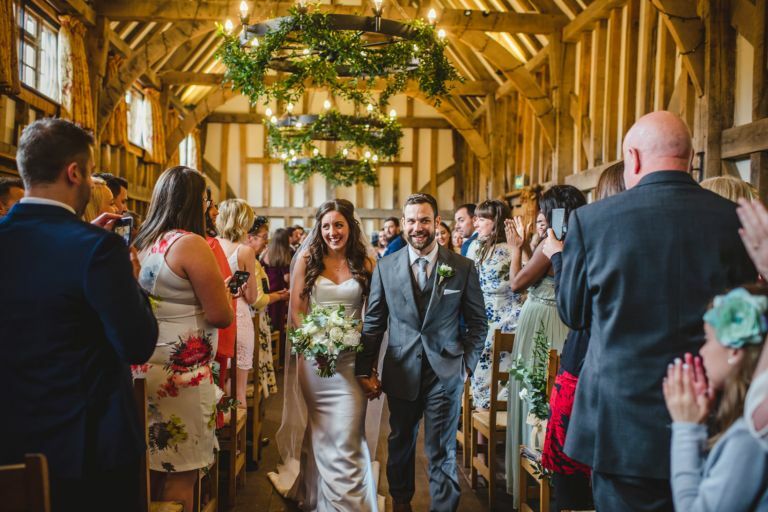 Early May saw my return to Gate Street Barn and the first of three visits in 2017, and what a way to begin! 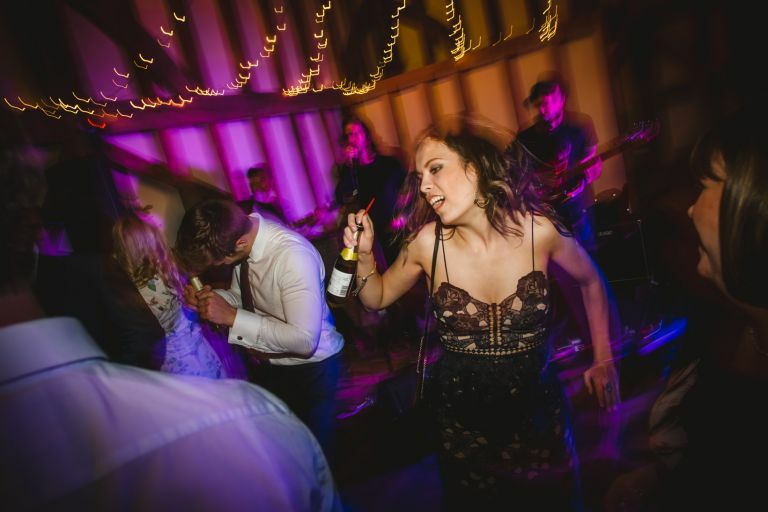 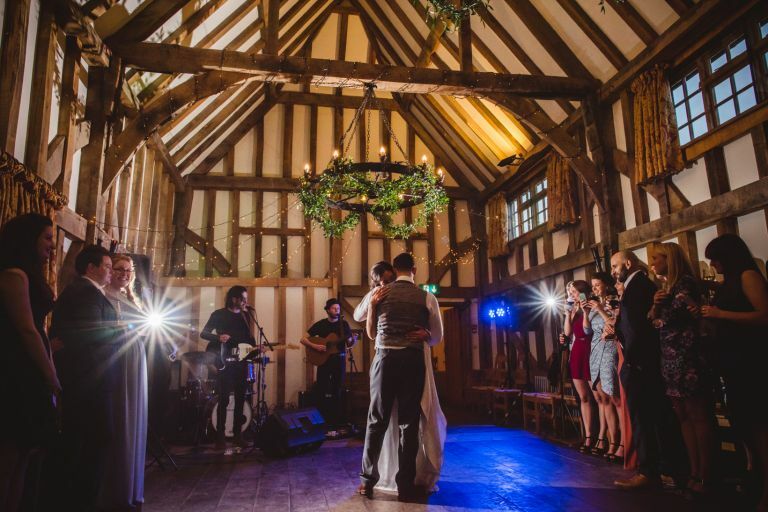 I absolutely love this venue, I am quite a ‘barn’ fan, and this one really does have it all. 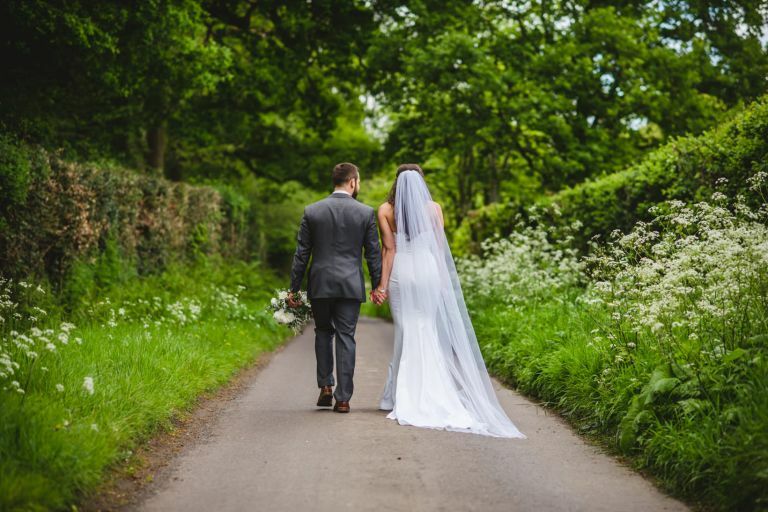 It’s so beautifully tucked away down a quiet country lane, surrounded by all the beauty you could wish for. 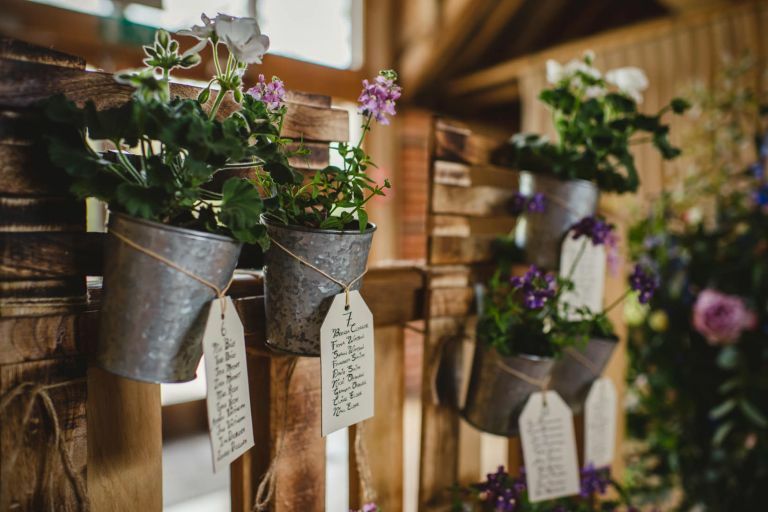 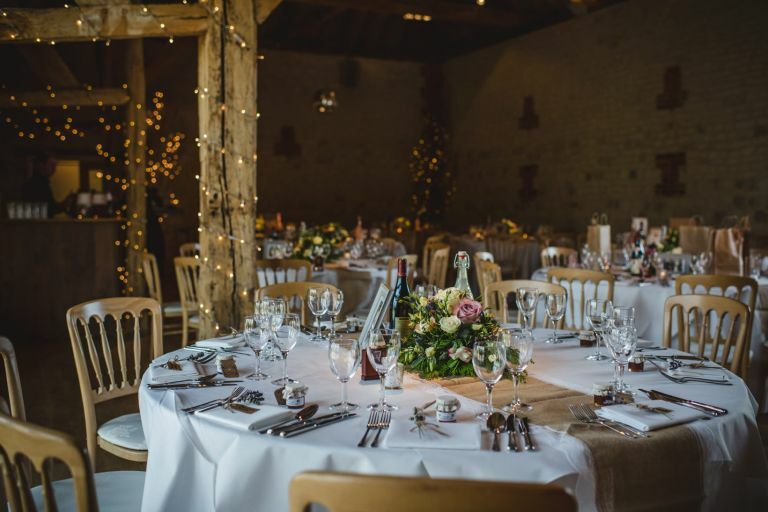 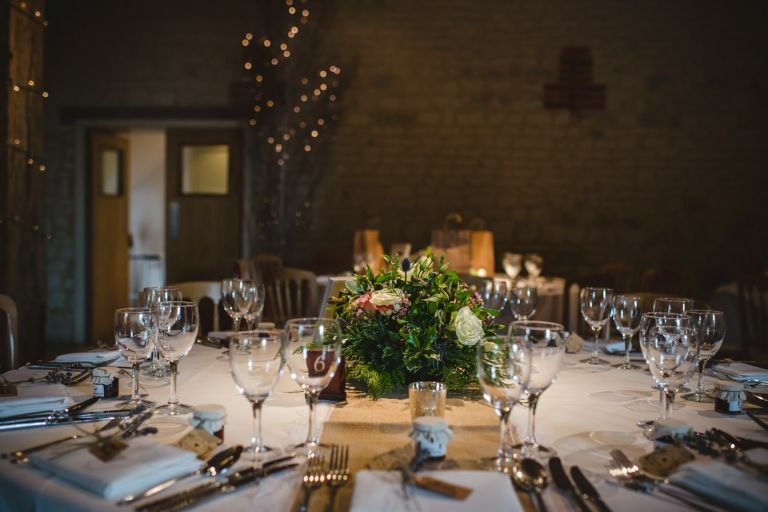 The barn itself was dressed up to the nines thanks to the incredibly lovely and talented Gill Pike Florist, who always does such an amazing job. 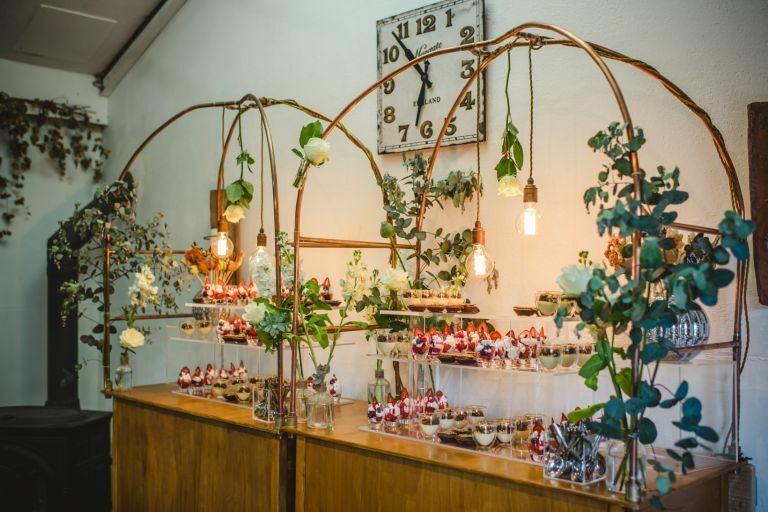 The food was provided by the ever brilliant Kalm Kitchen, and once again, their dessert station caused open-mouthed gasps! 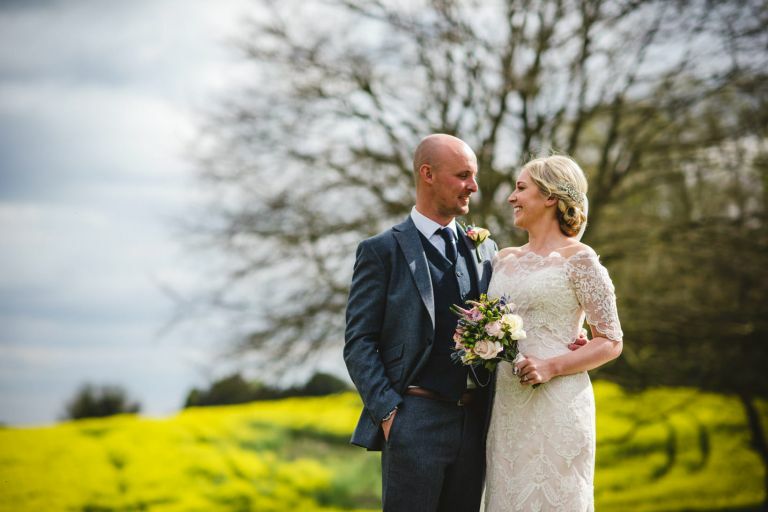 It’s been a little while since I’d photographed at Bury Court Barn but luckily Aislinn and Ben provided me with the chance to go back in April this year, the third wedding of a very busy Easter weekend! 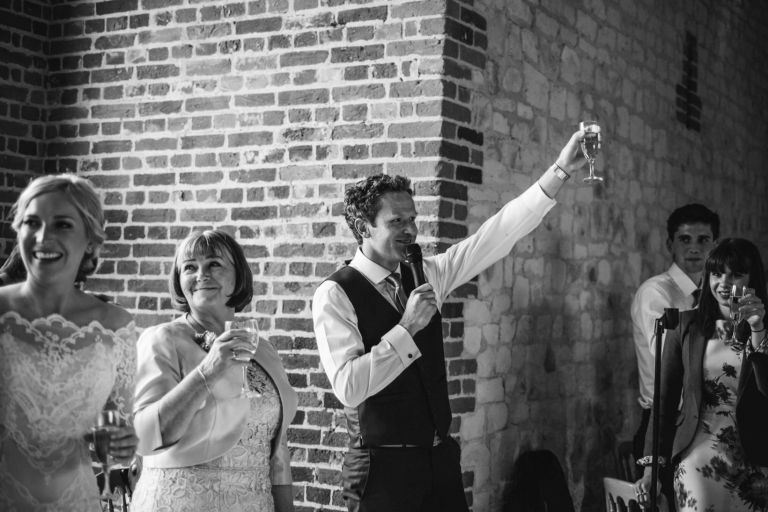 And what a wedding to finish that weekend on!! 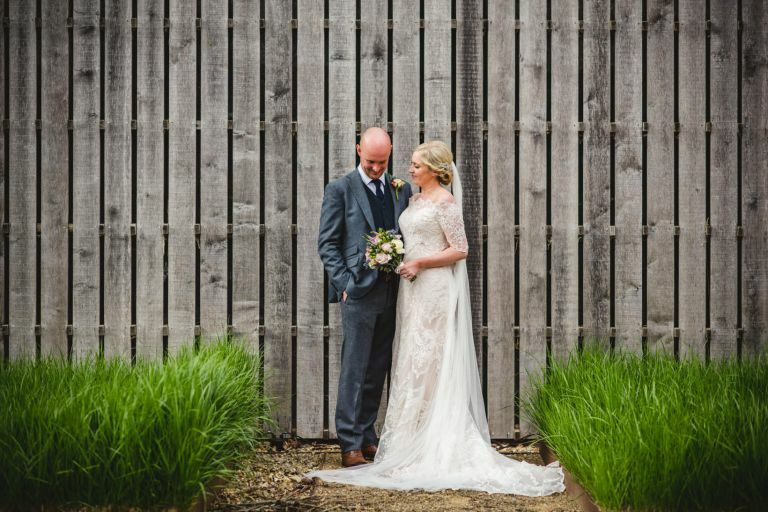 I often comment on how lucky I am that my couples are recommended to me, but when they remember me from what feels like a hundred years ago at school (I’m fairly certain I was Aislinn’s mentor when I was ten…) it’s a massive compliment to have them get in touch and book me.  I was so touched to hear from Aislinn, but mainly excited to see her again after all this time and of course to meet her lovely beau, Ben! 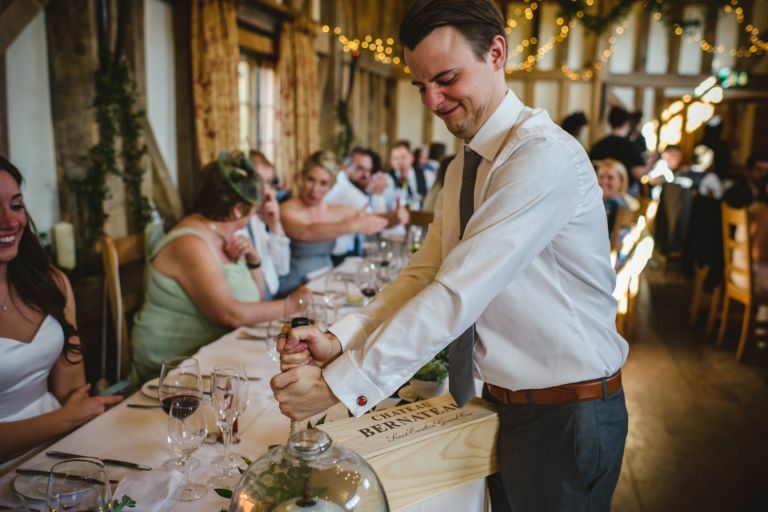 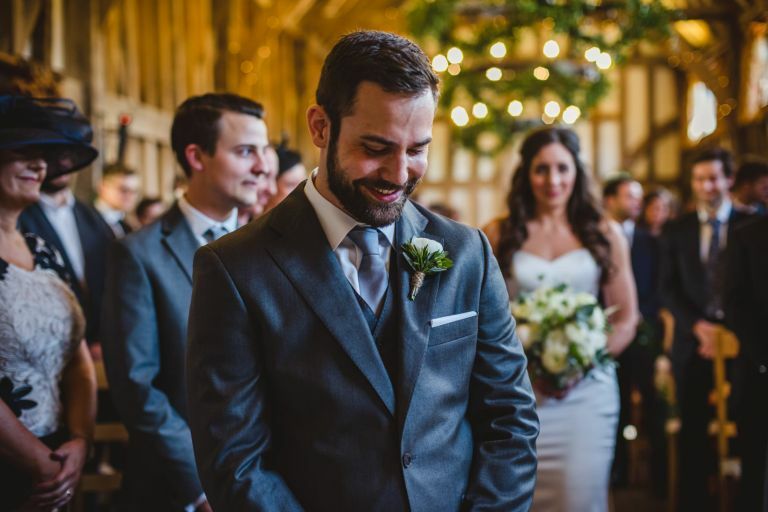 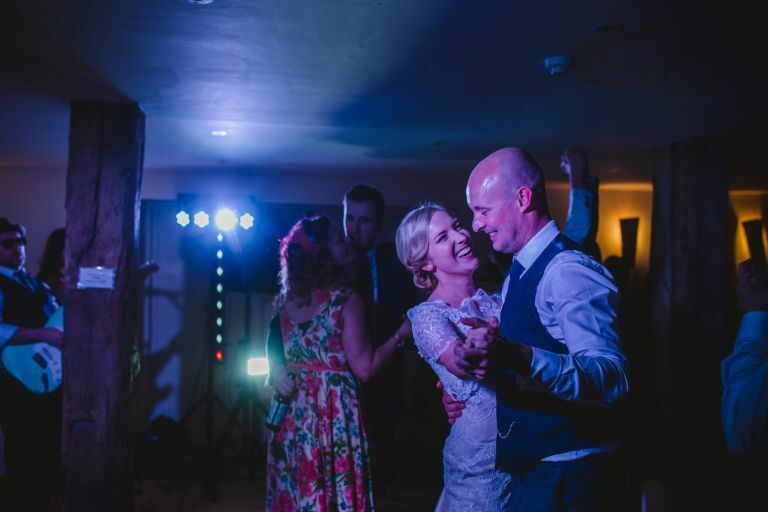 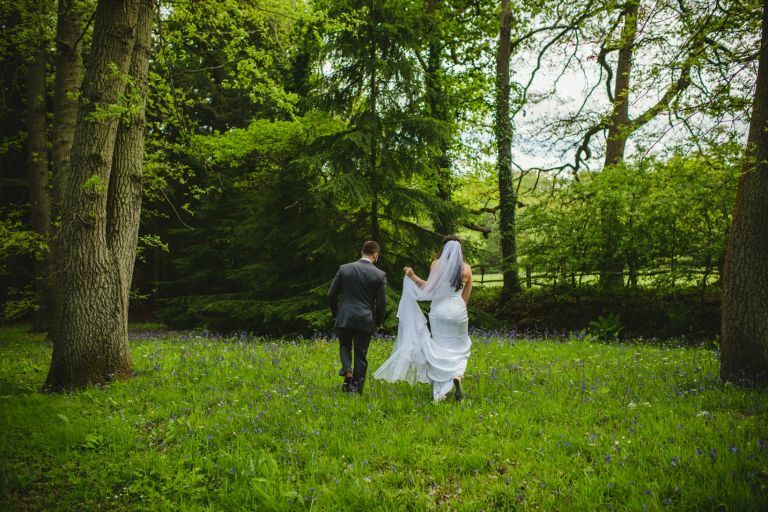 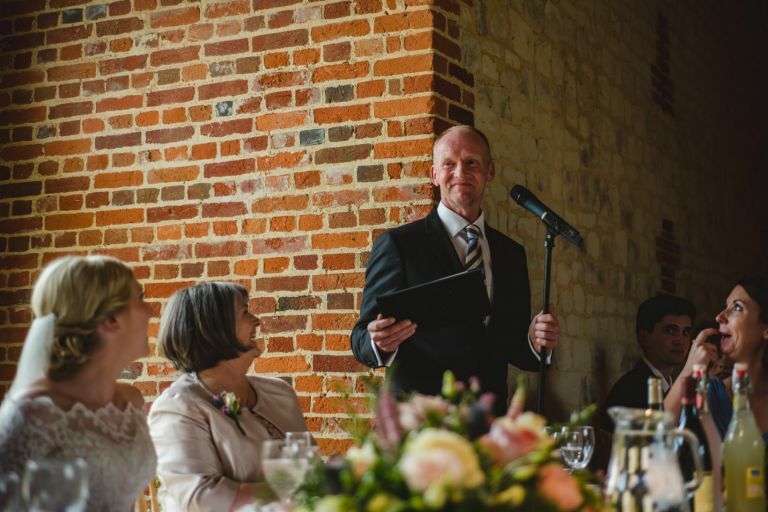 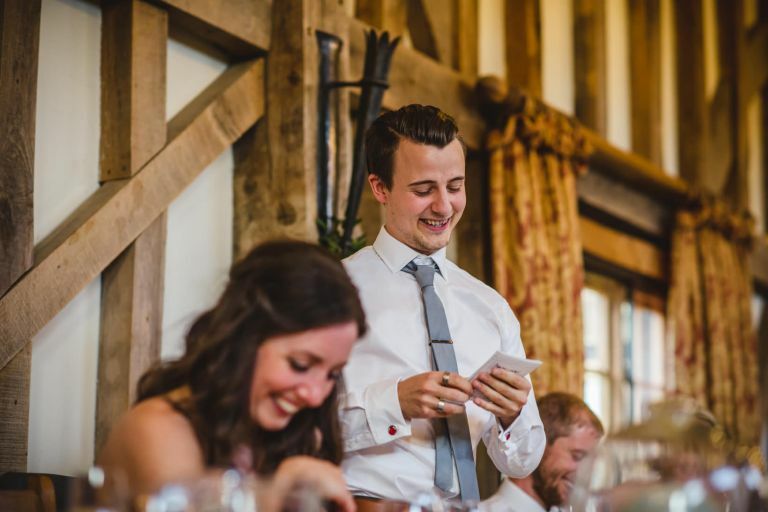 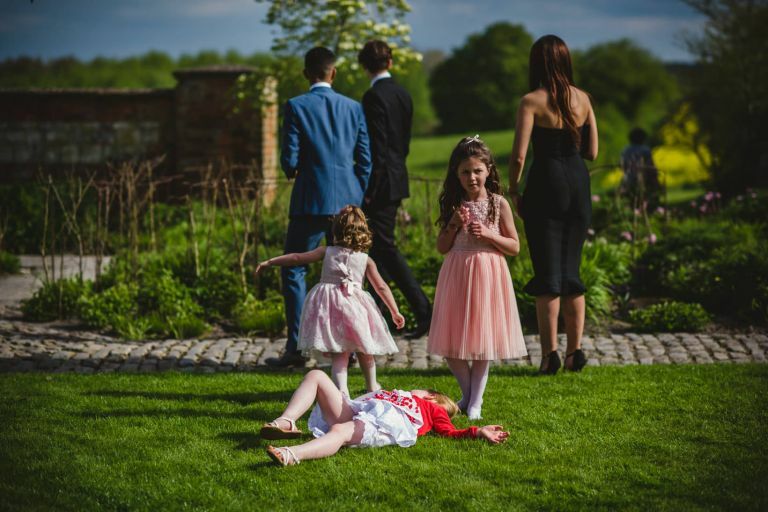 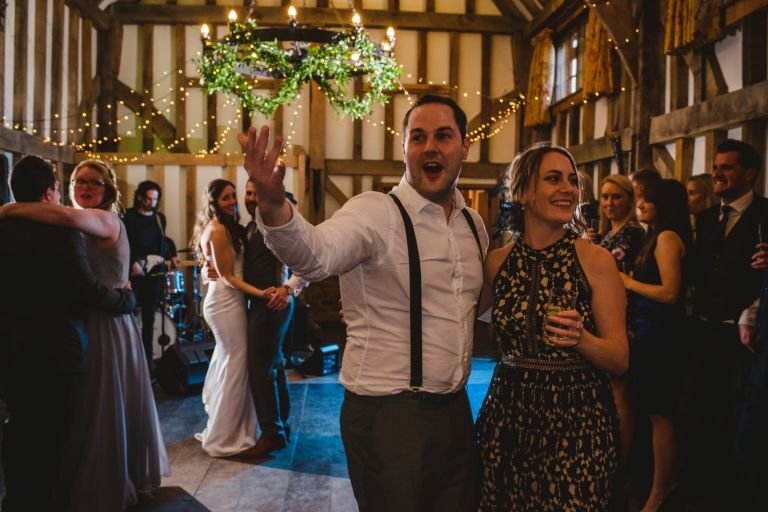 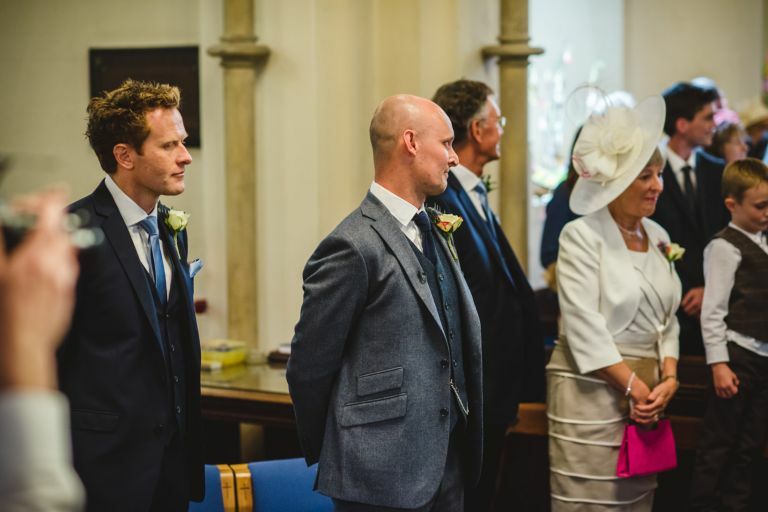 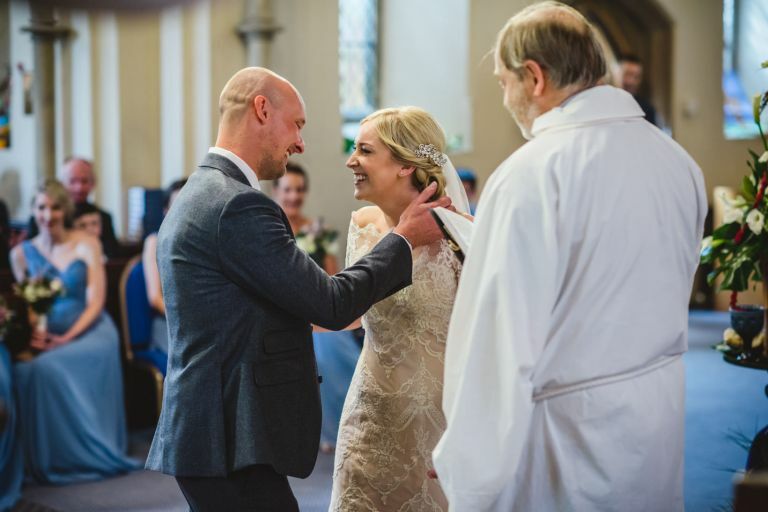 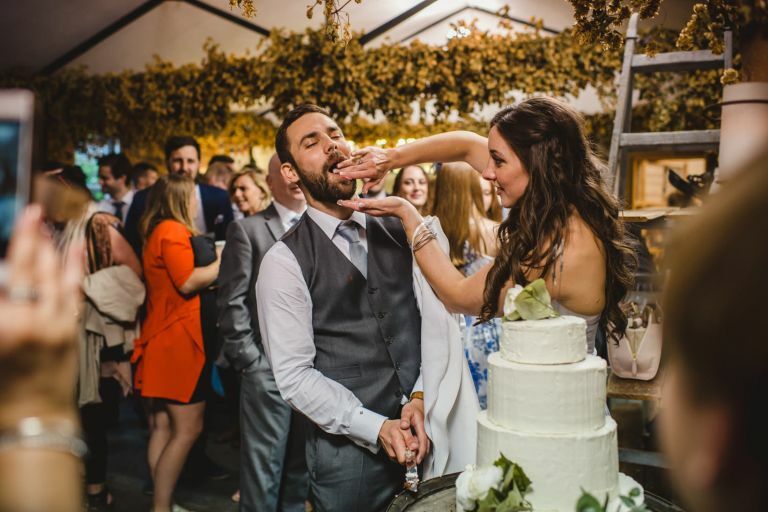 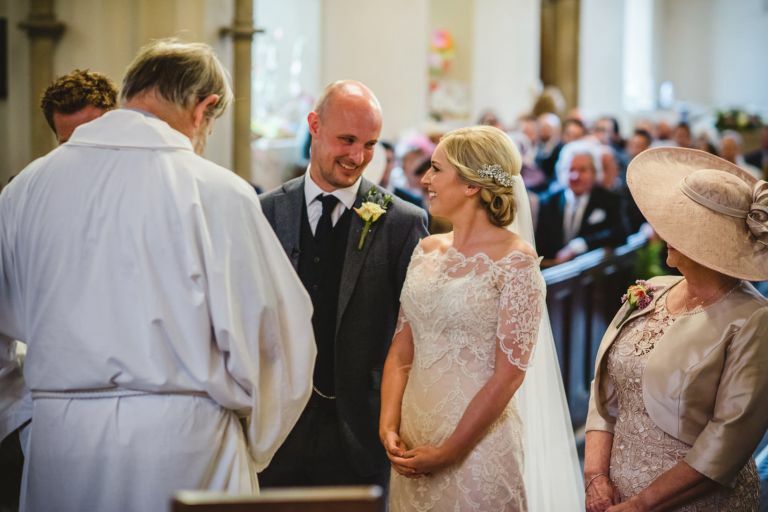 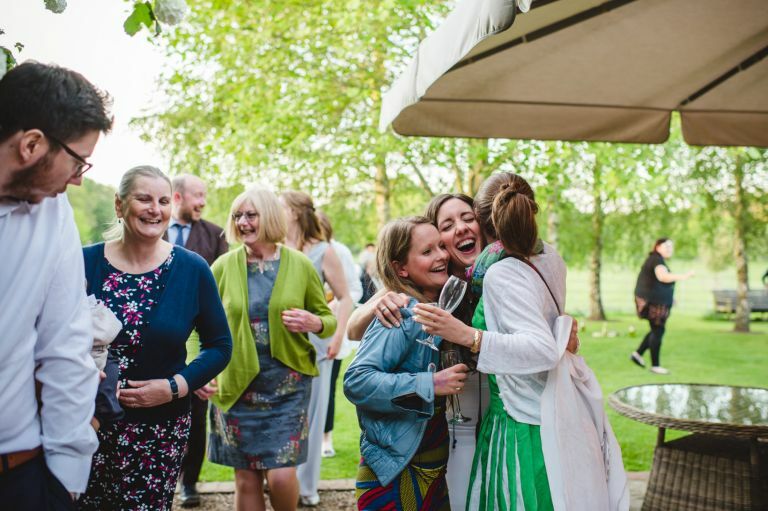  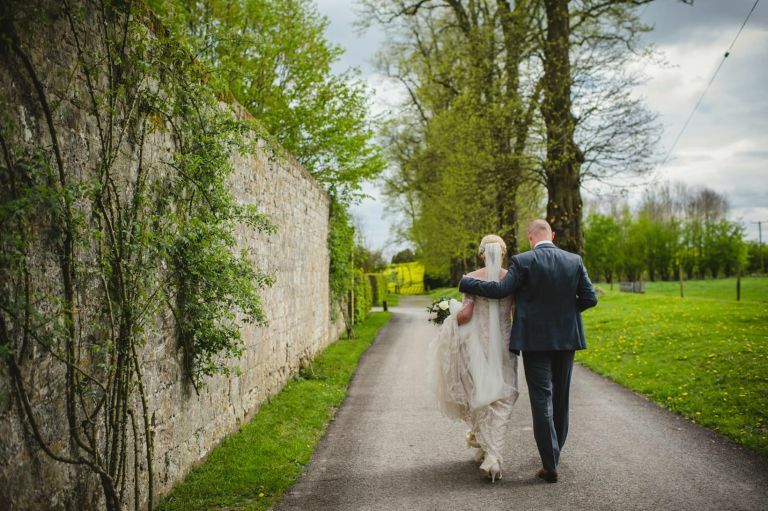 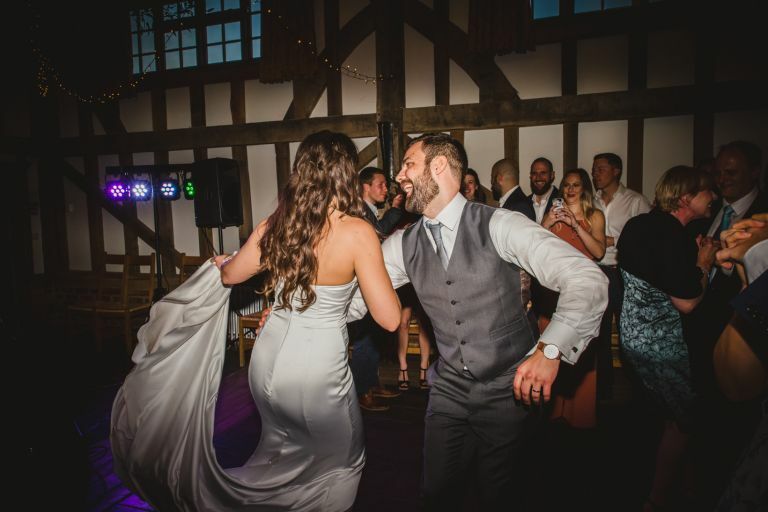 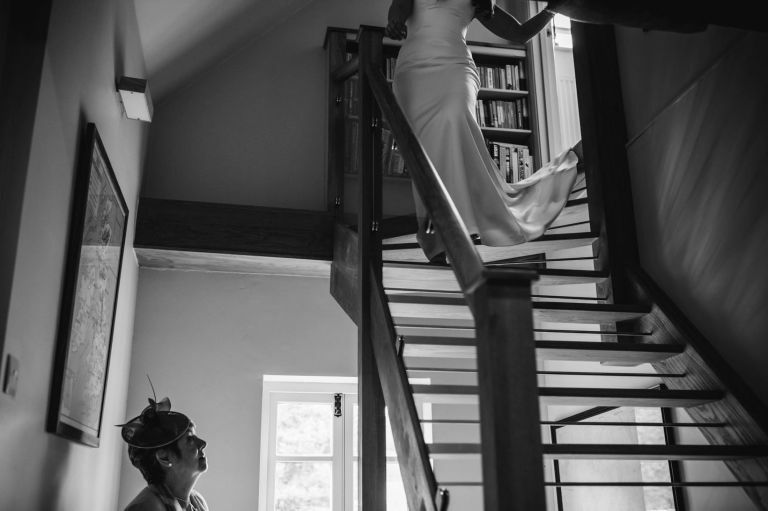 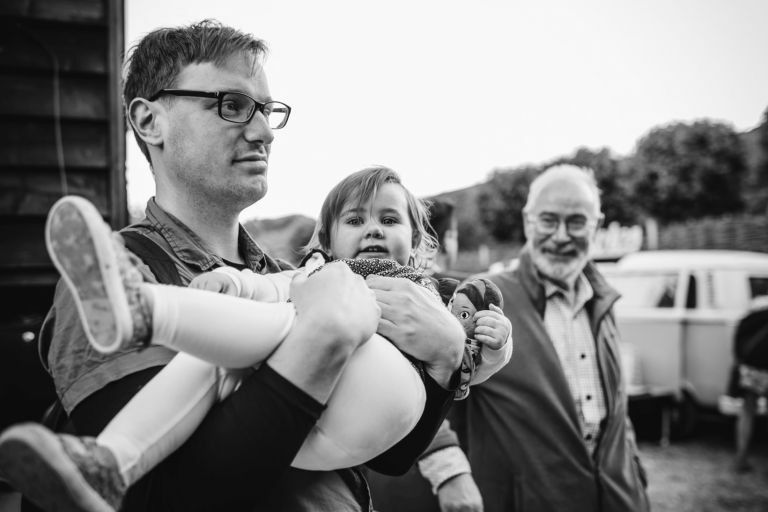 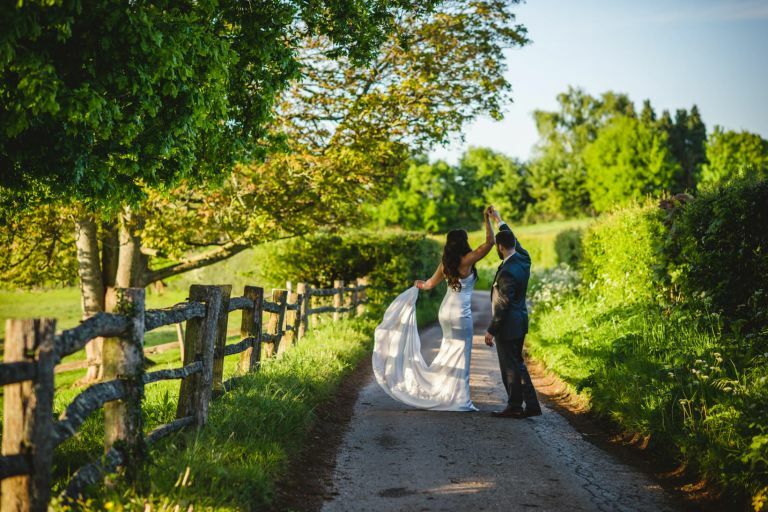 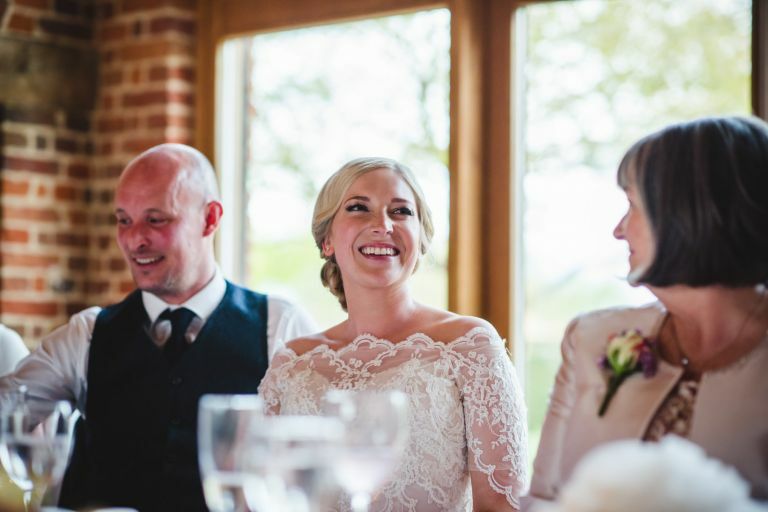 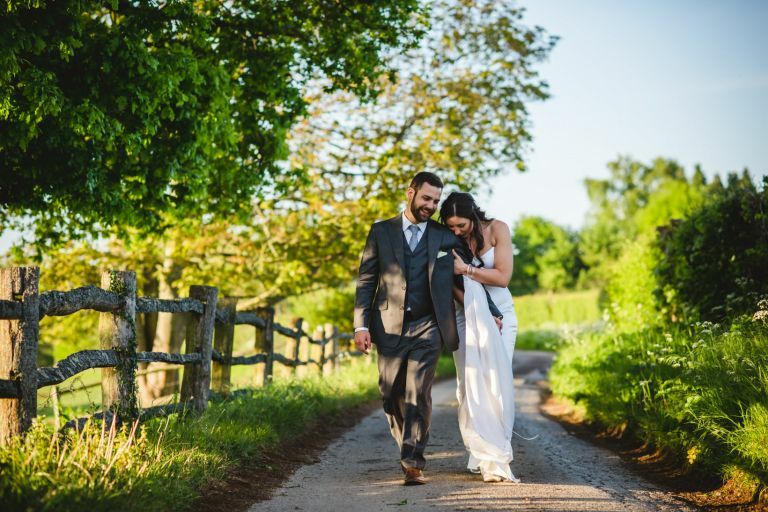 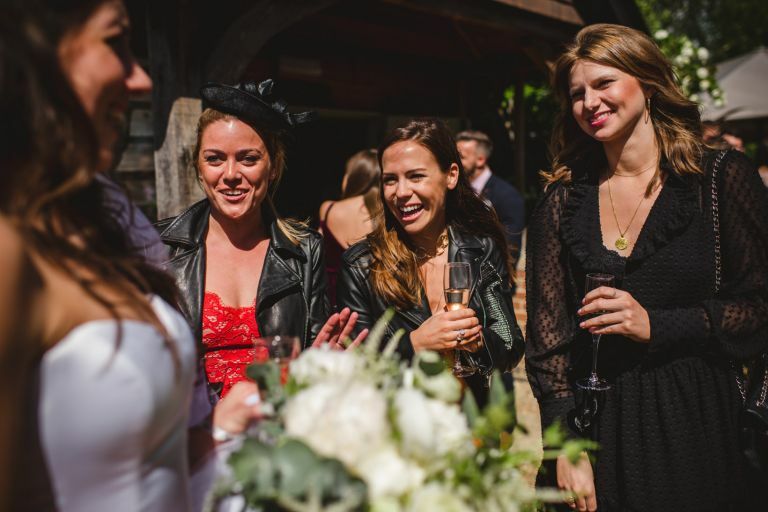 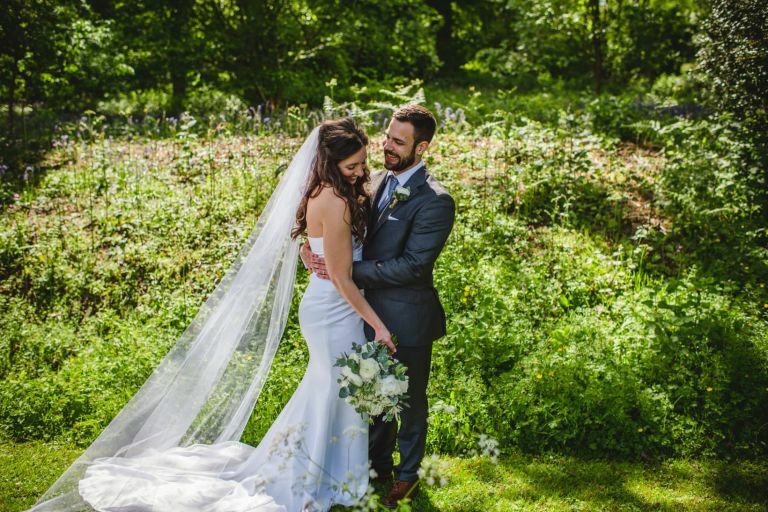 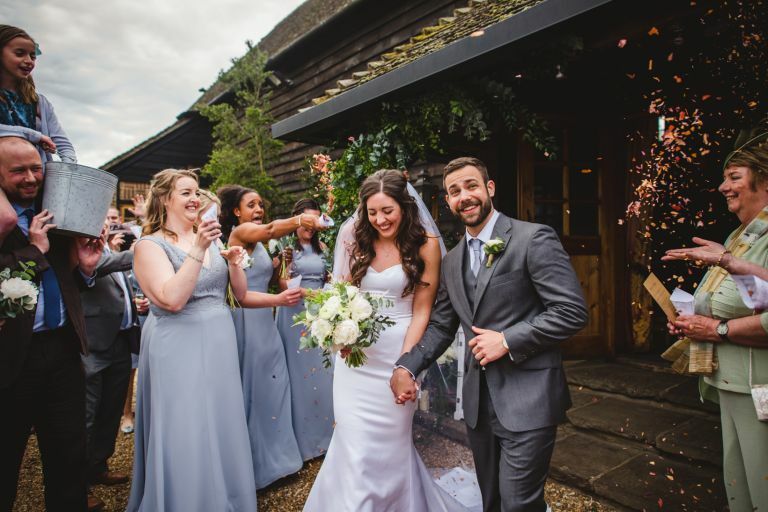 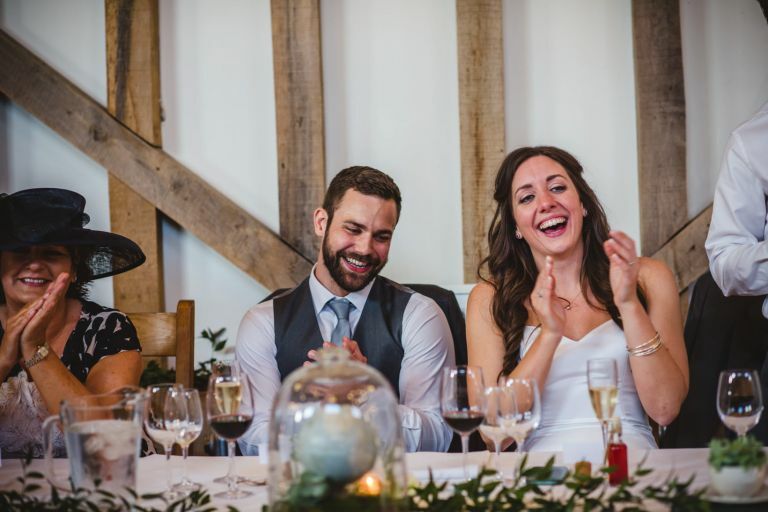 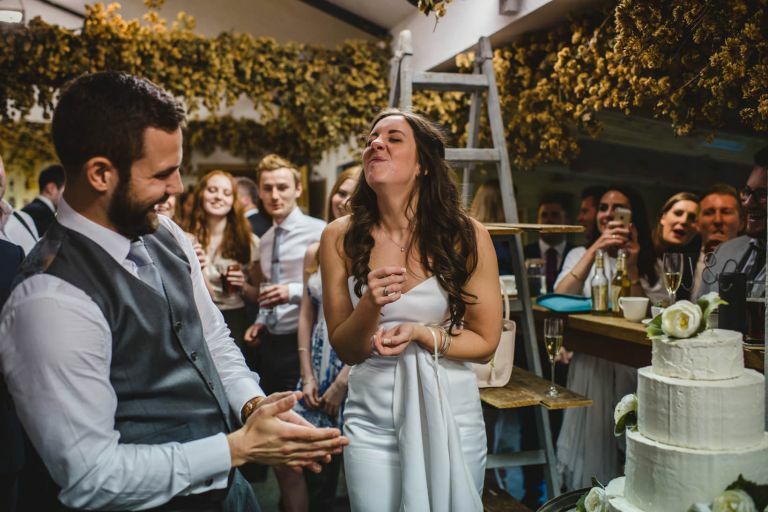 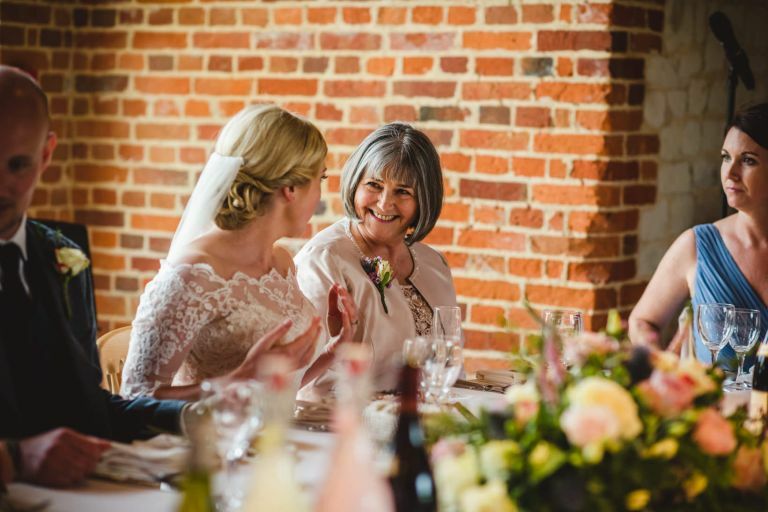 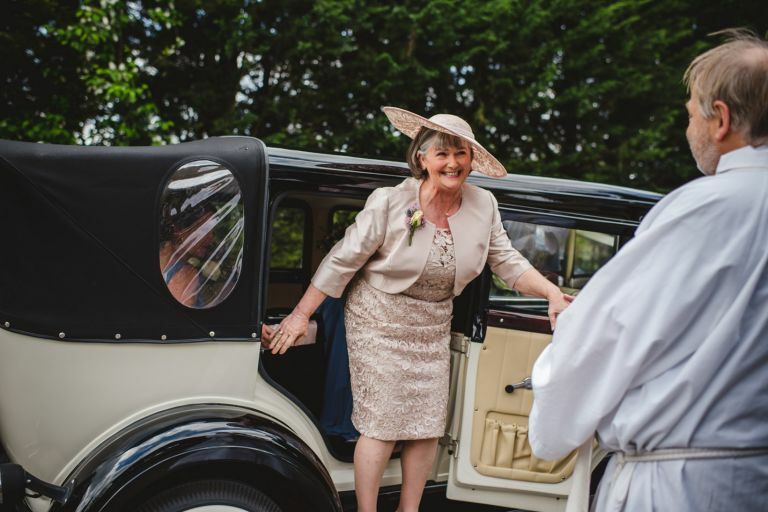 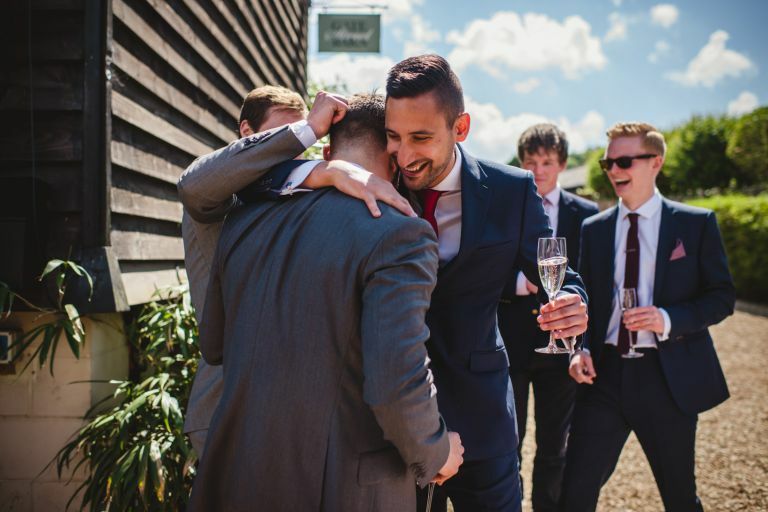 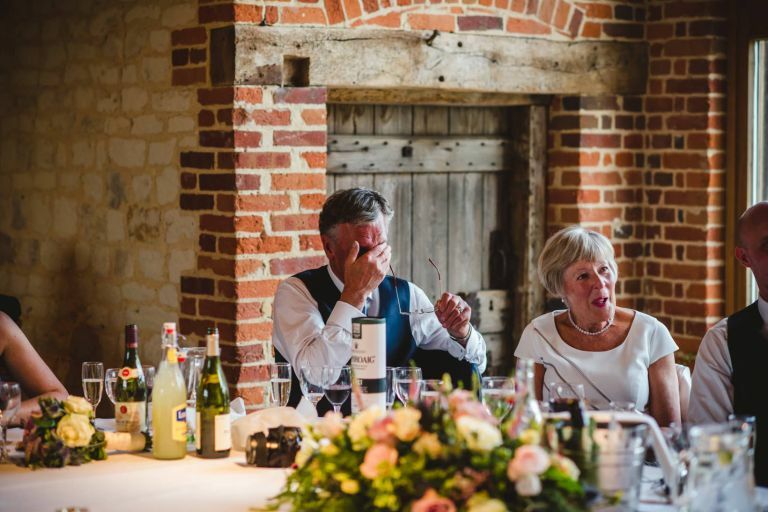 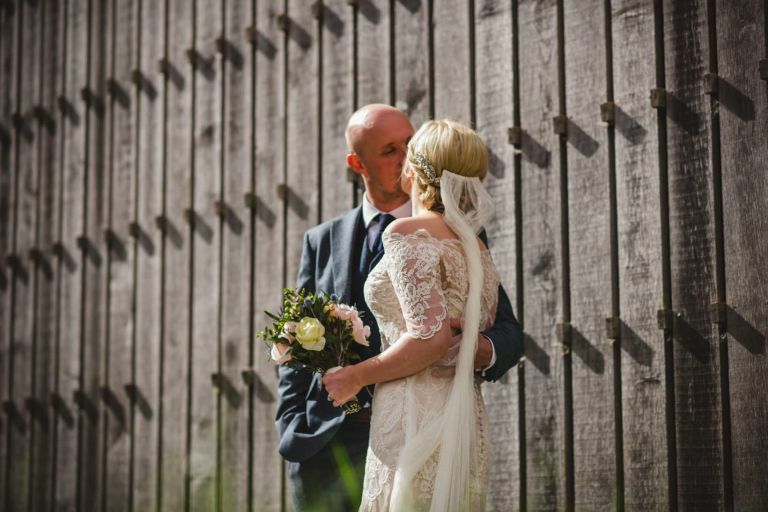 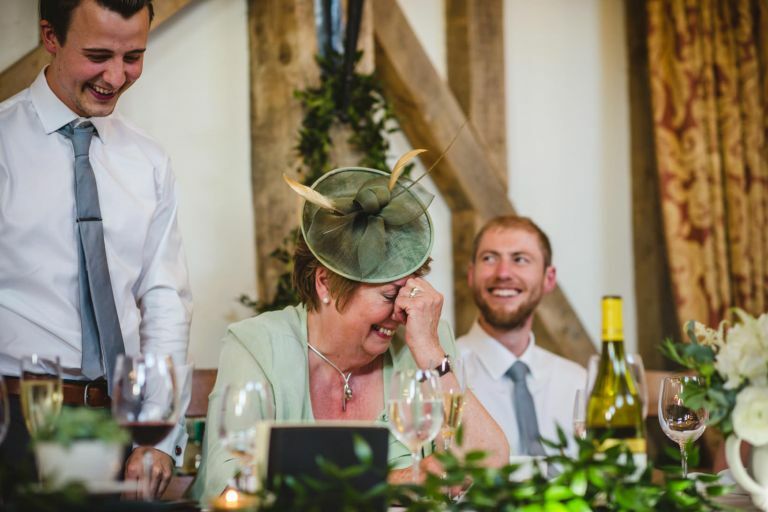 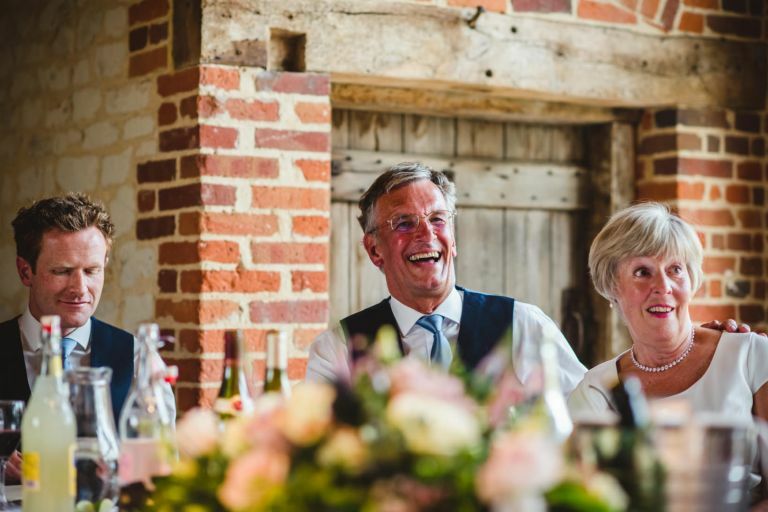 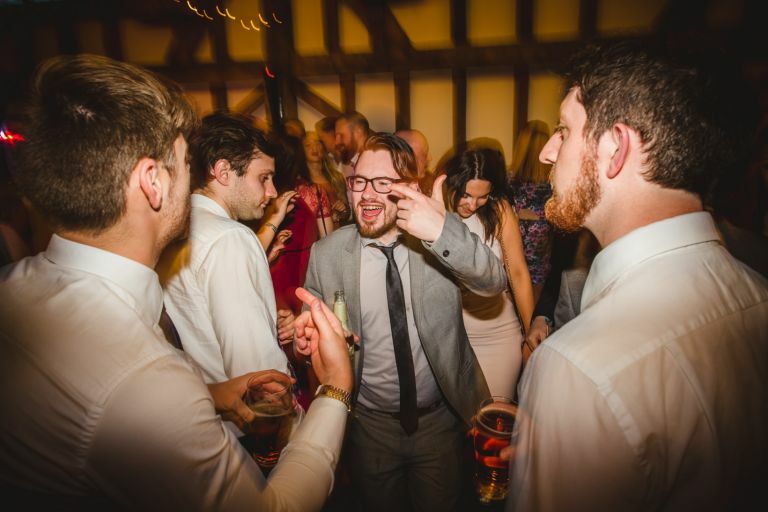 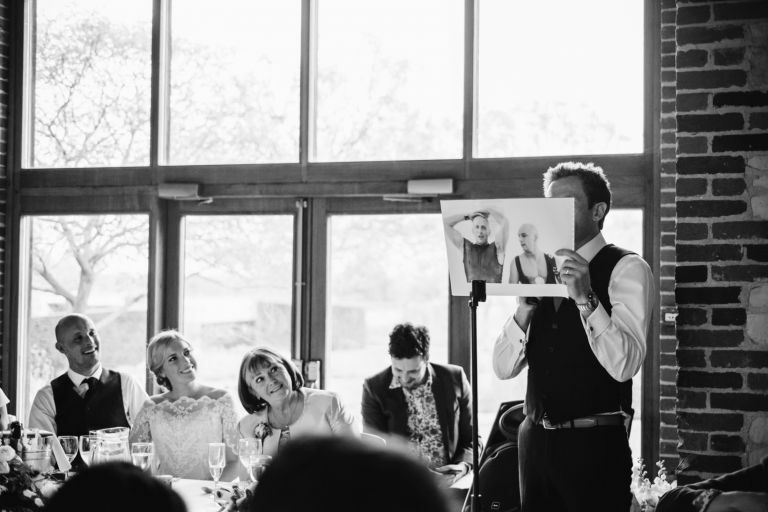 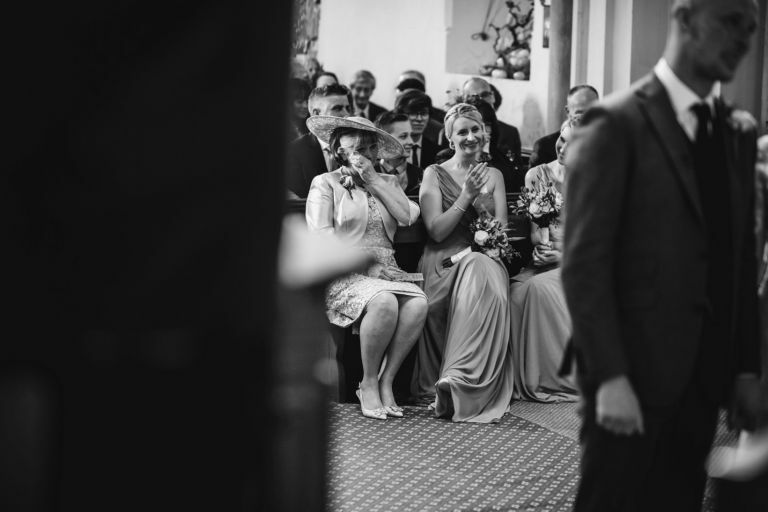 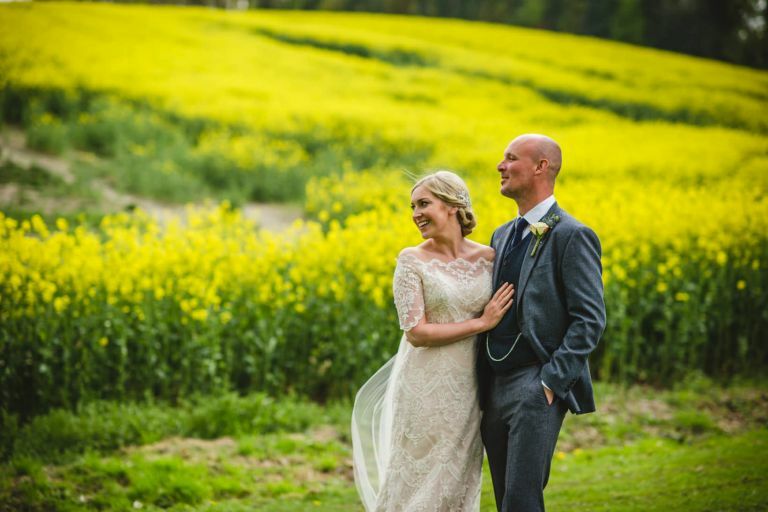 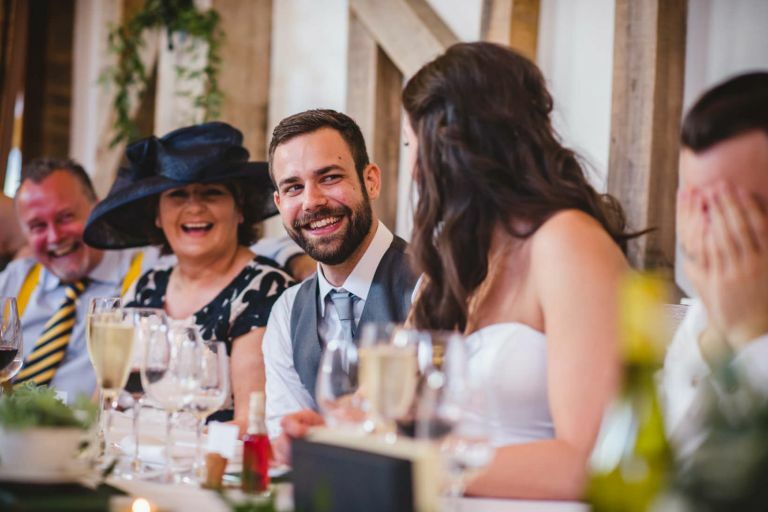 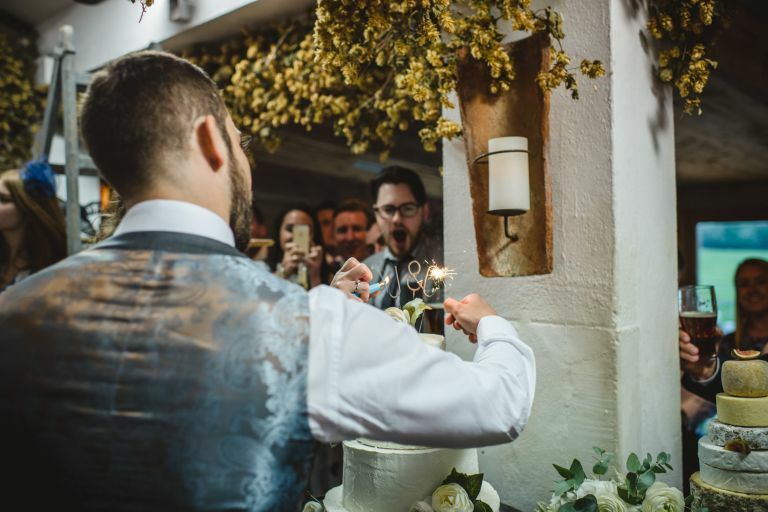 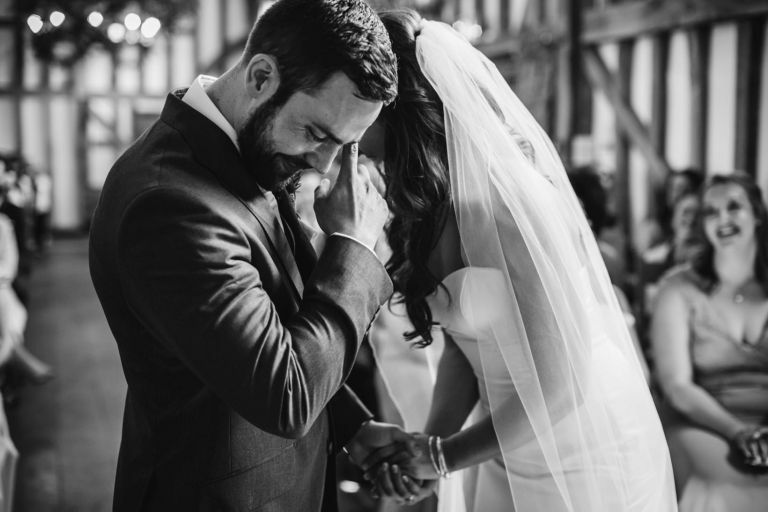  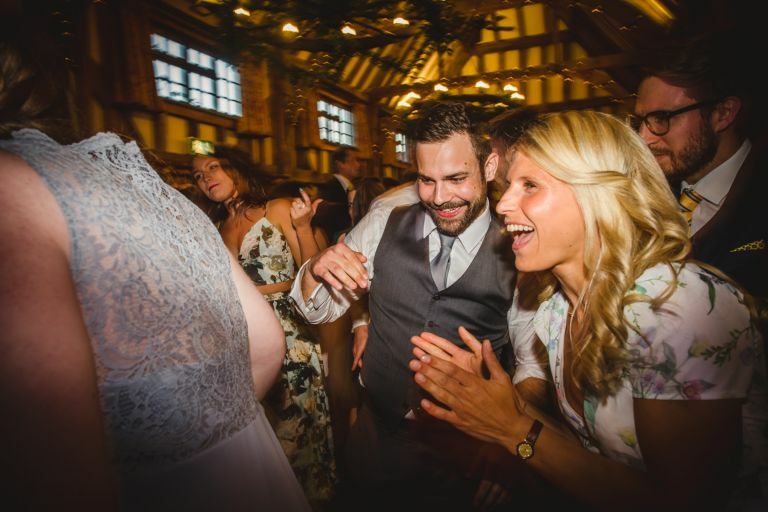 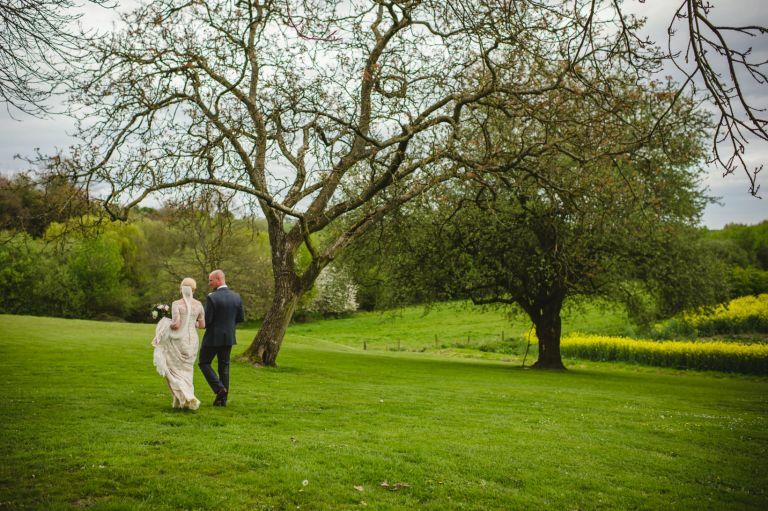 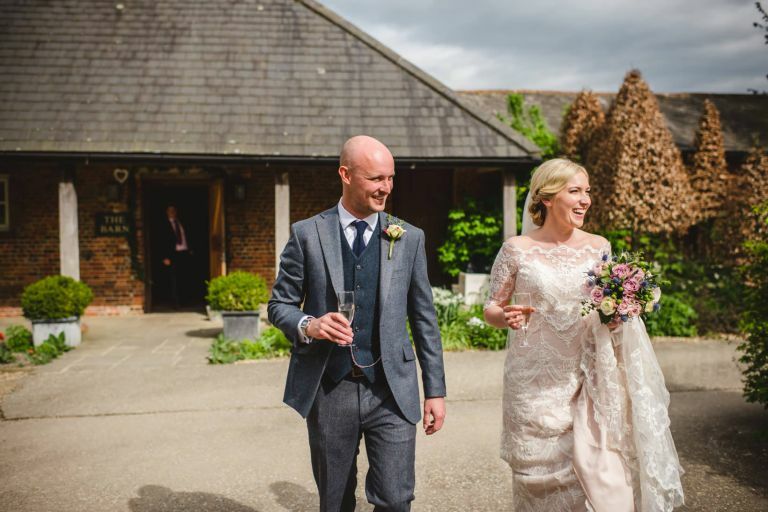 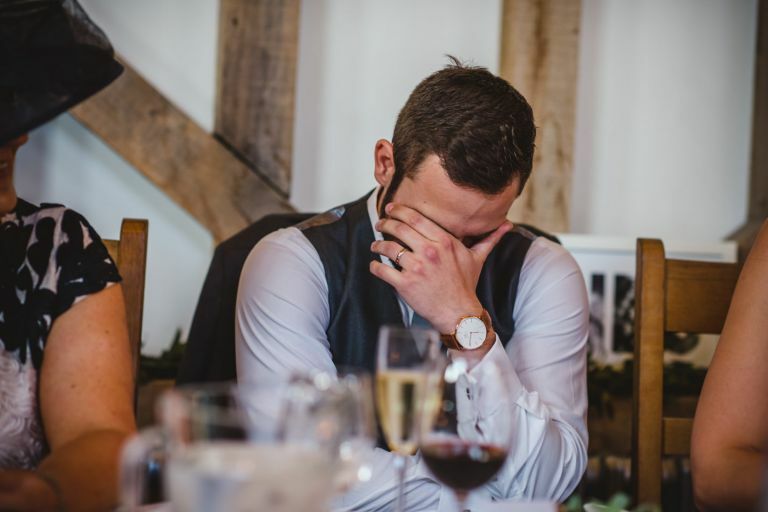 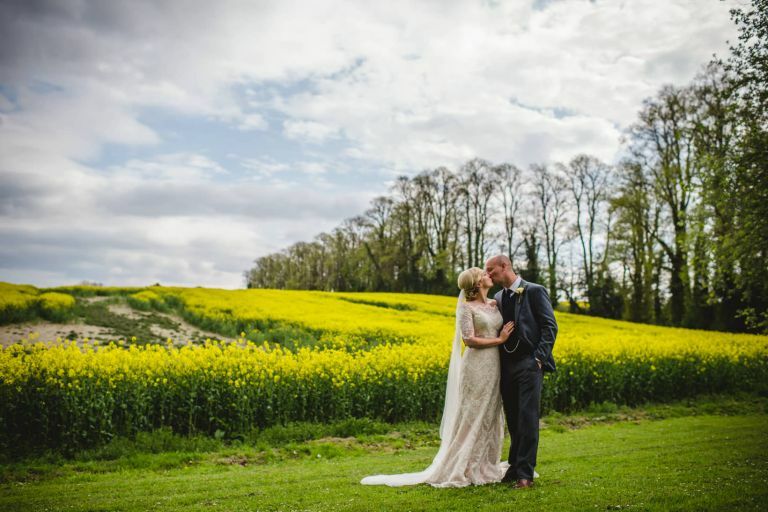 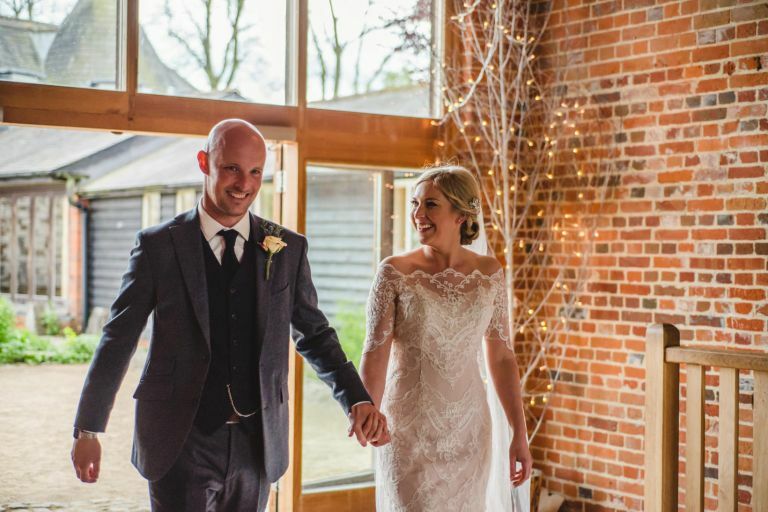 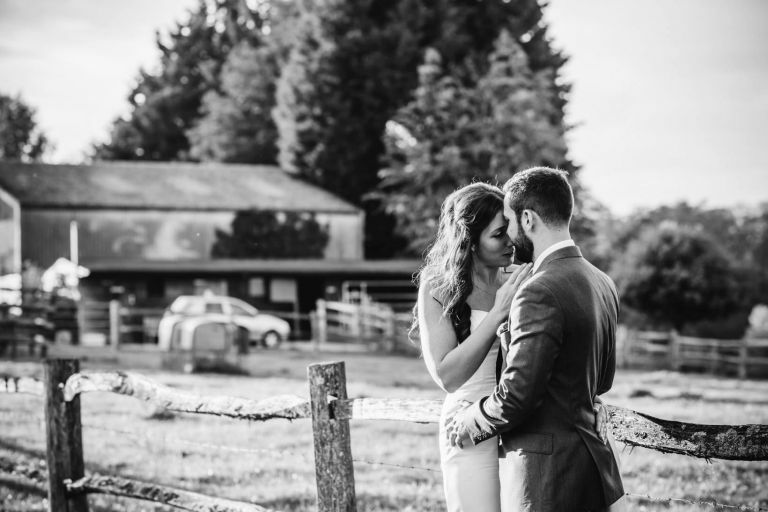 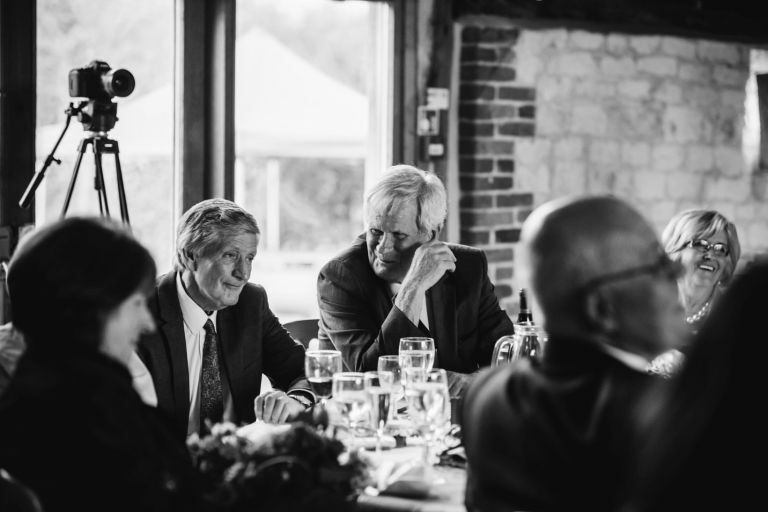 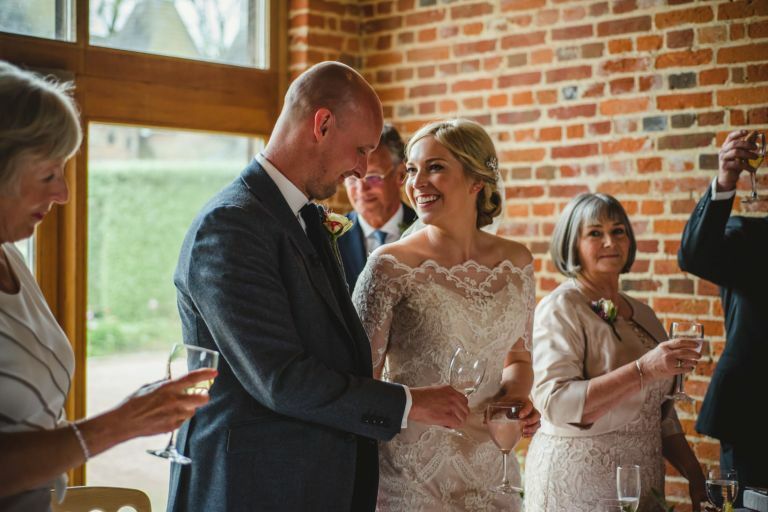 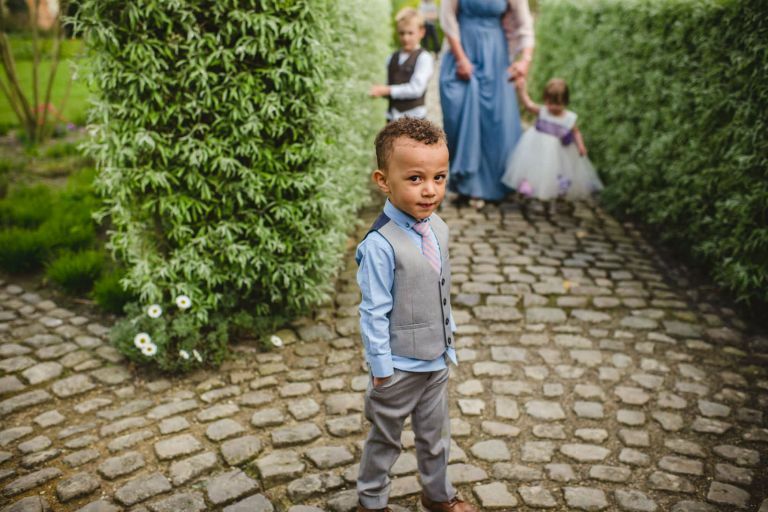 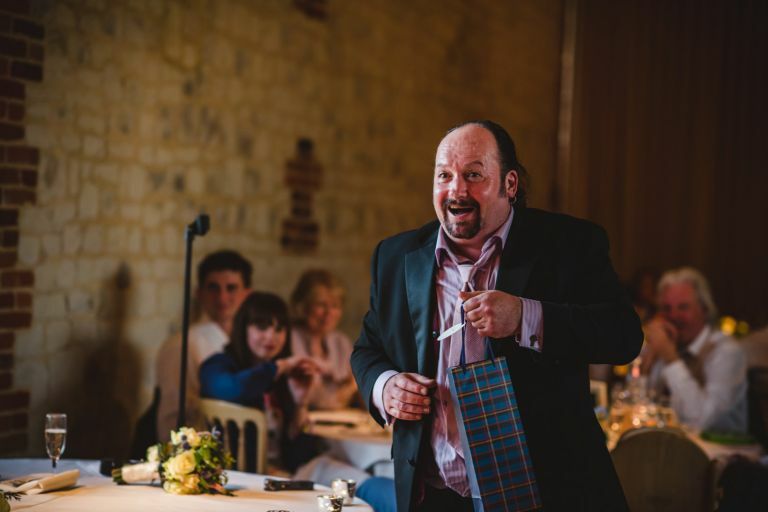 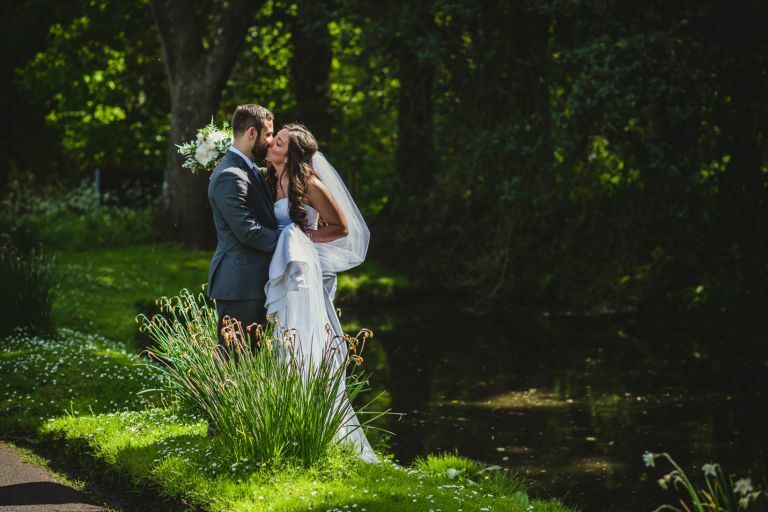 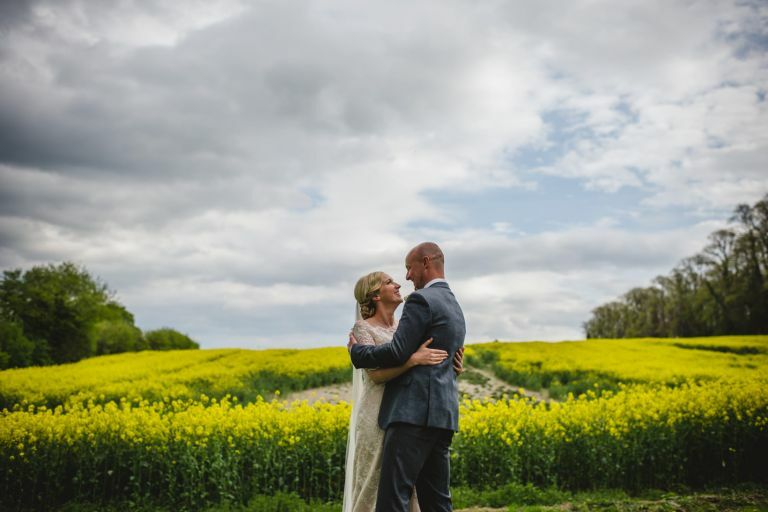 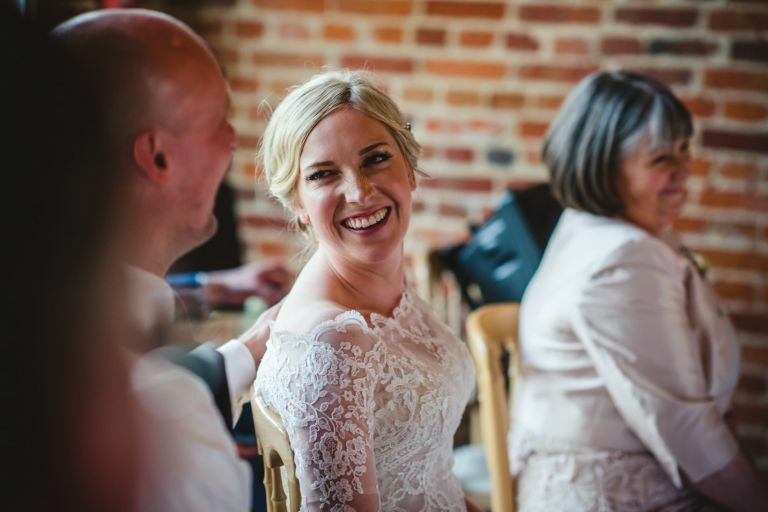 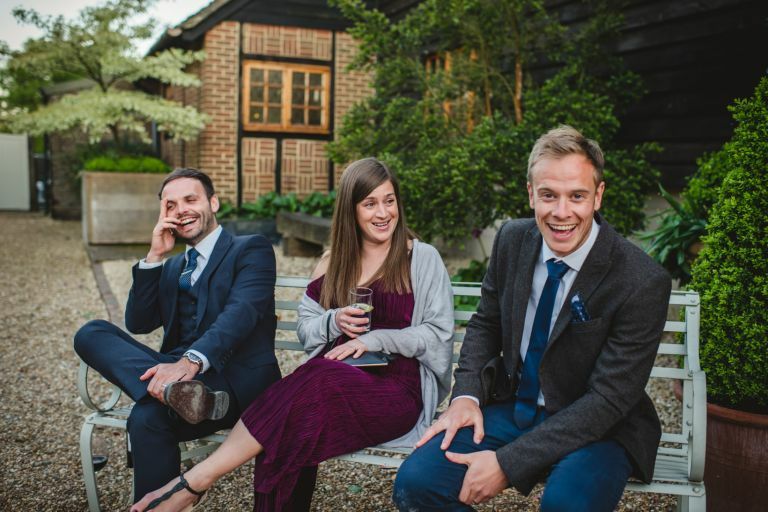 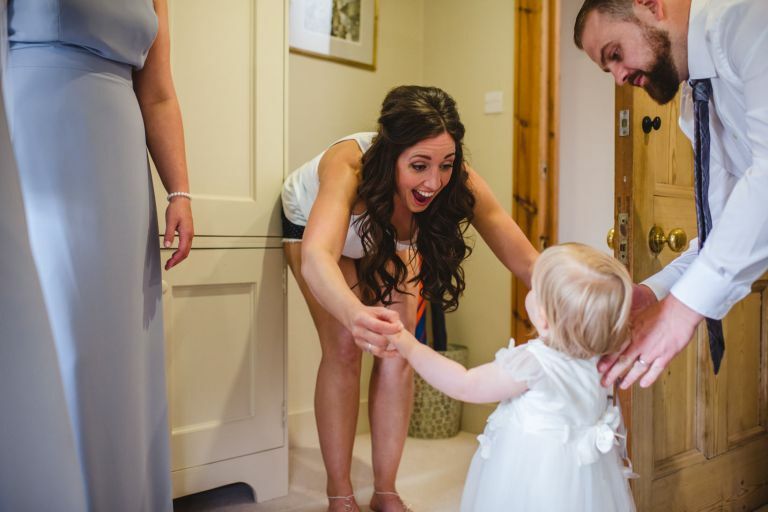 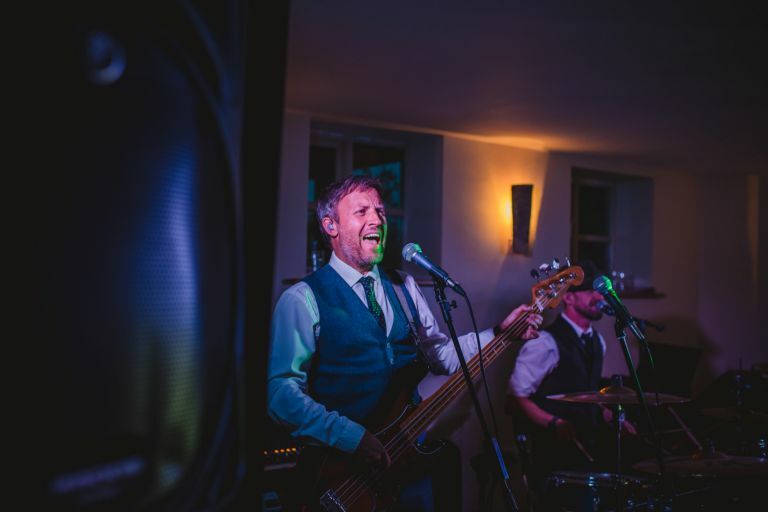 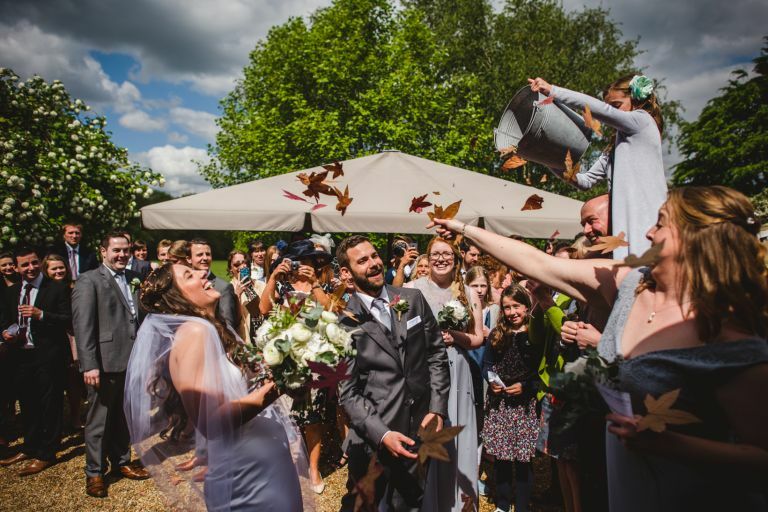 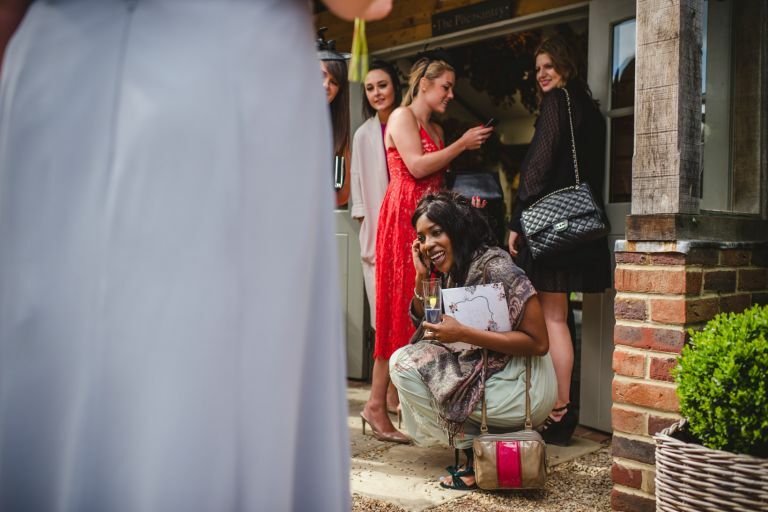 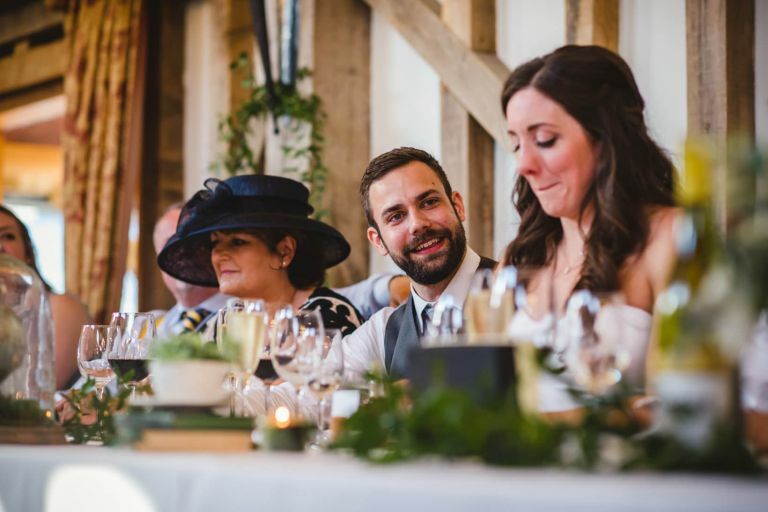 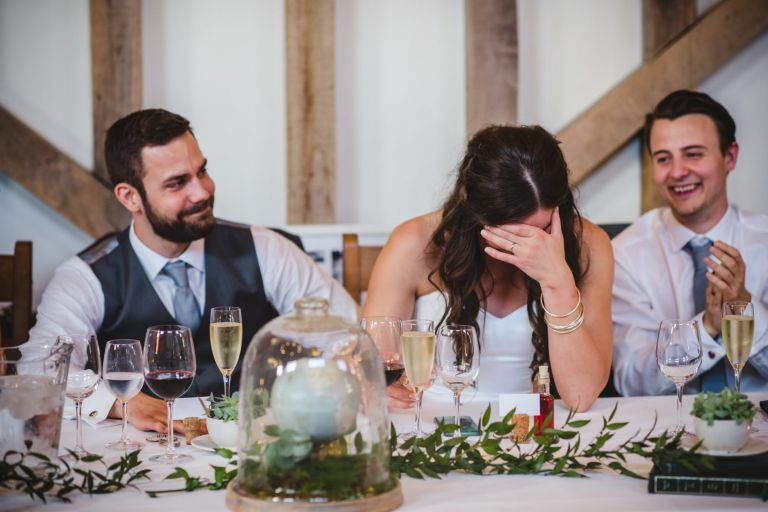 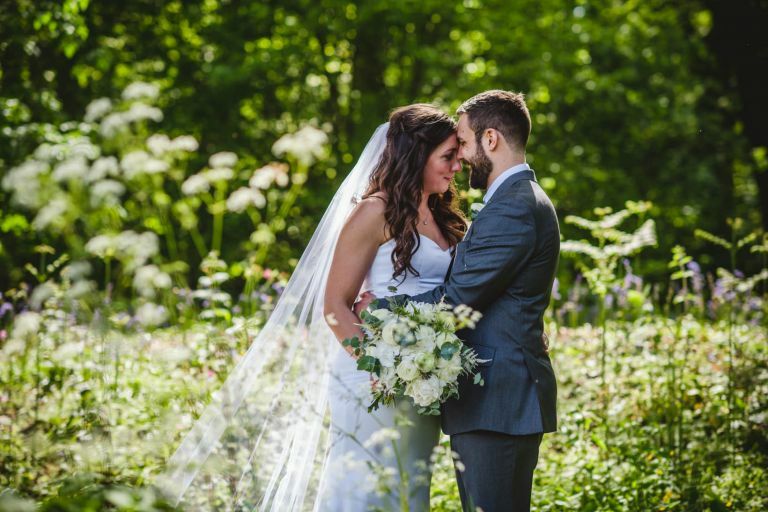 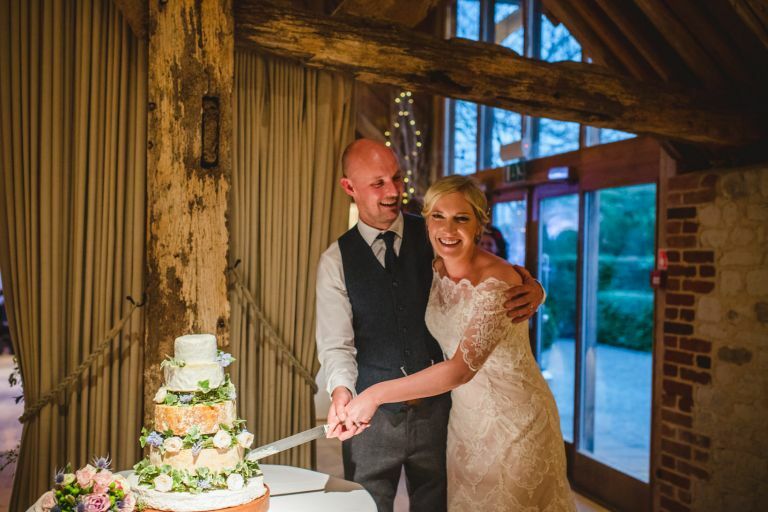 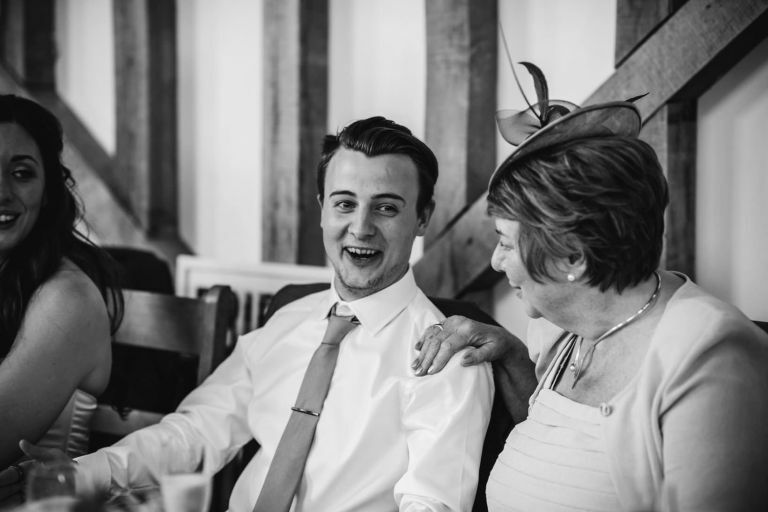 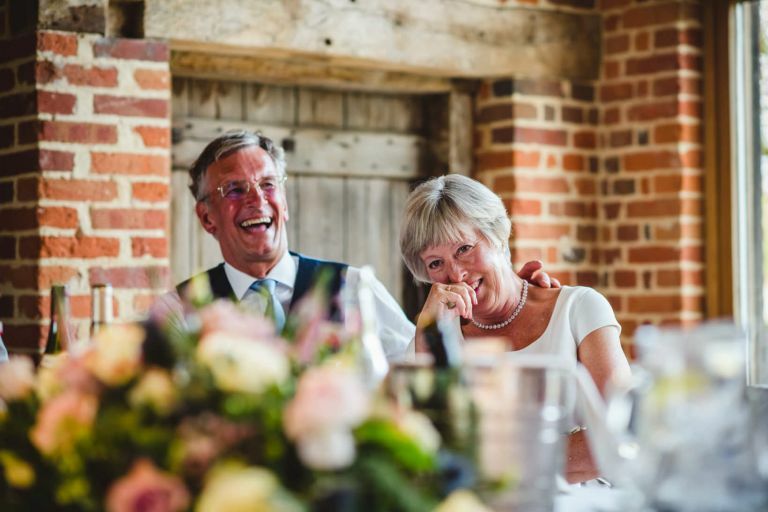 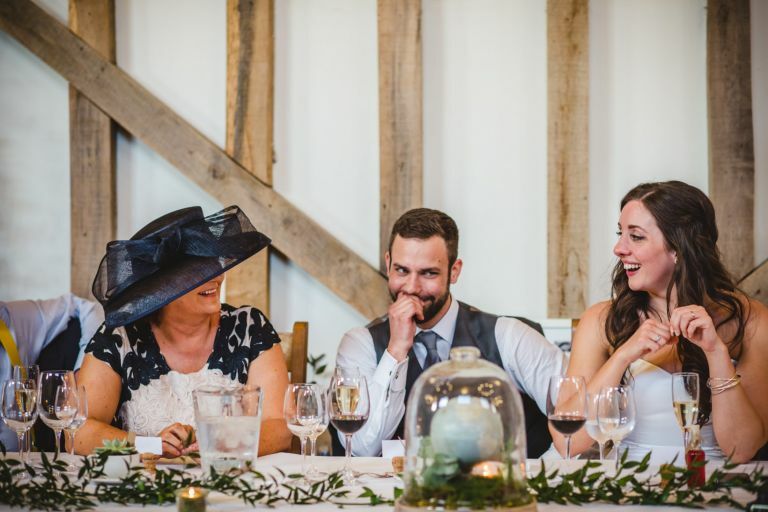 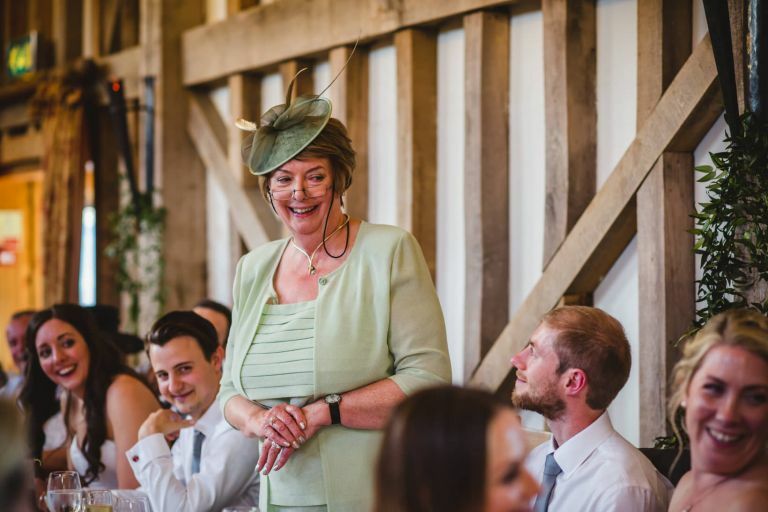 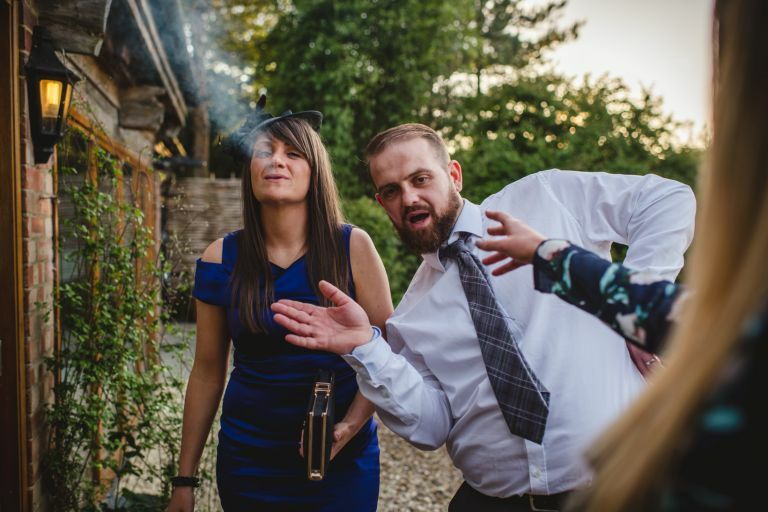 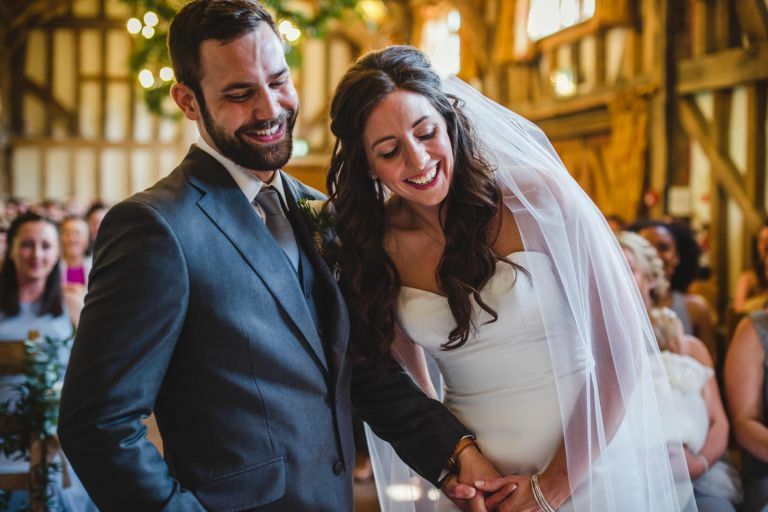 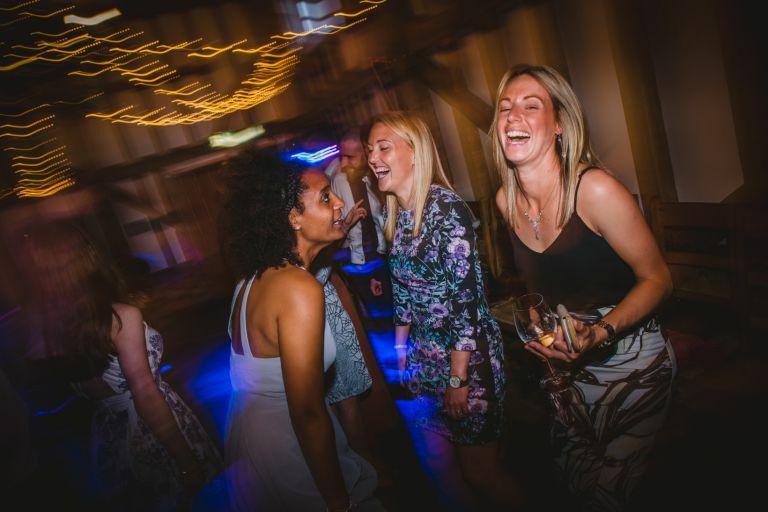 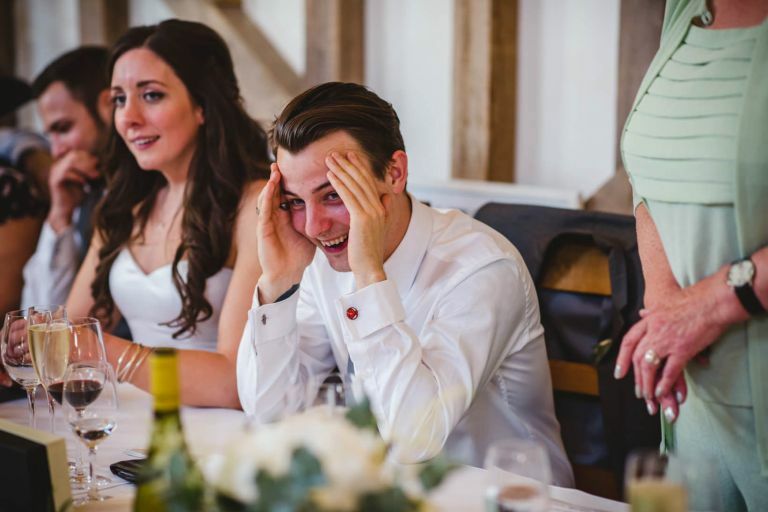 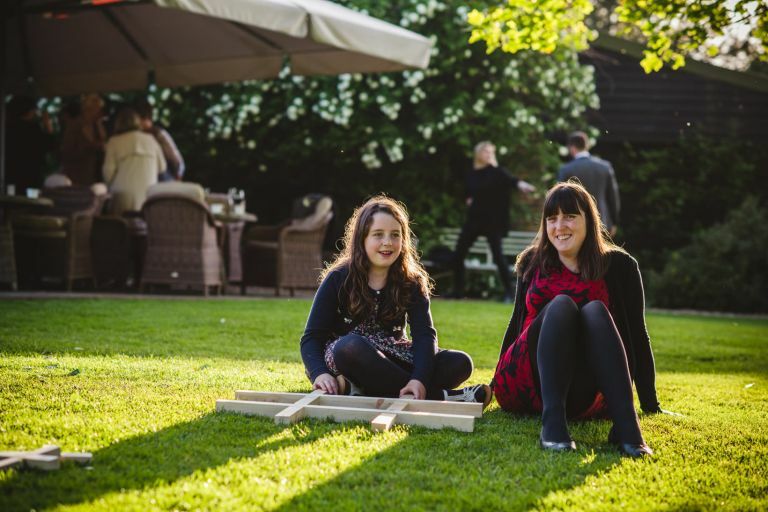 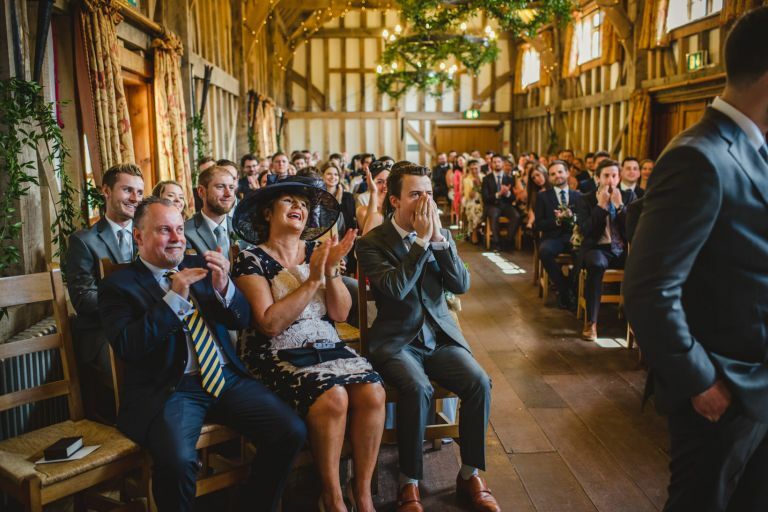 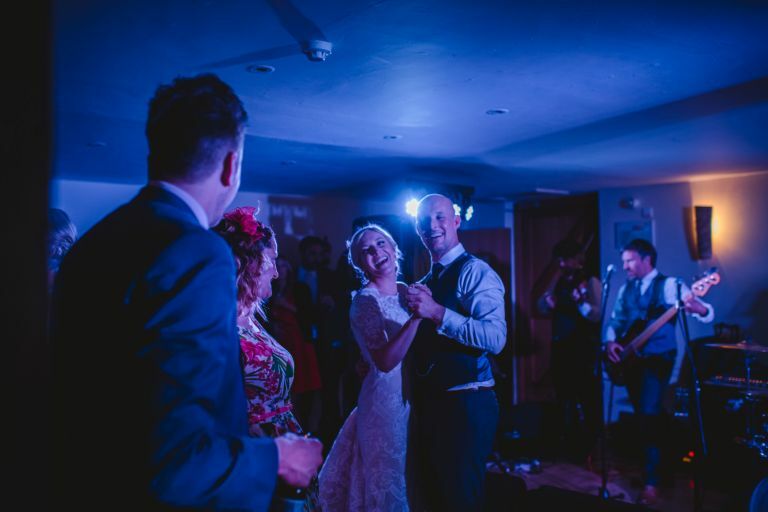 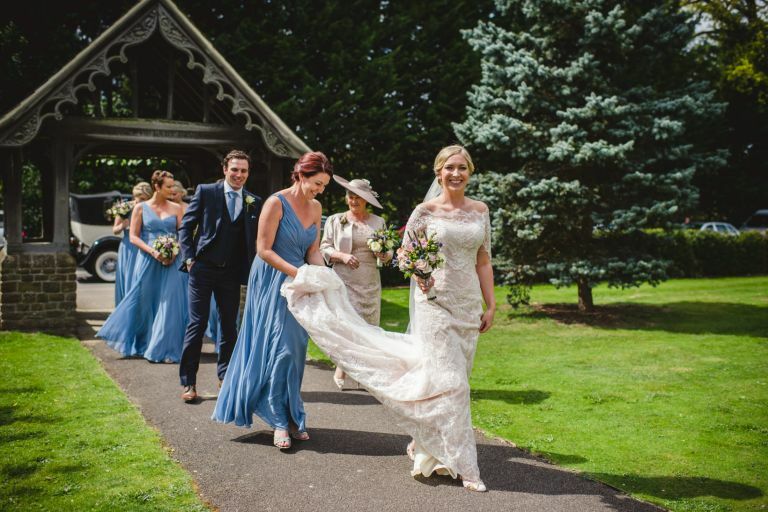 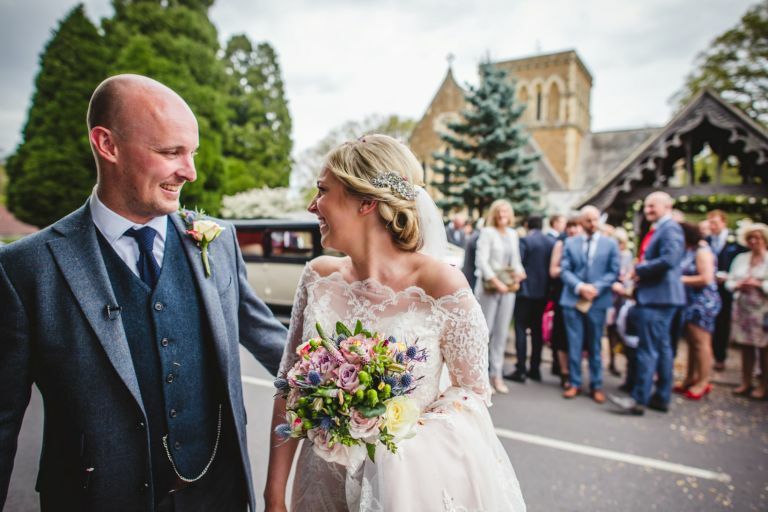 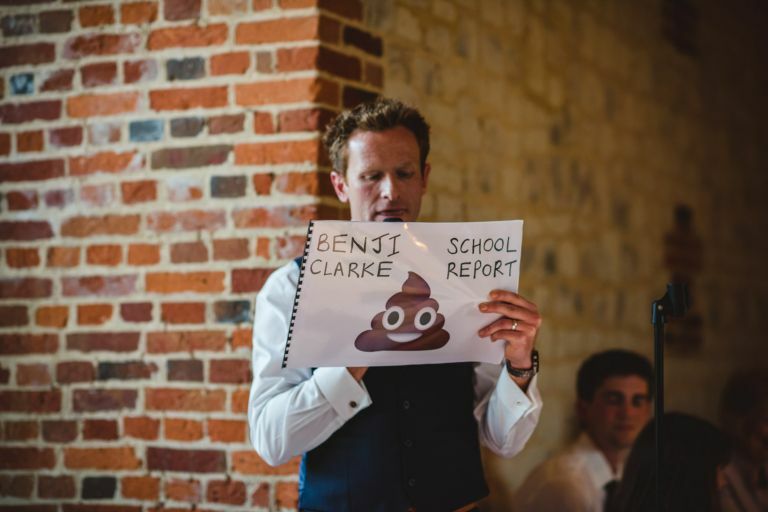 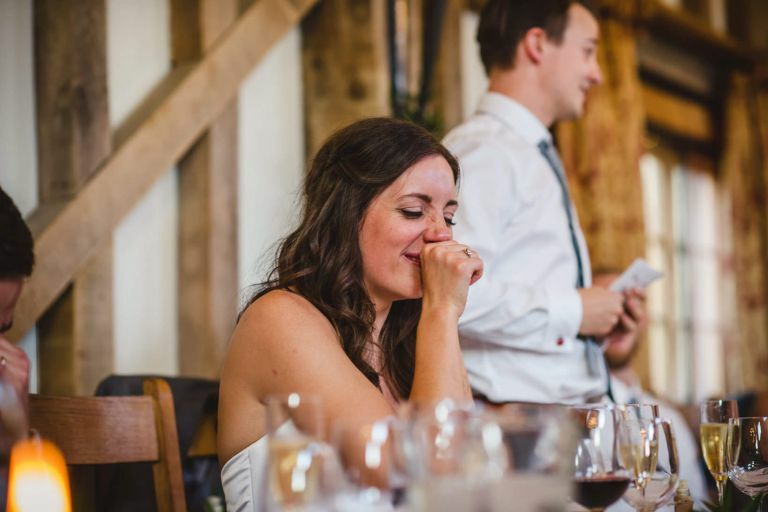 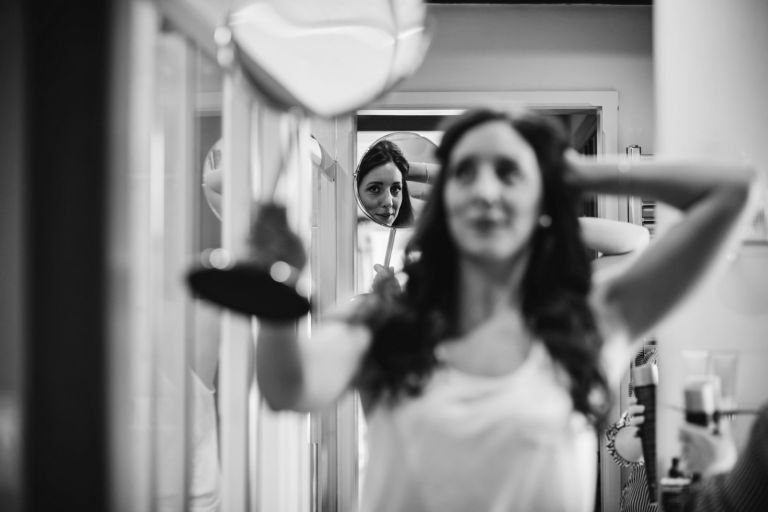 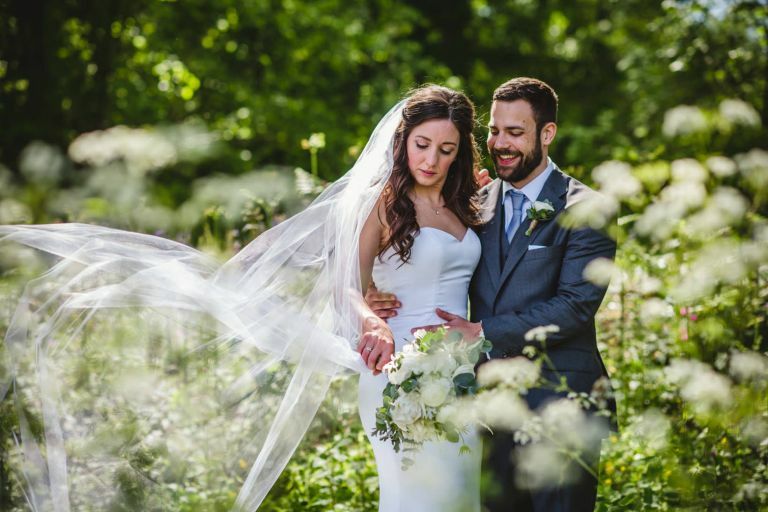 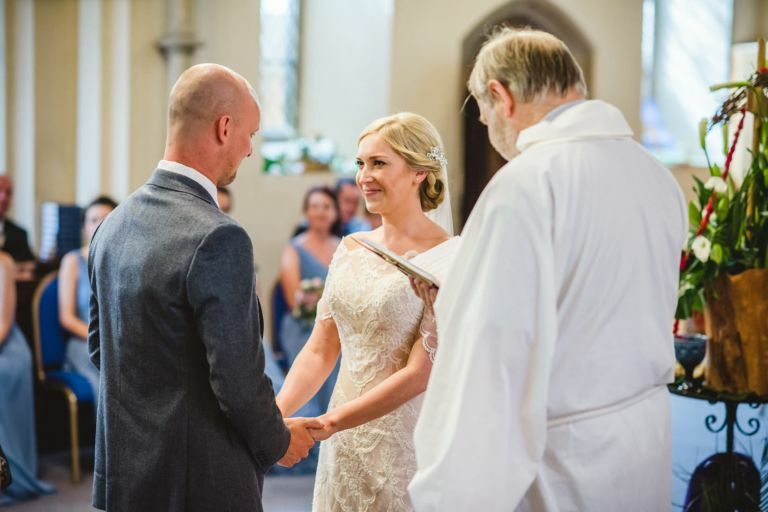 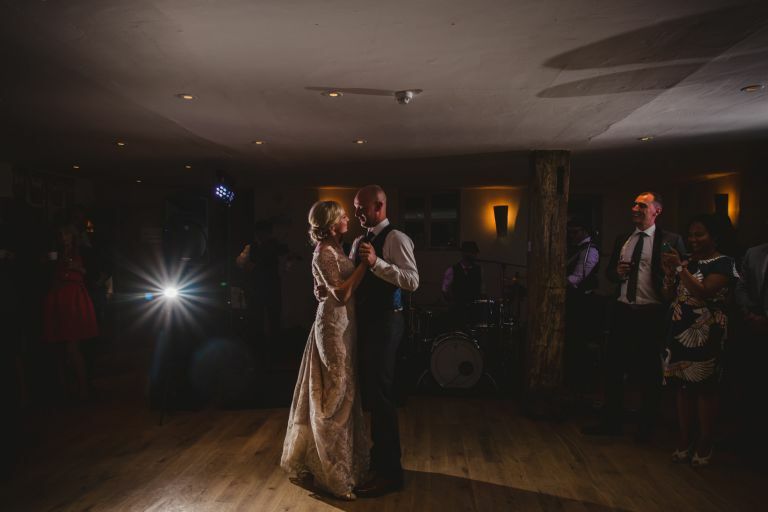 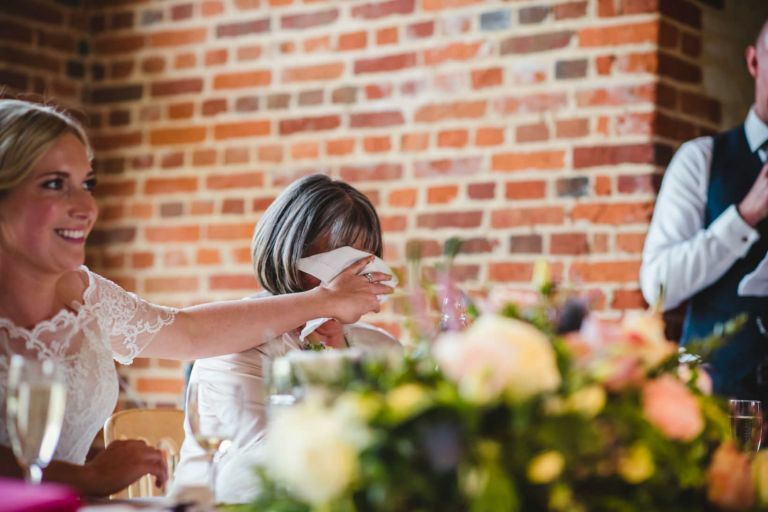 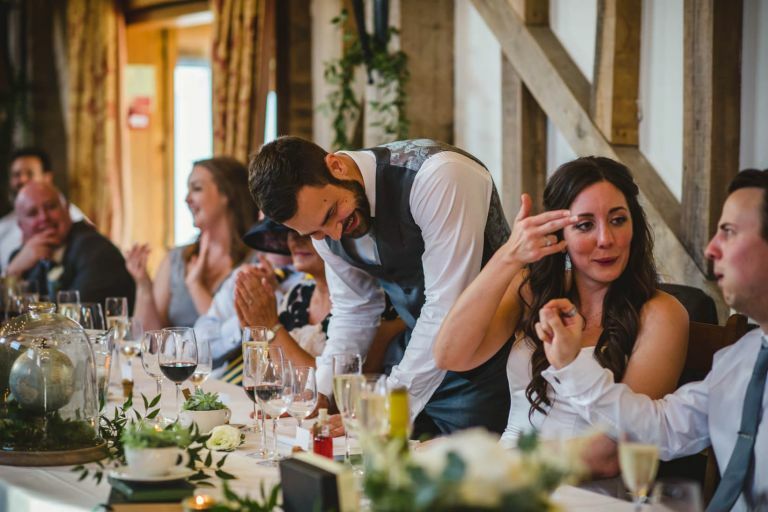 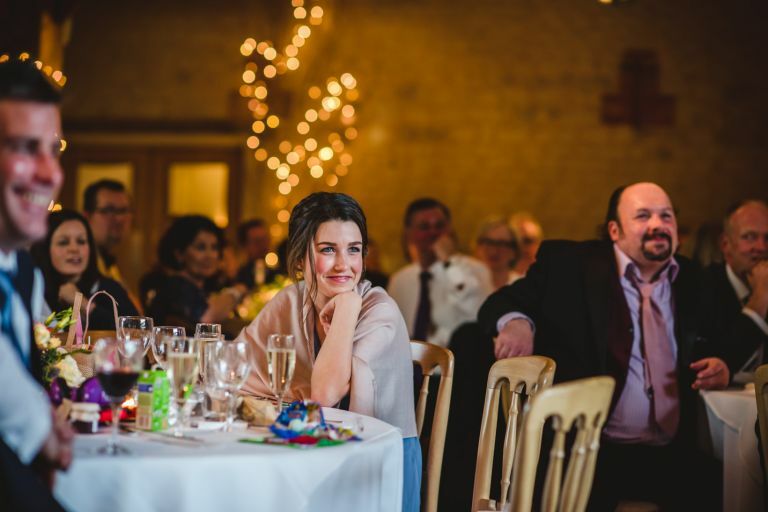 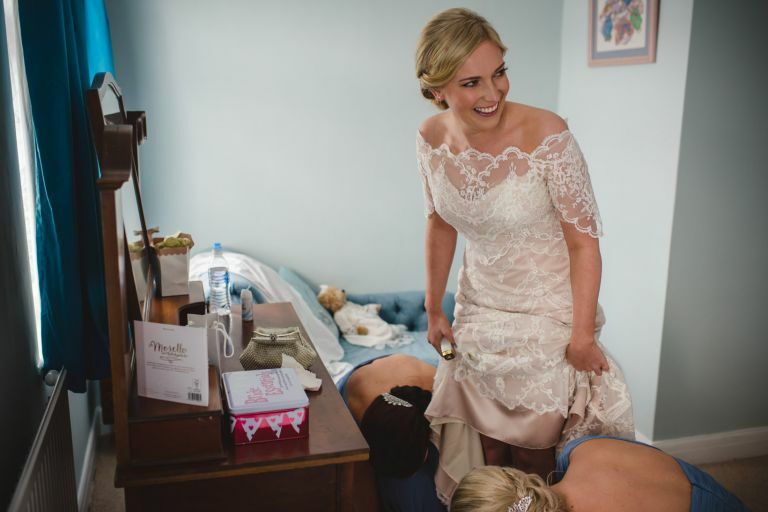  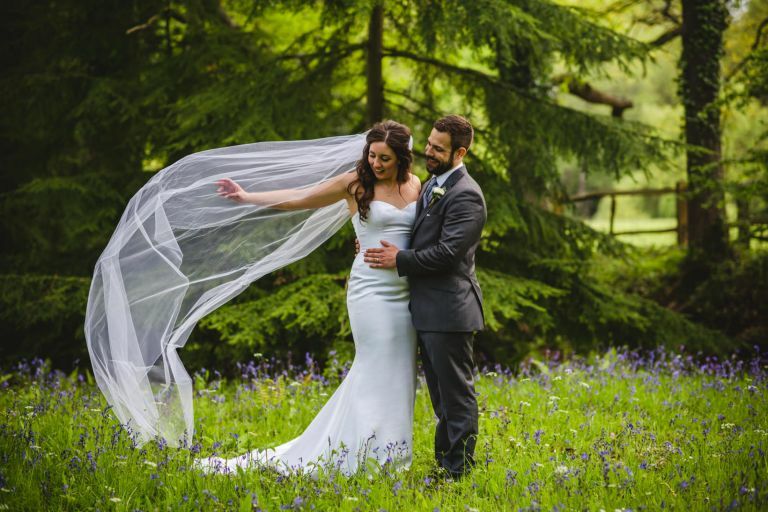 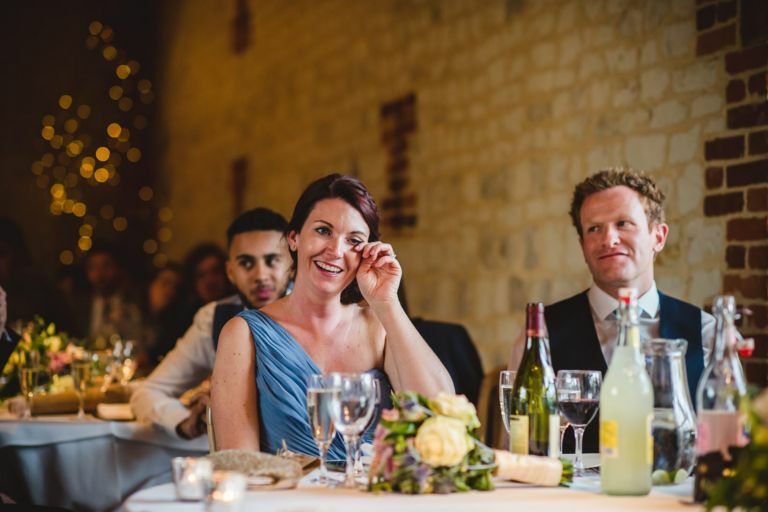 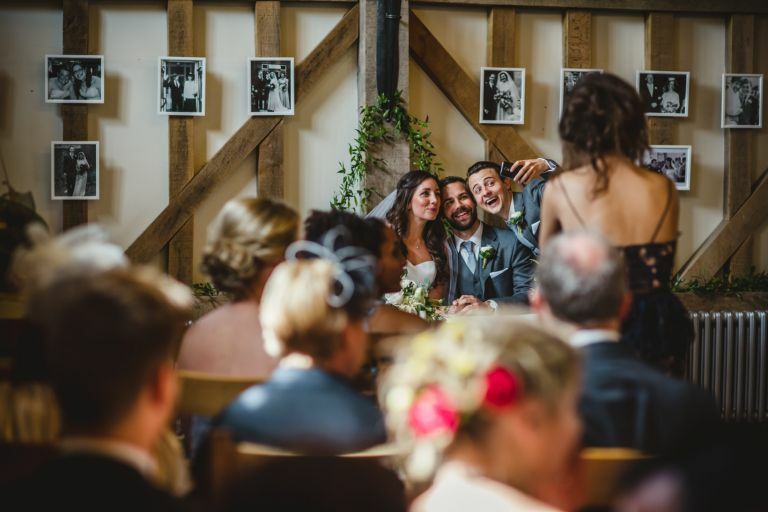 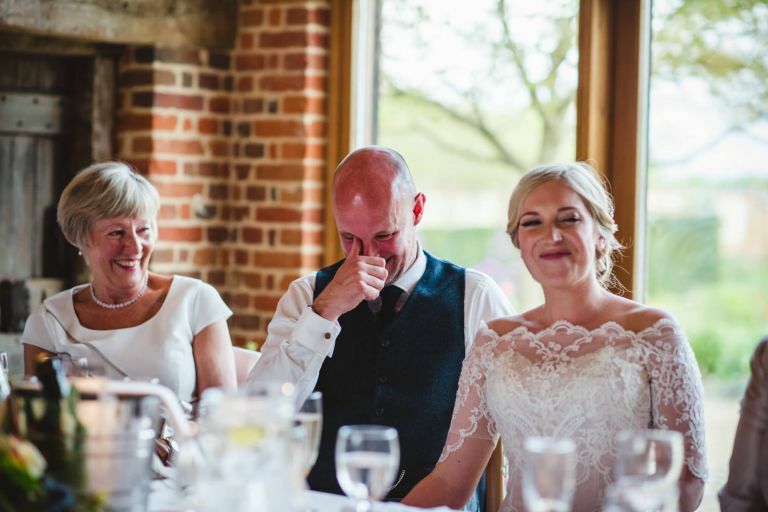 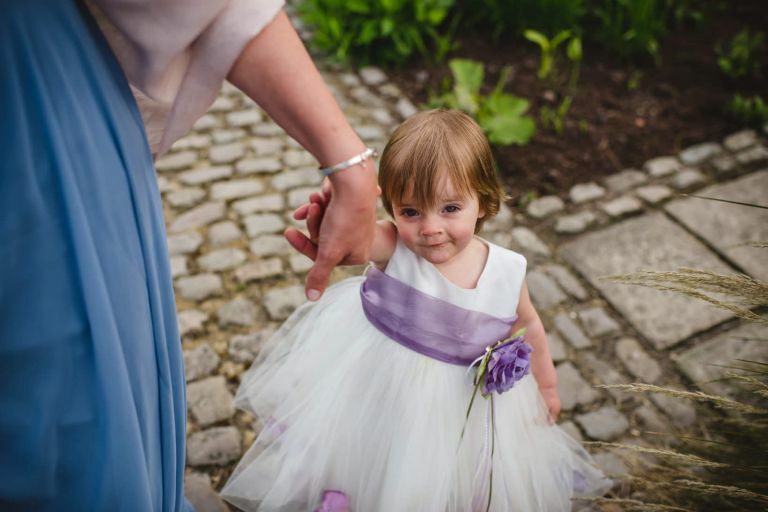 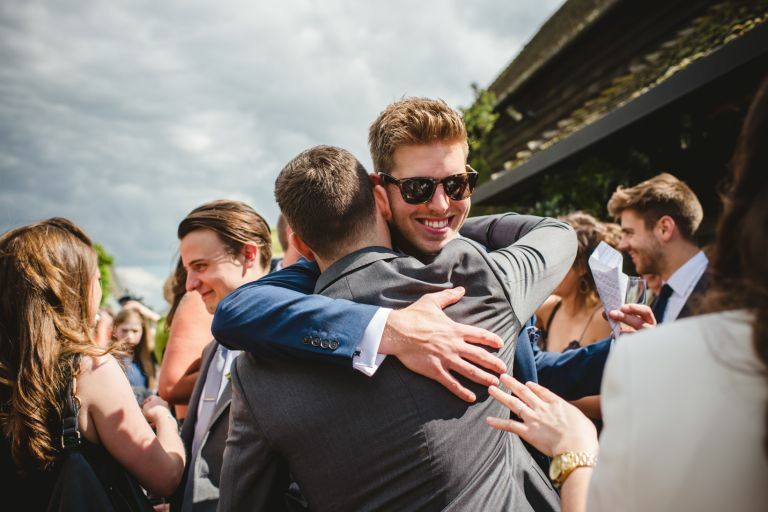 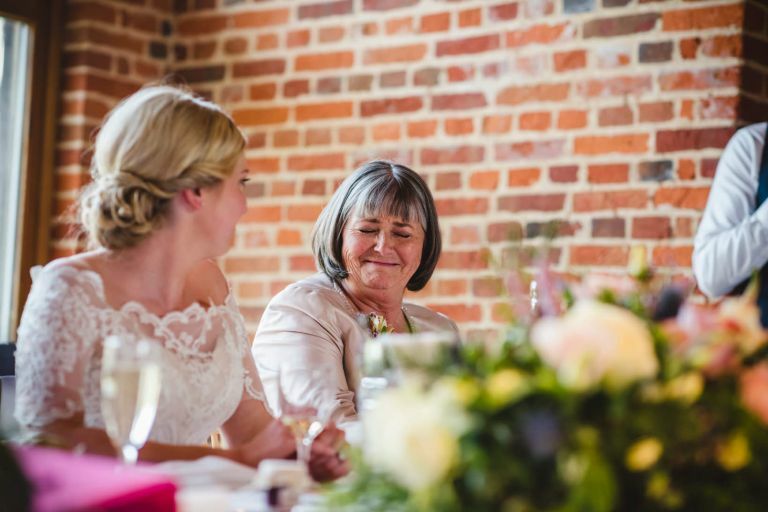 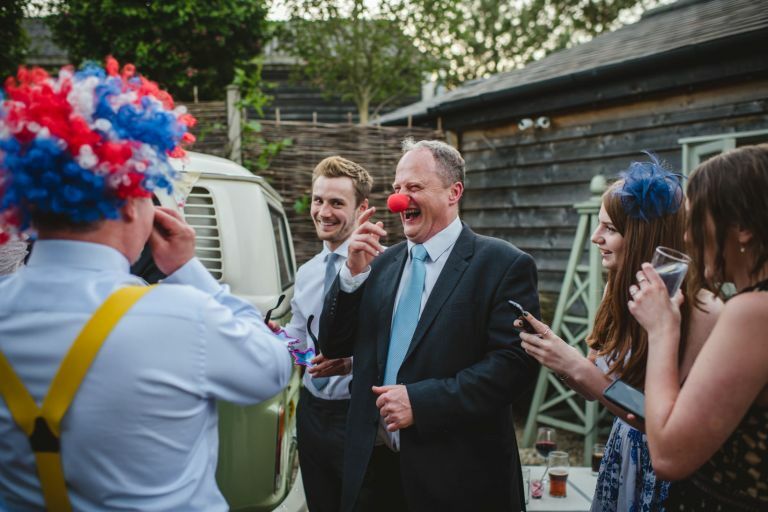 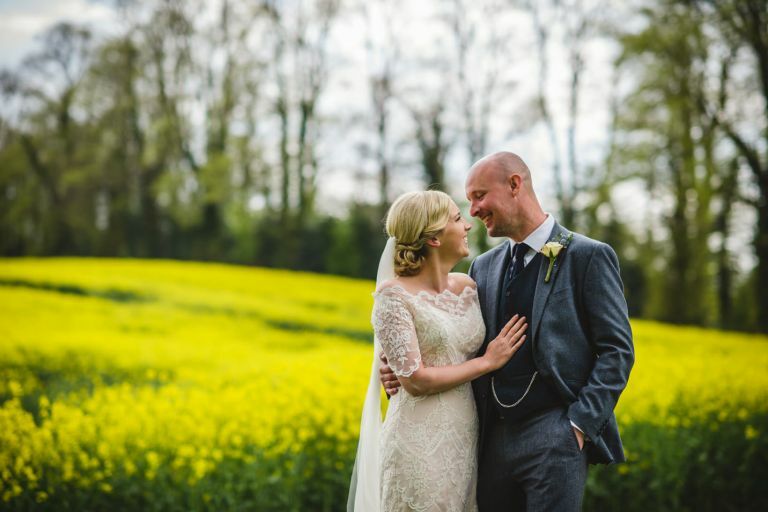 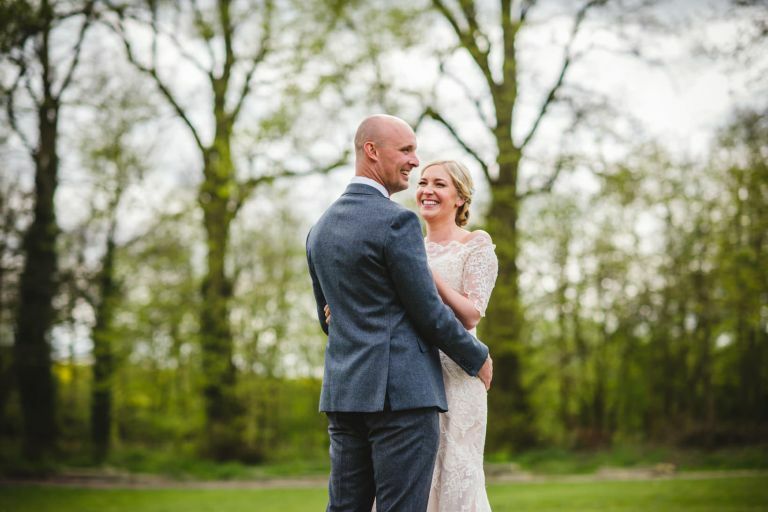 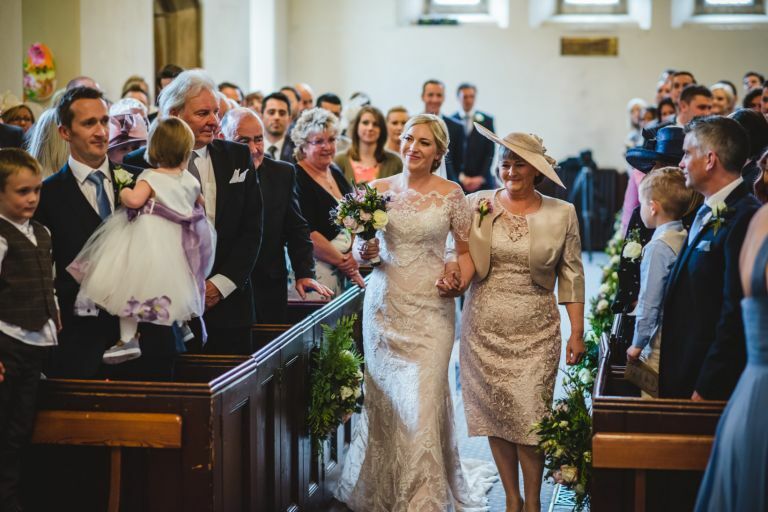 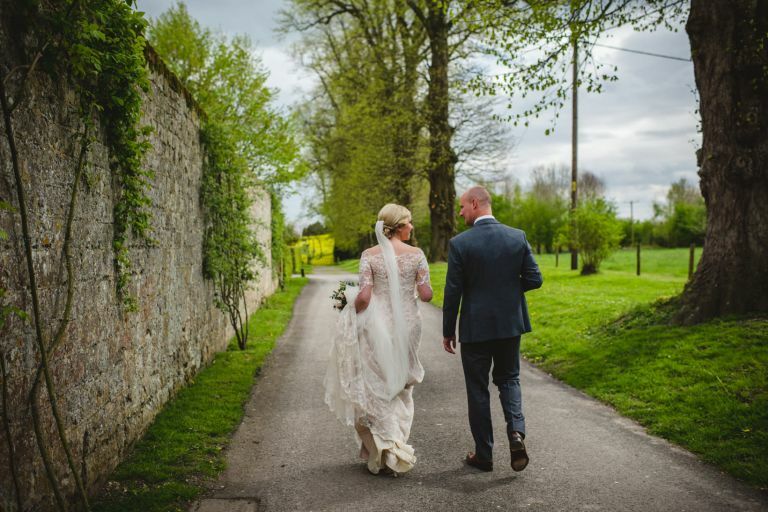 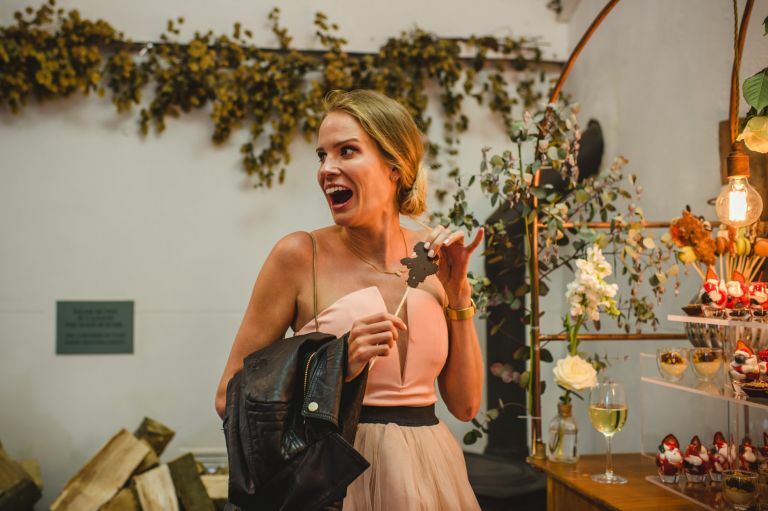 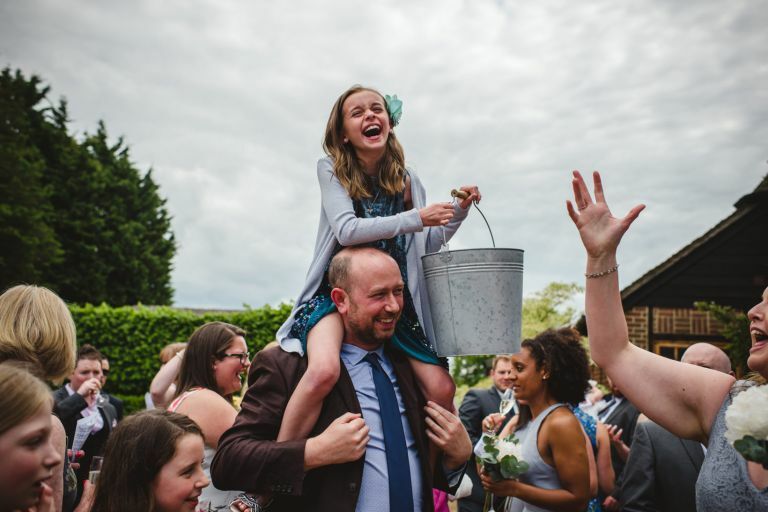 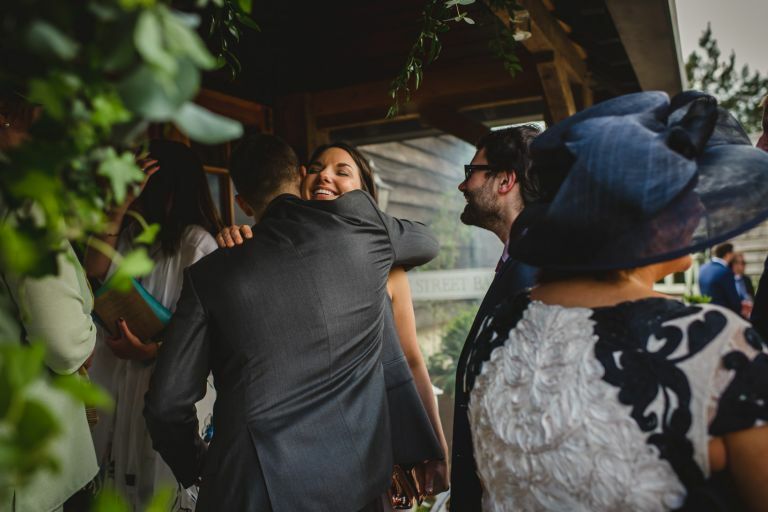 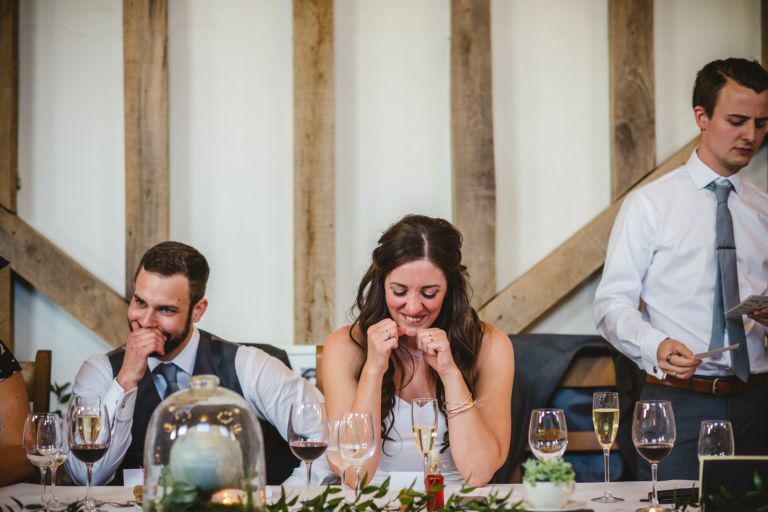 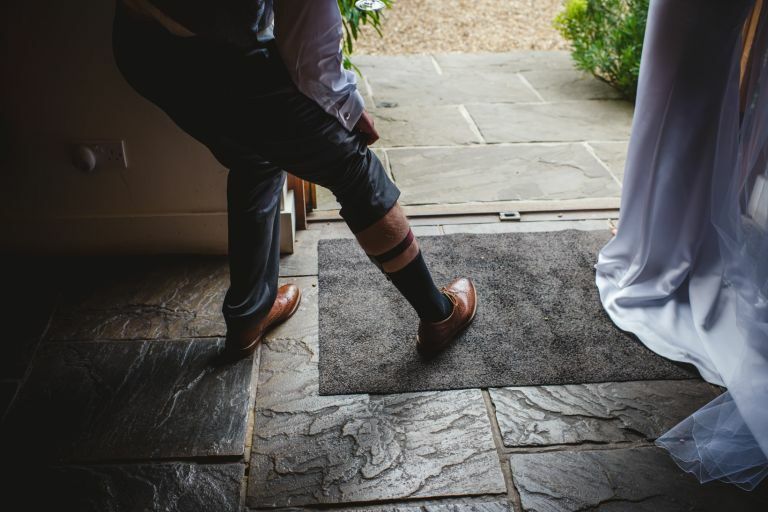 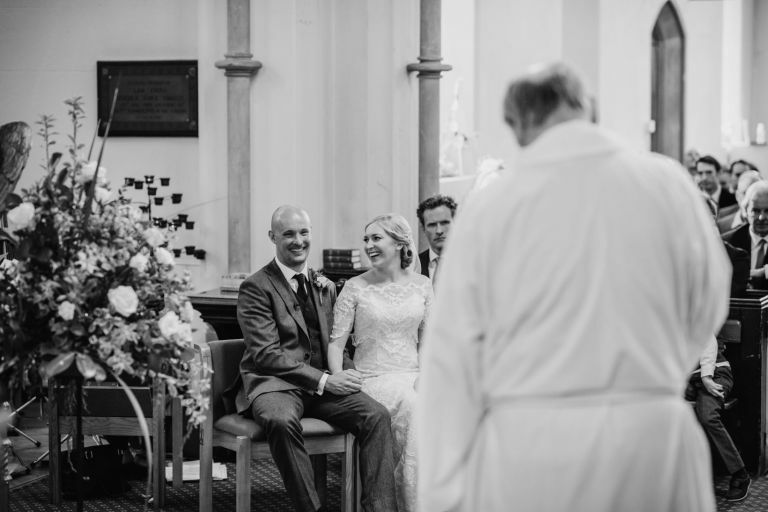 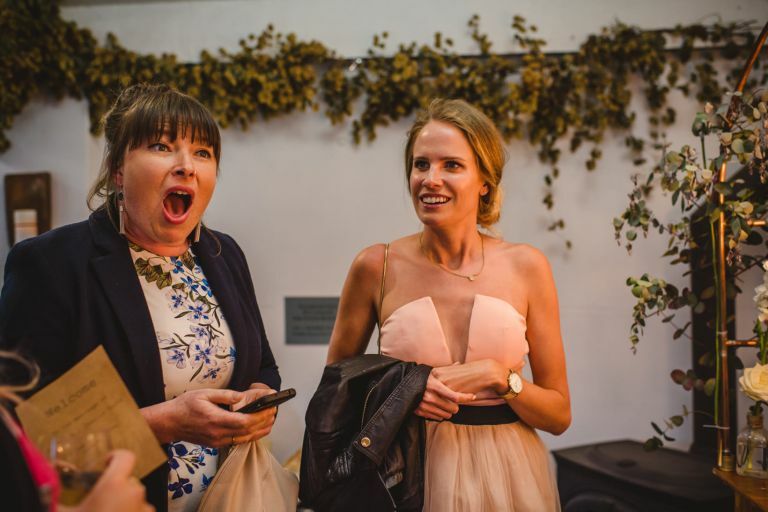 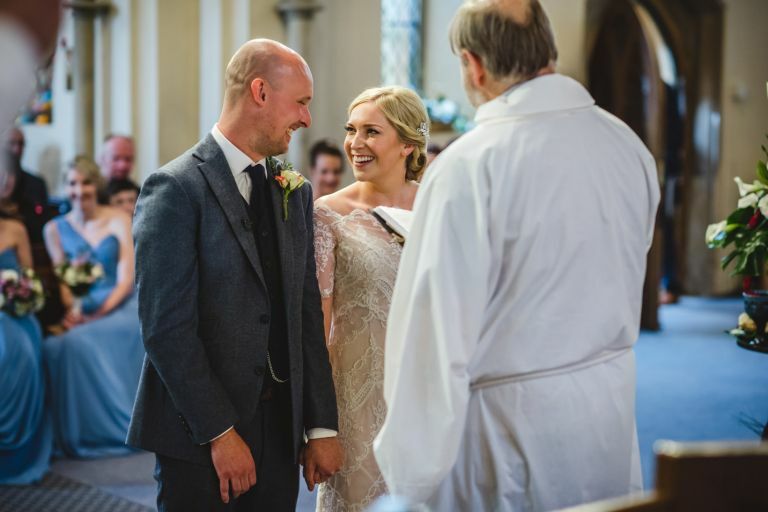 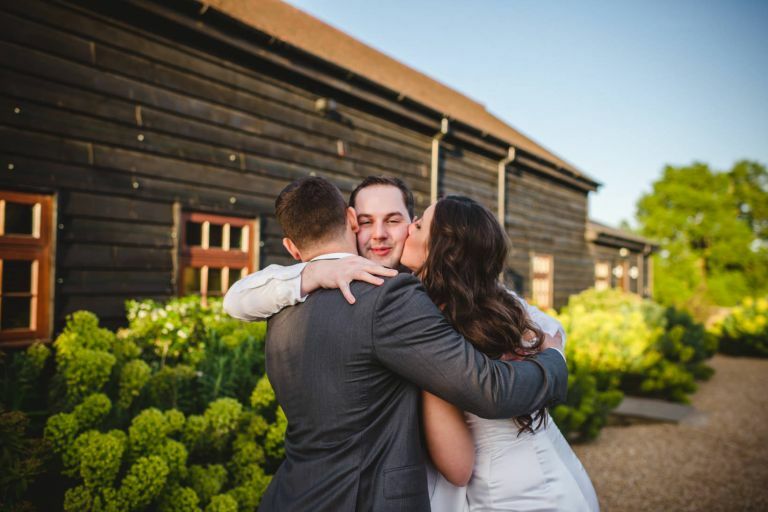 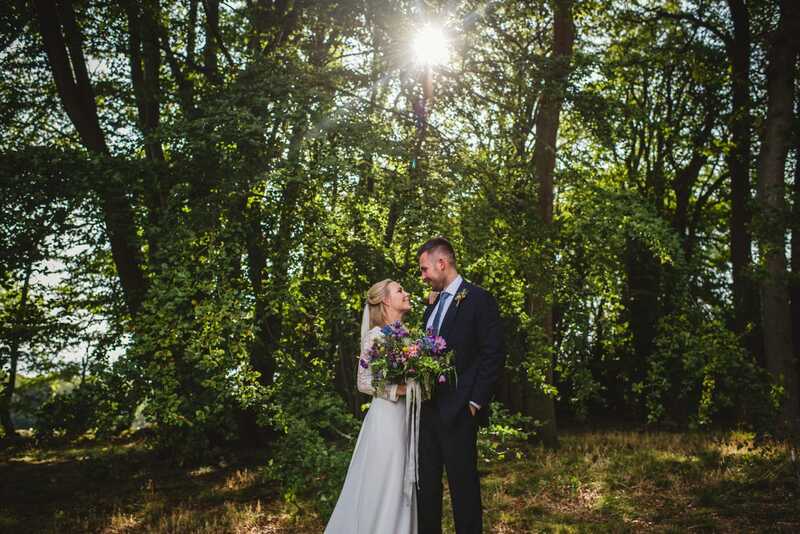 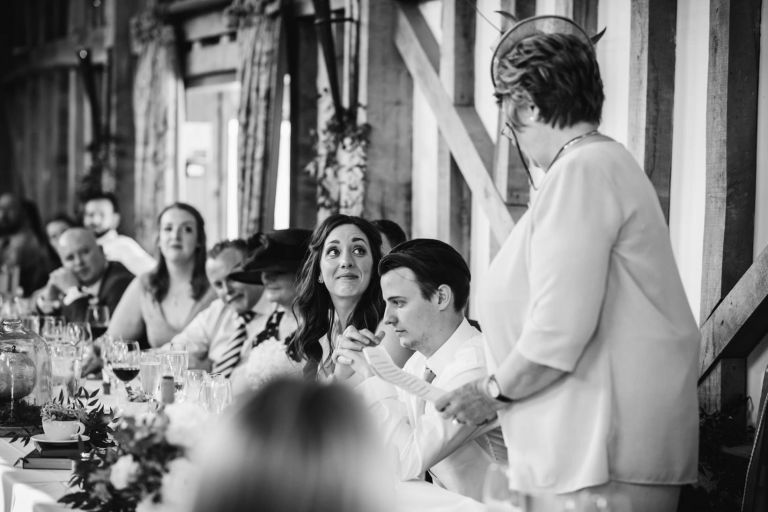 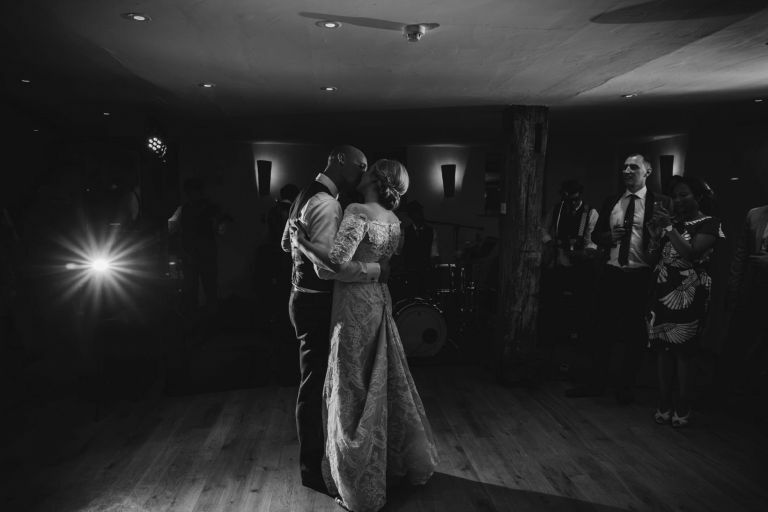 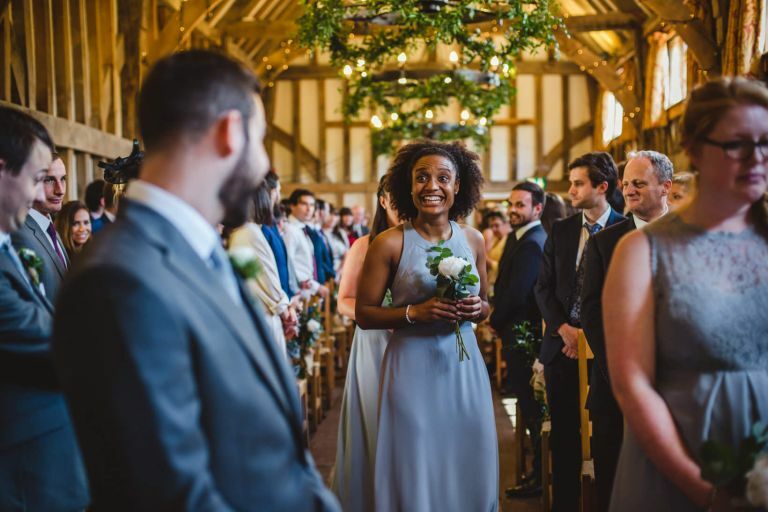 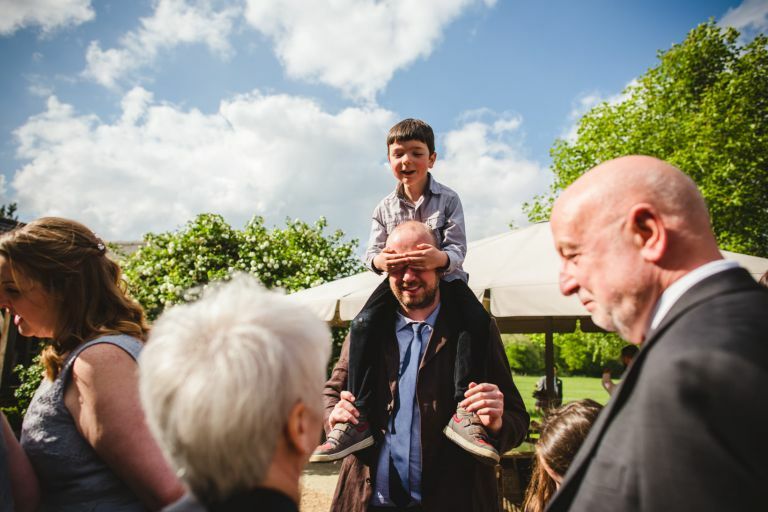 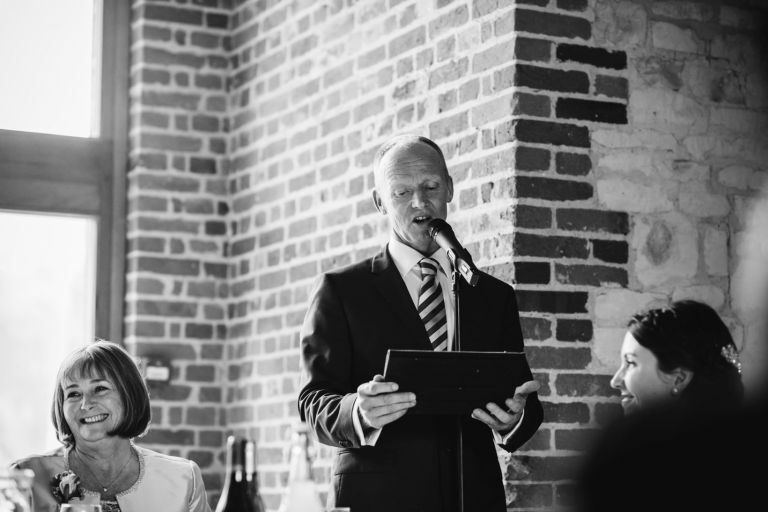 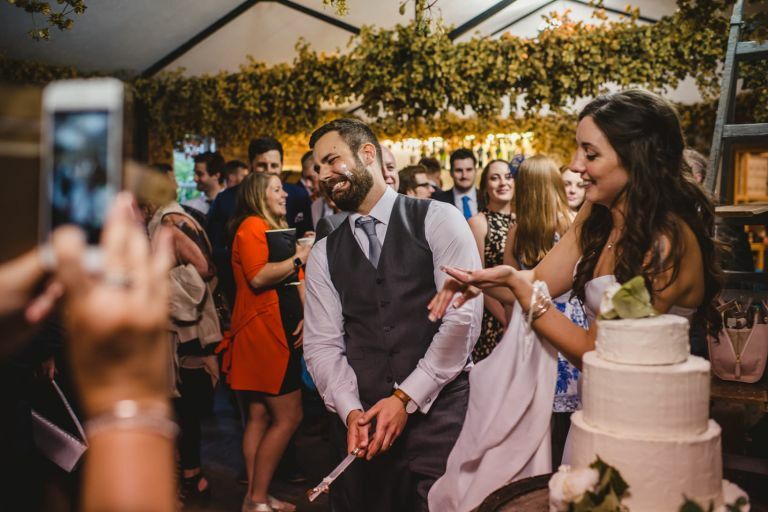 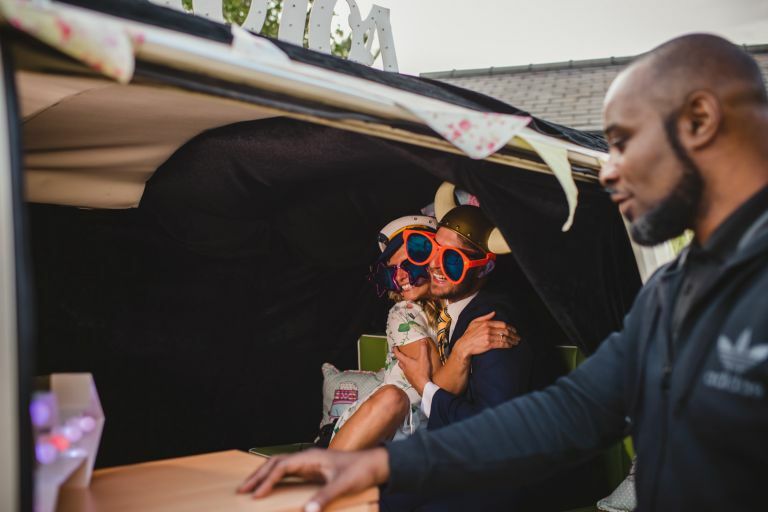 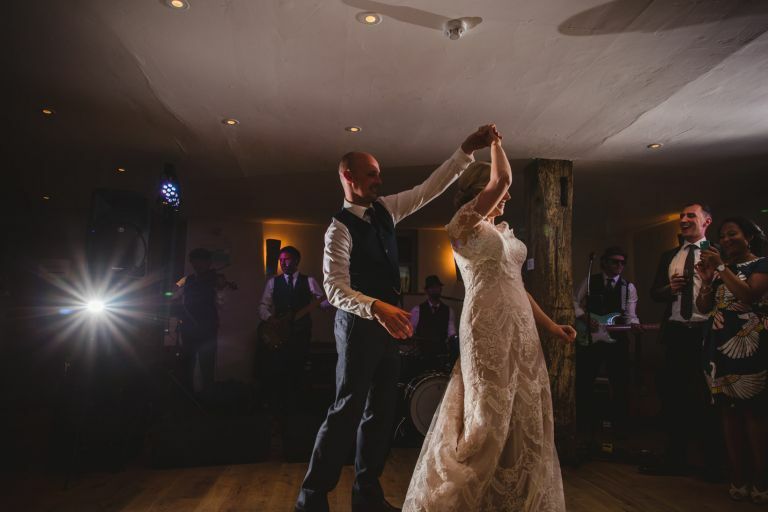 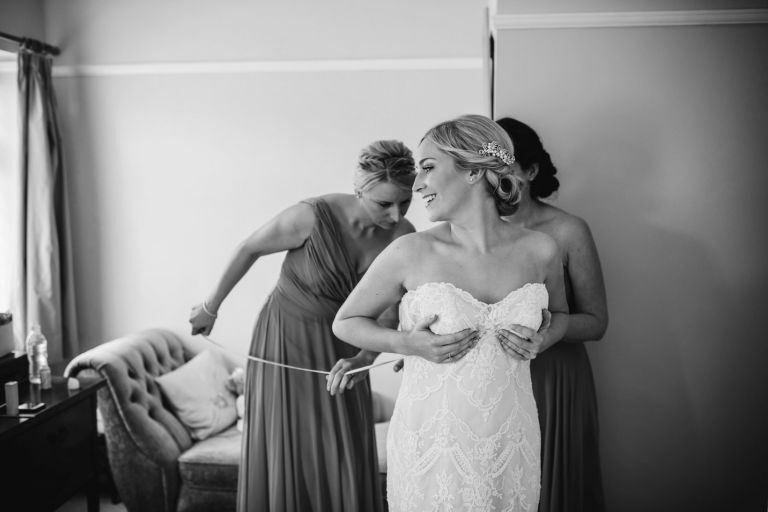 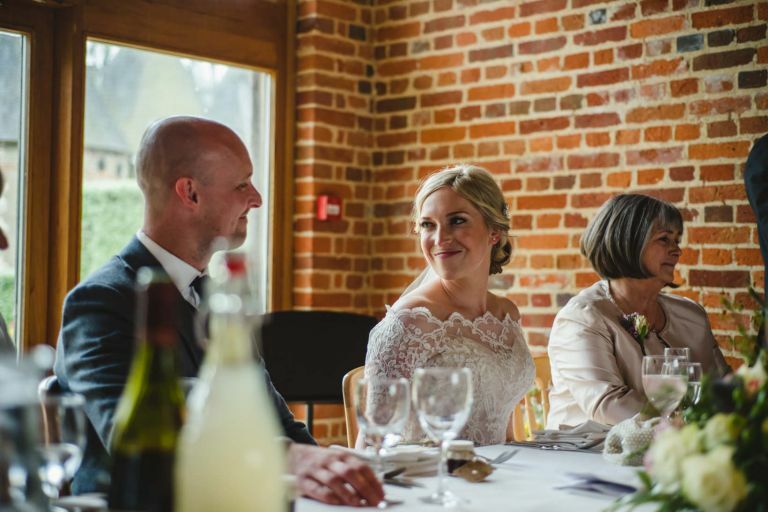 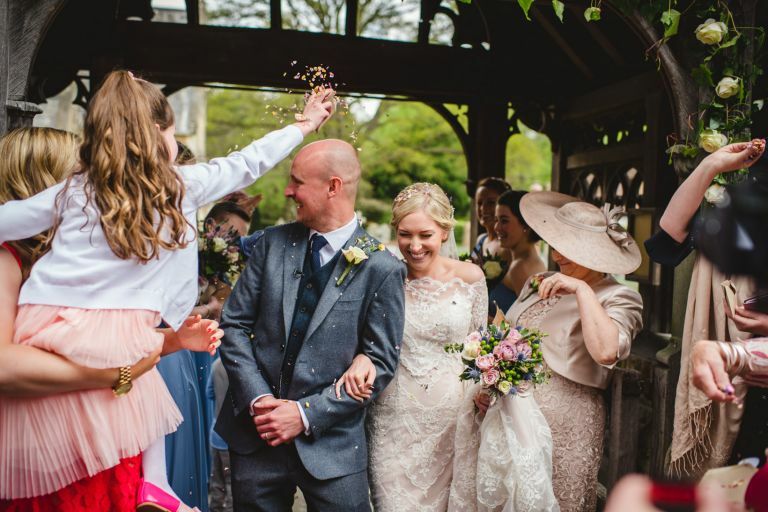 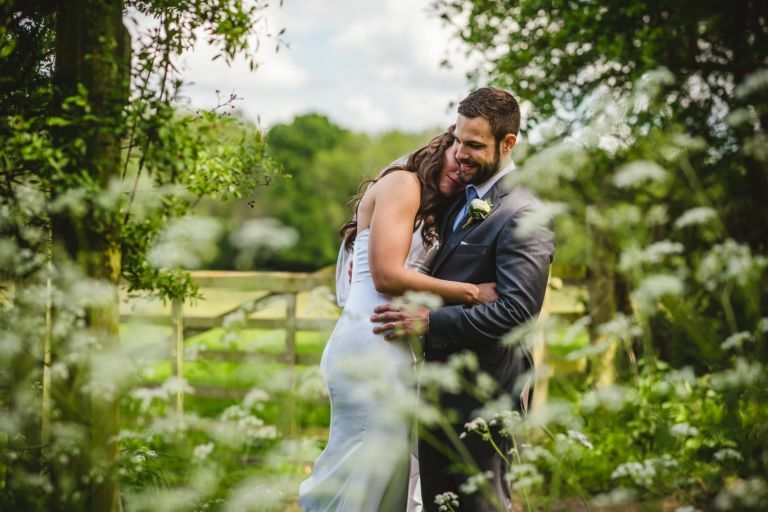 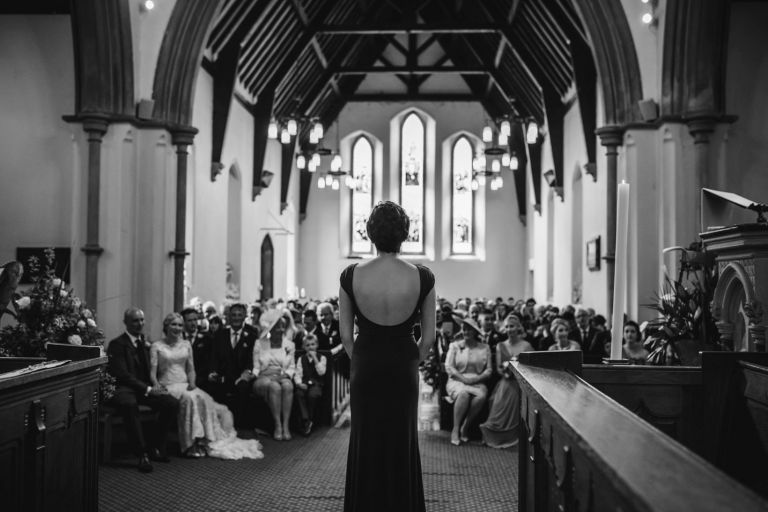 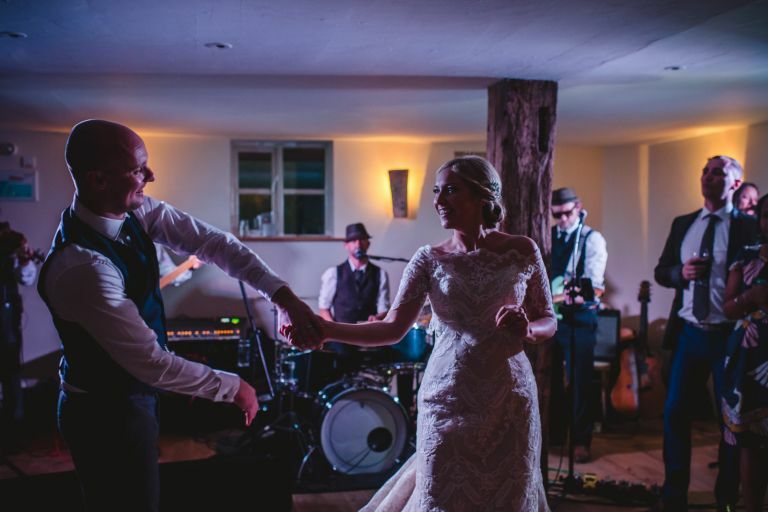 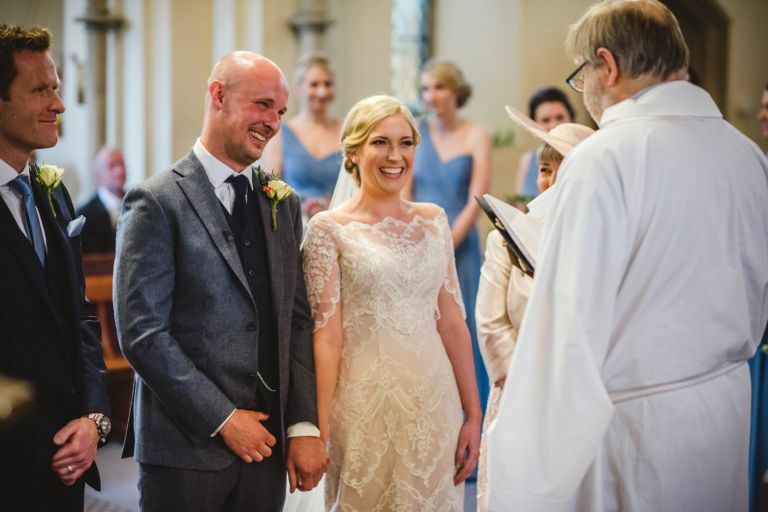 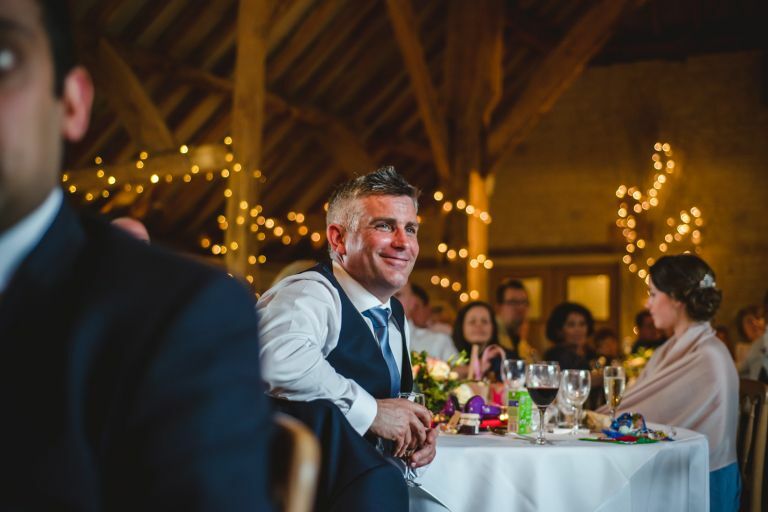 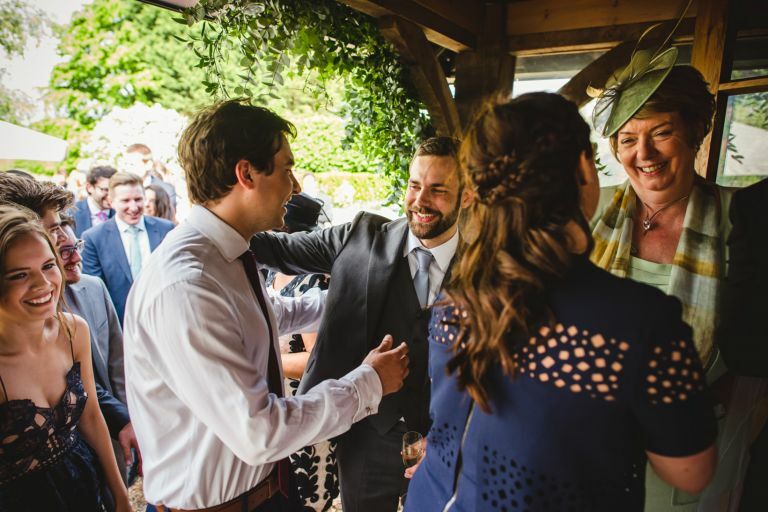 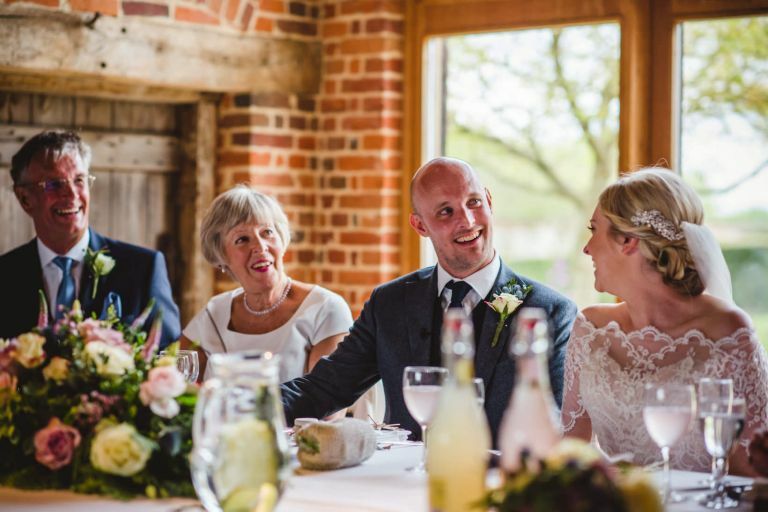 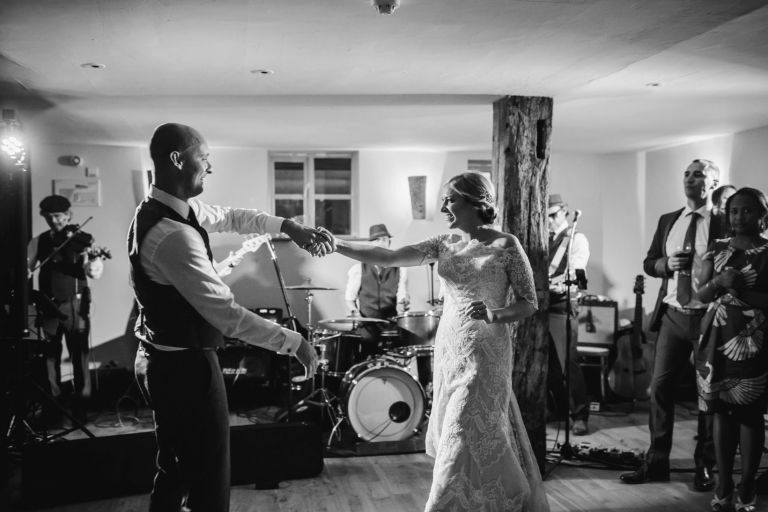 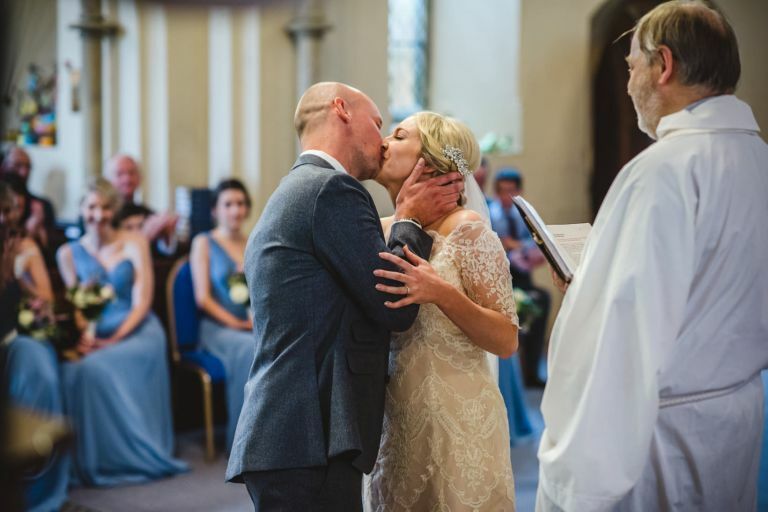 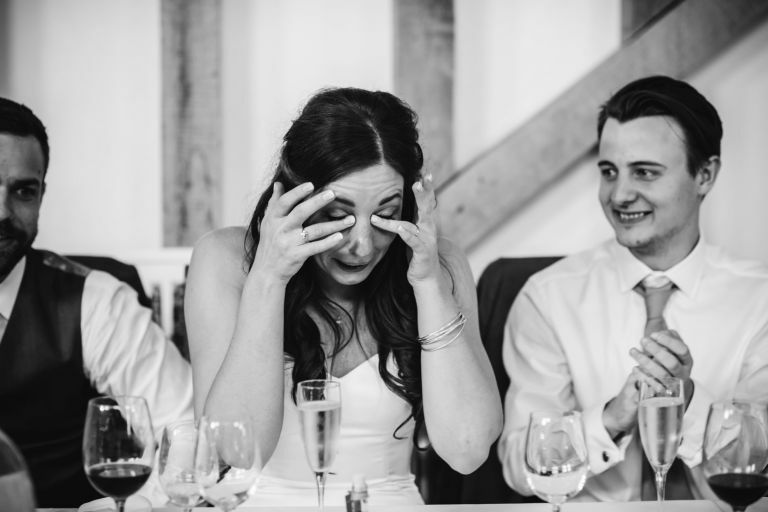 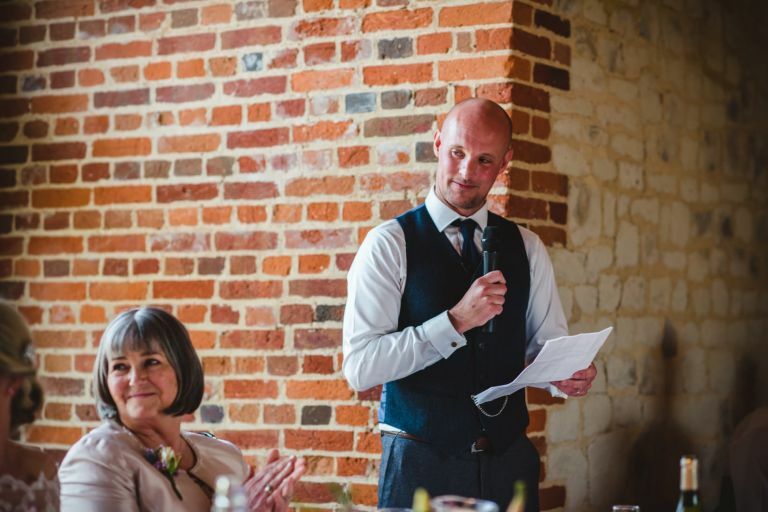 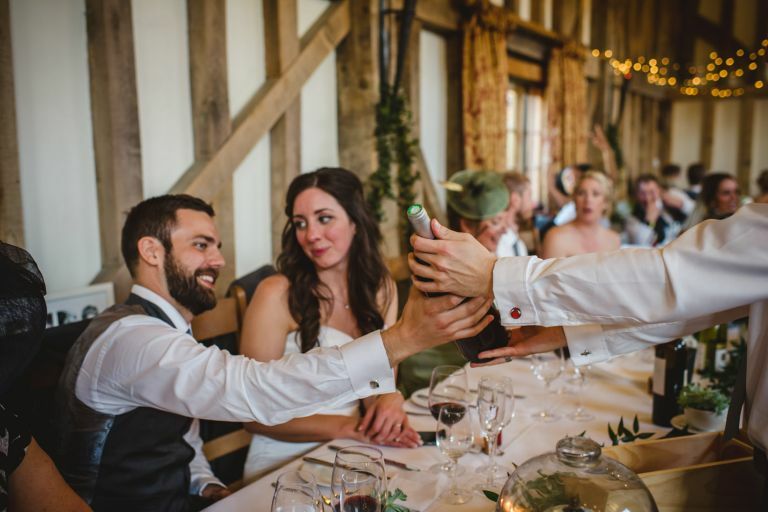 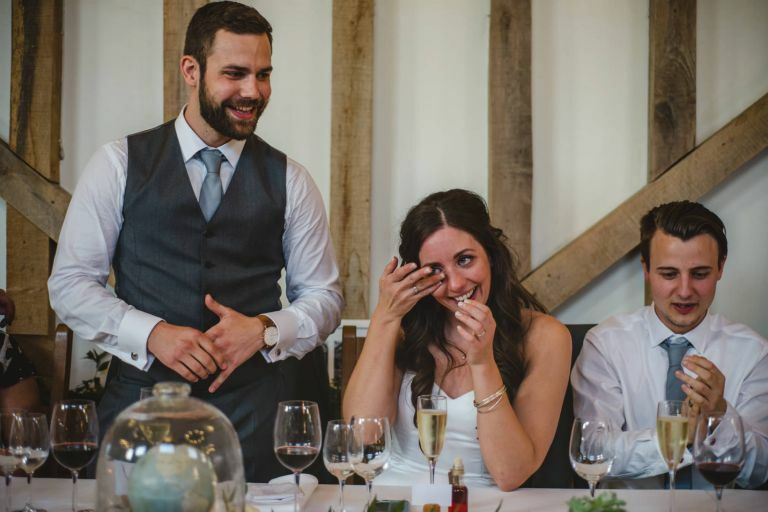 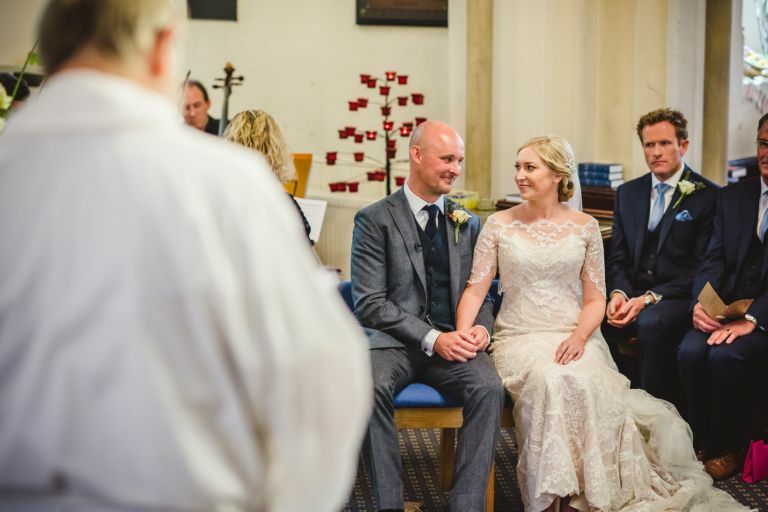 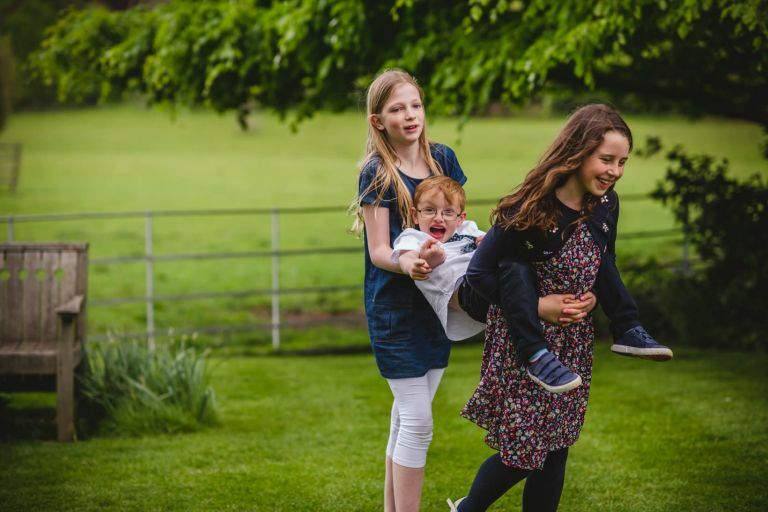 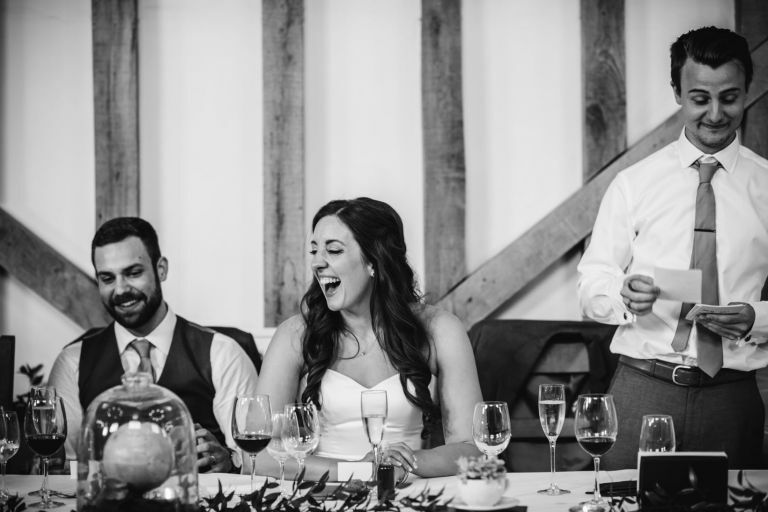 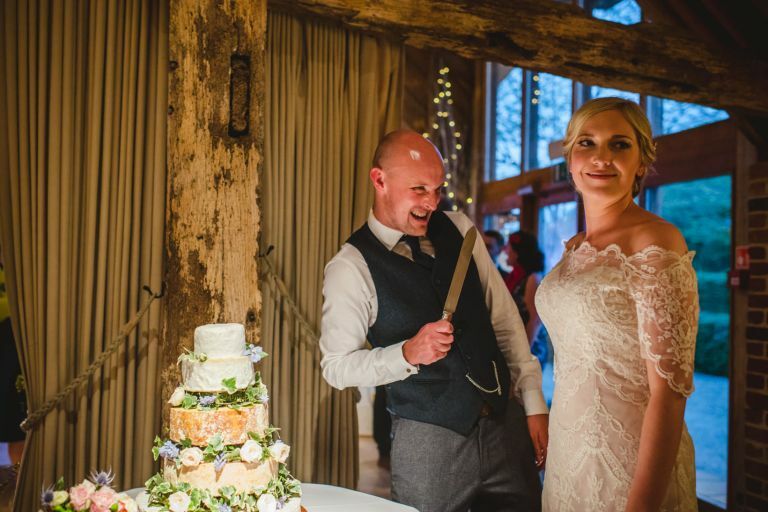 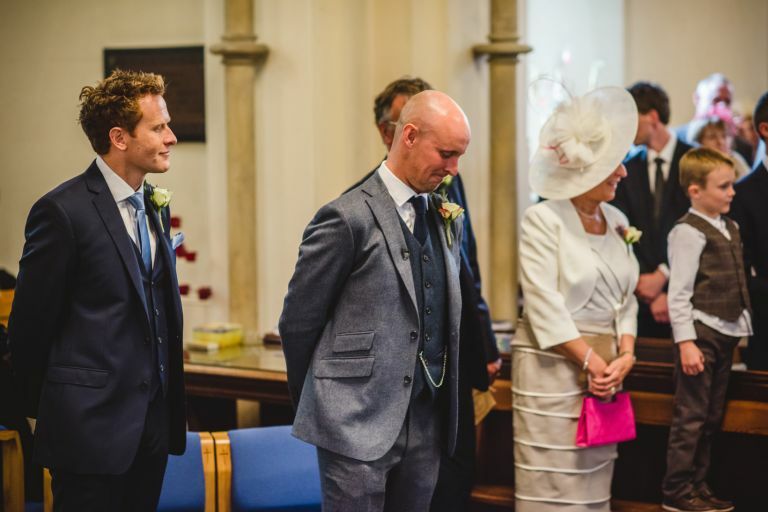 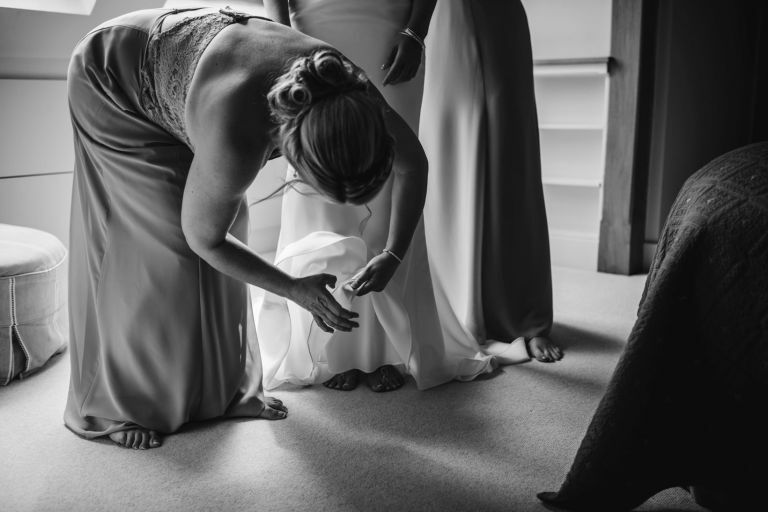 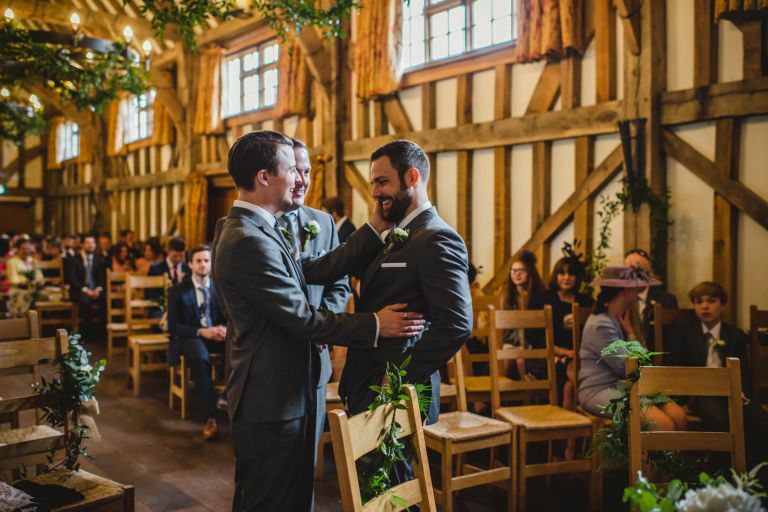 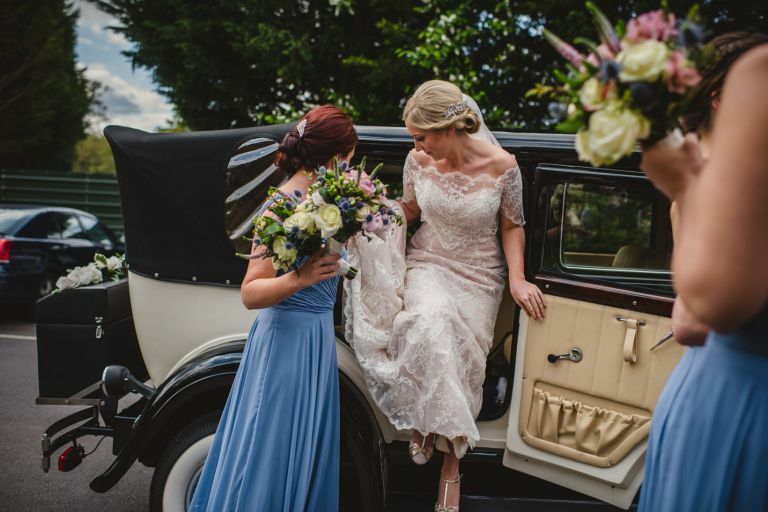 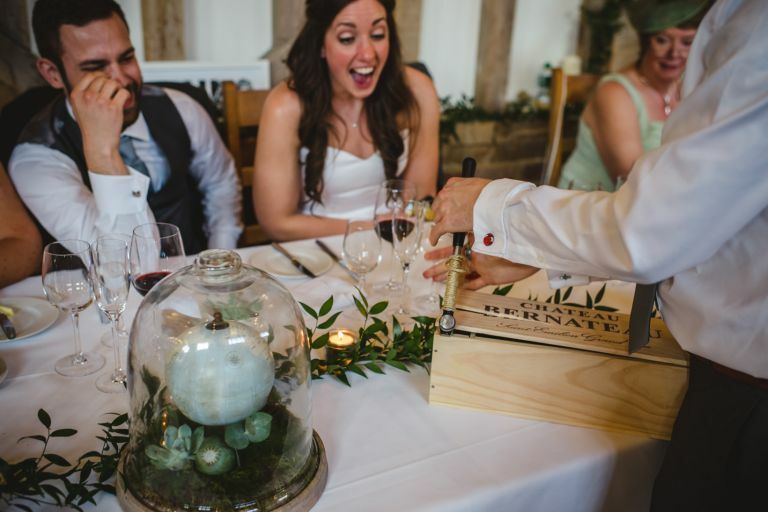 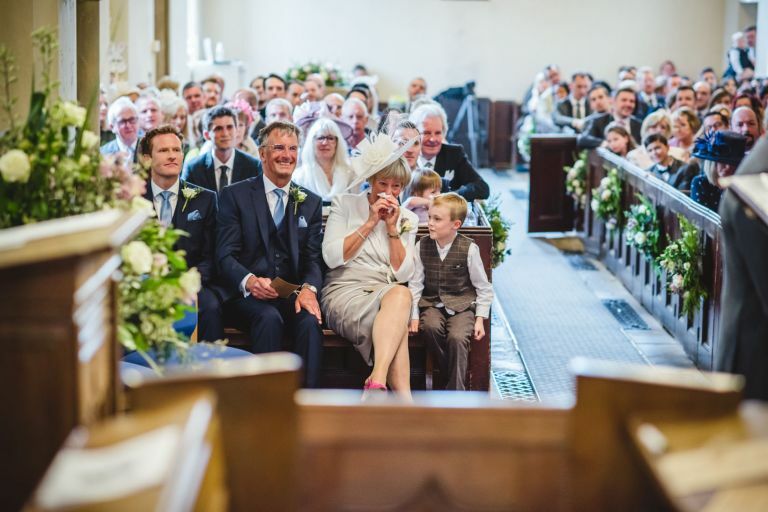 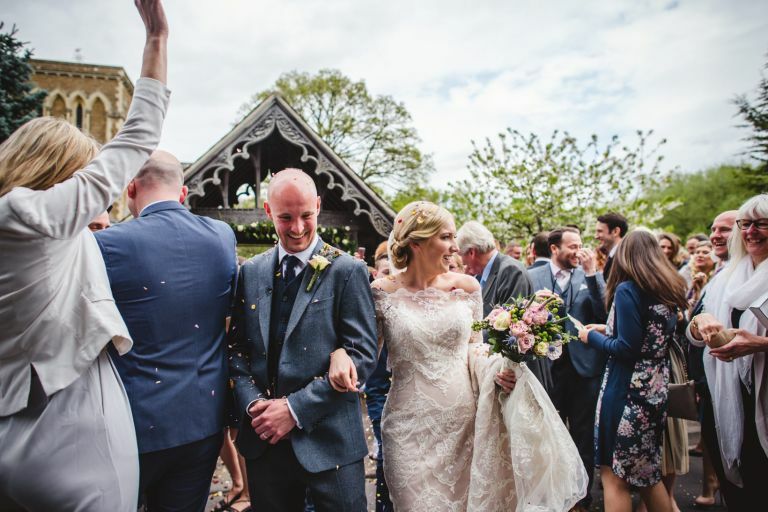 We had a natter in the pub (like I typically do with my couples pre-wedding) and I knew it was going to be an upbeat, relaxed and fun wedding full of family and laughter. 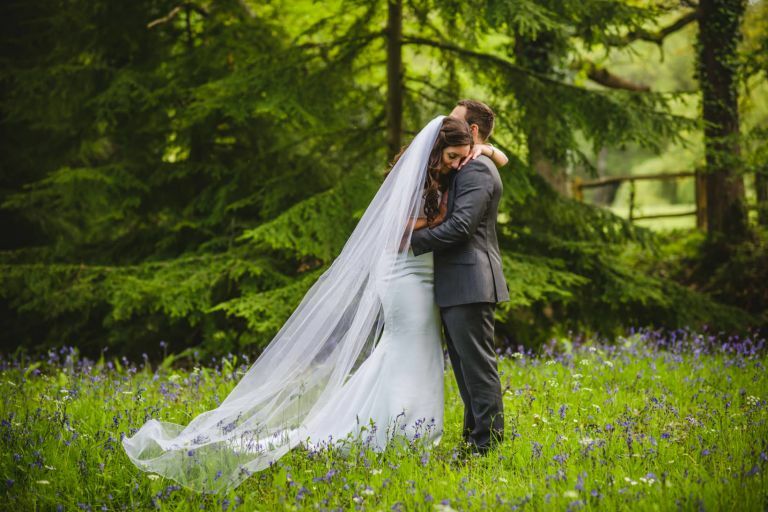 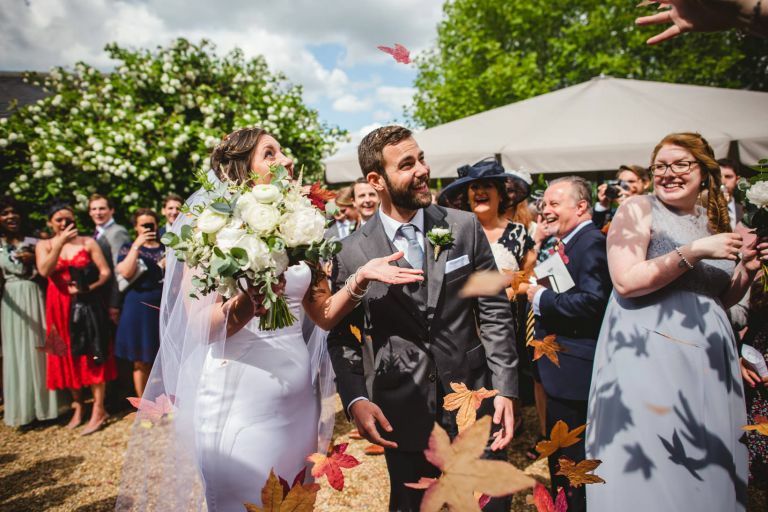 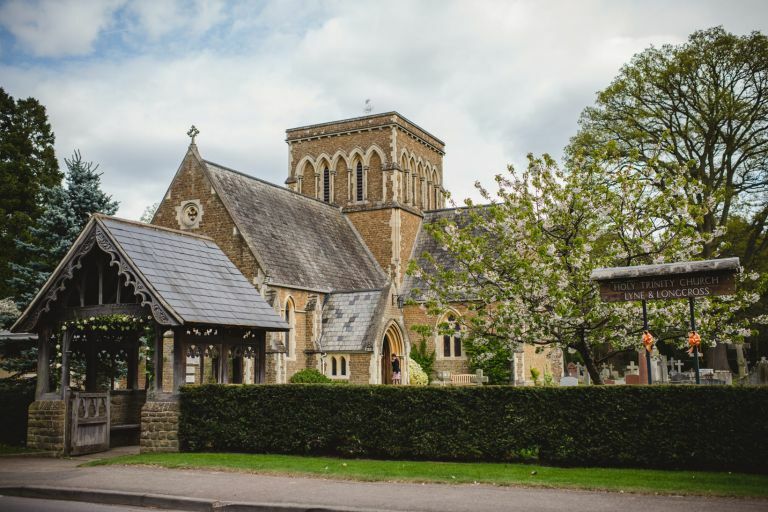 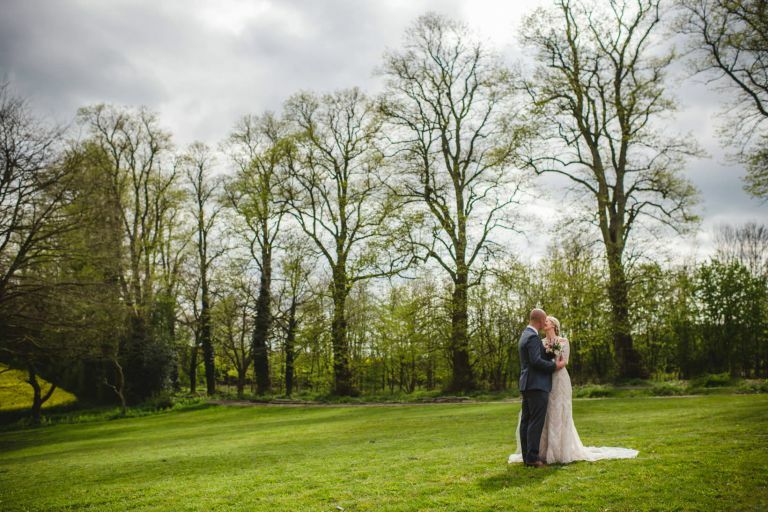 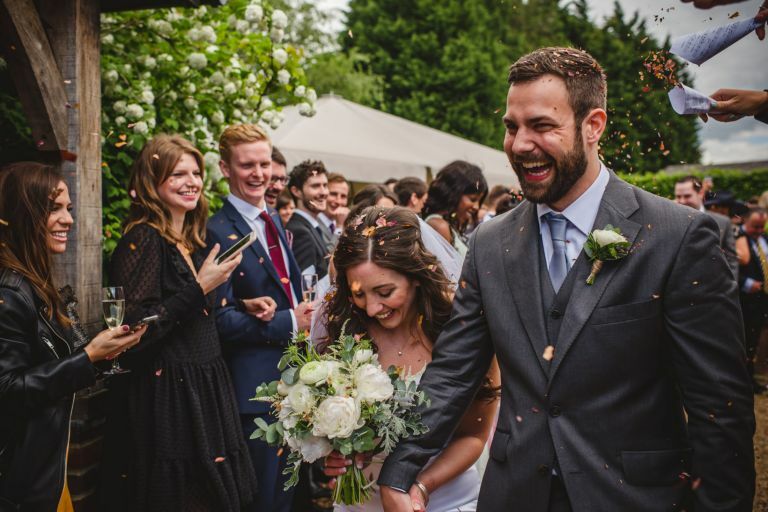 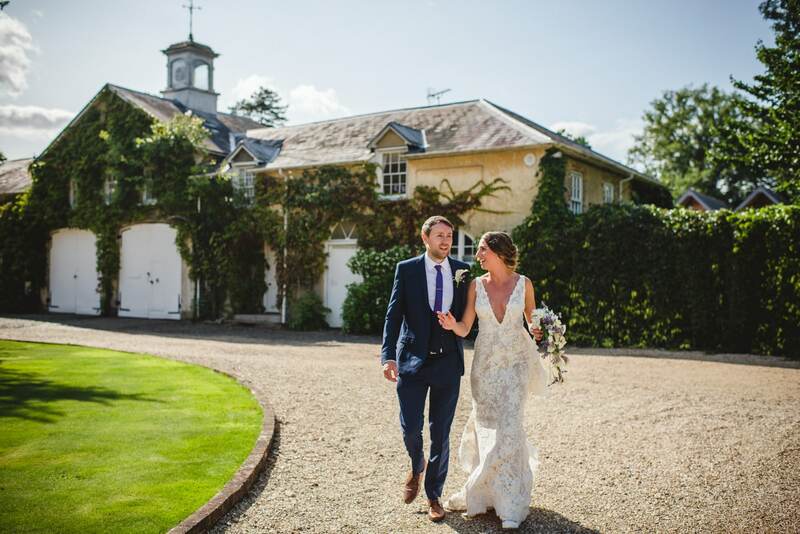 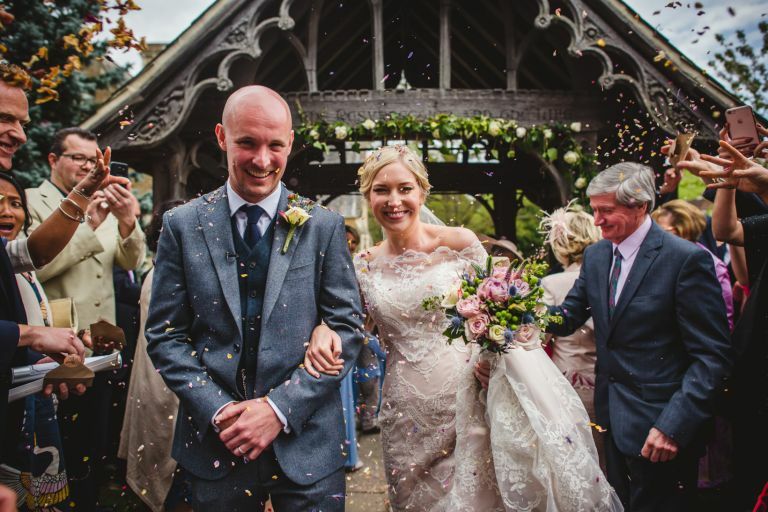 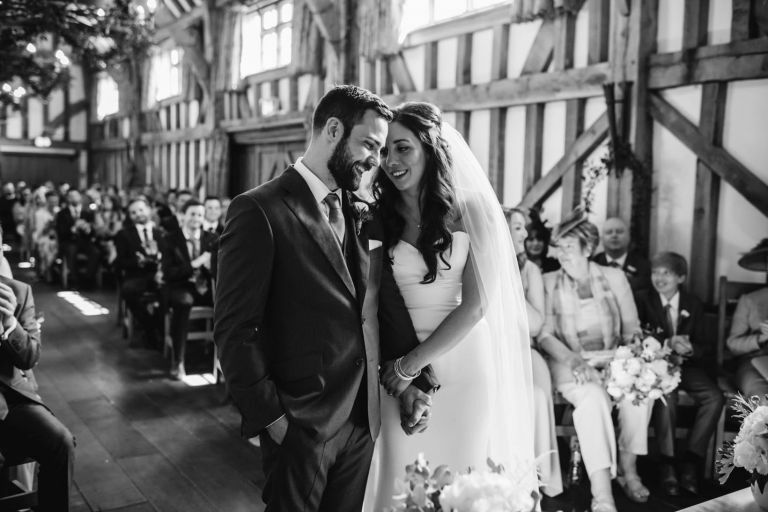 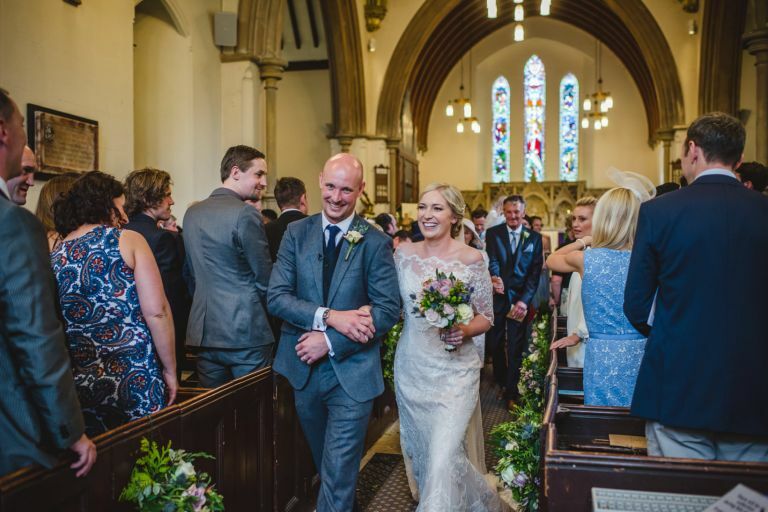 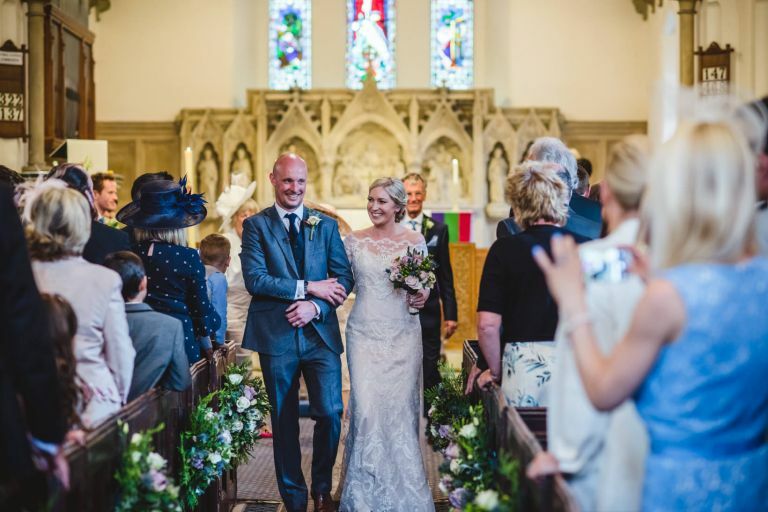 Thankfully the weather held for them and they were married in a beautiful church in Chertsey, Surrey before exiting onto a very crowded pavement of confetti! 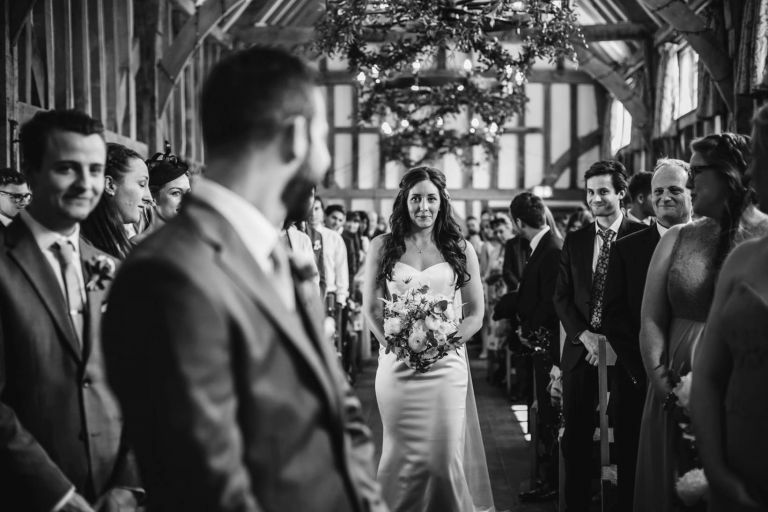 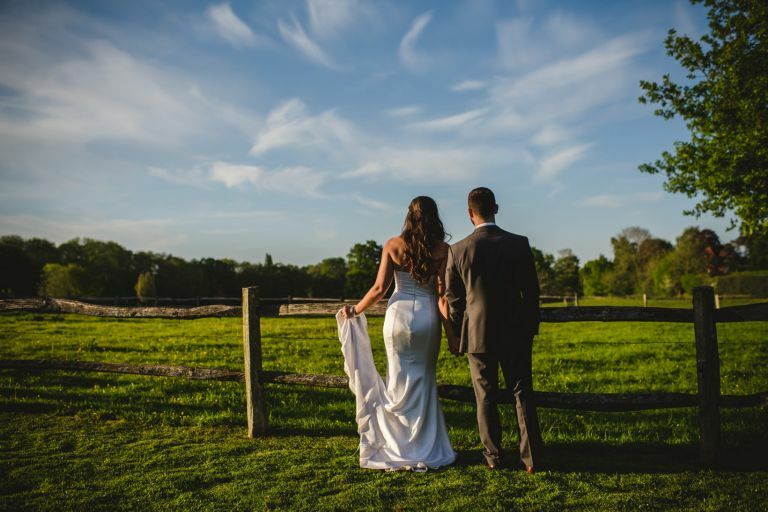 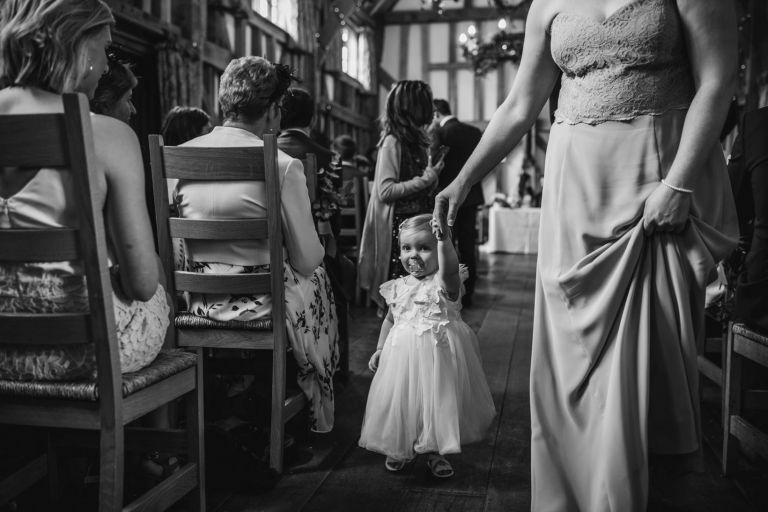 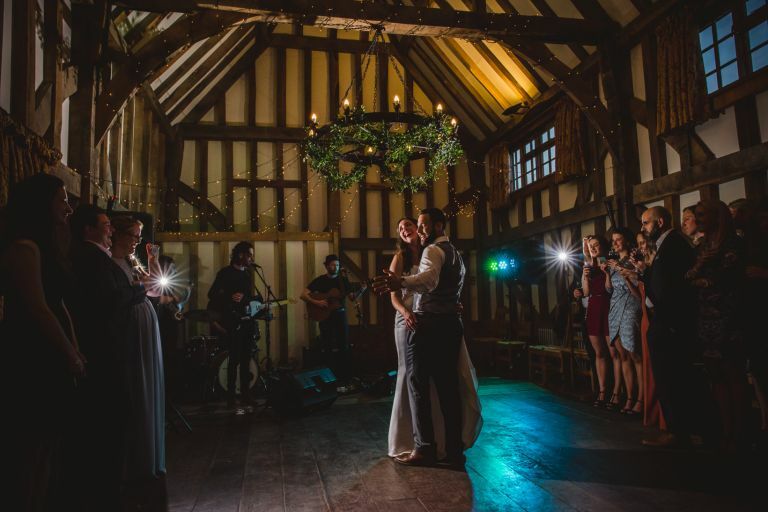 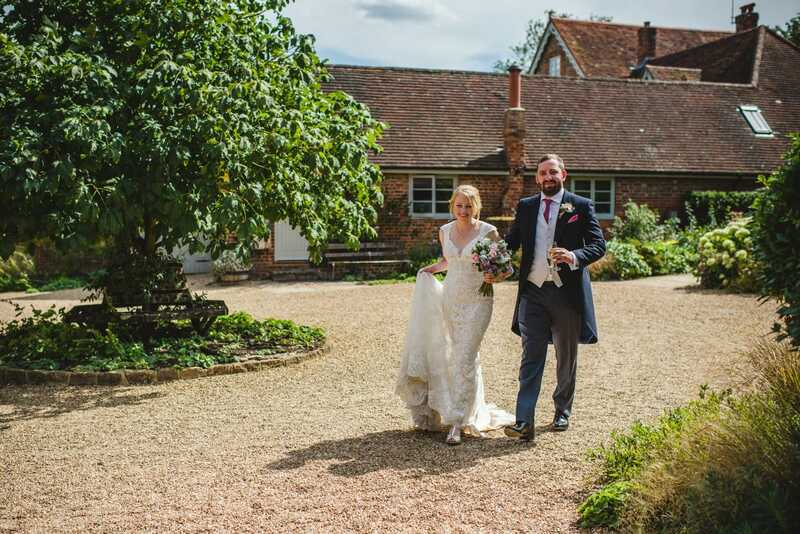 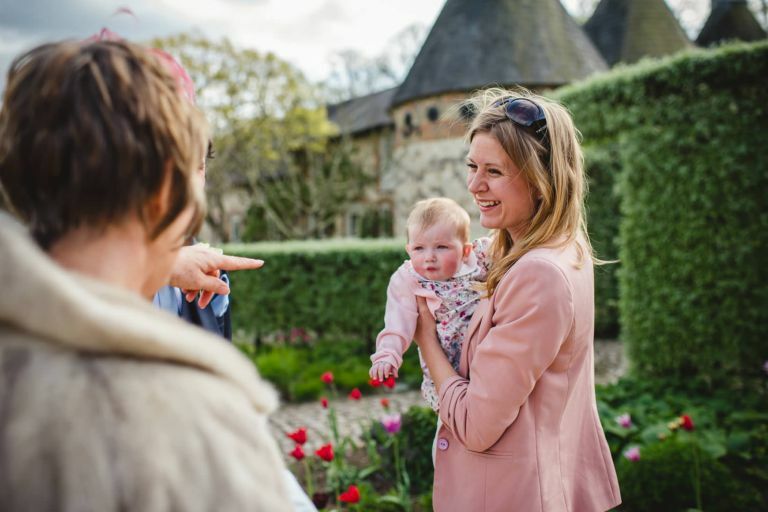 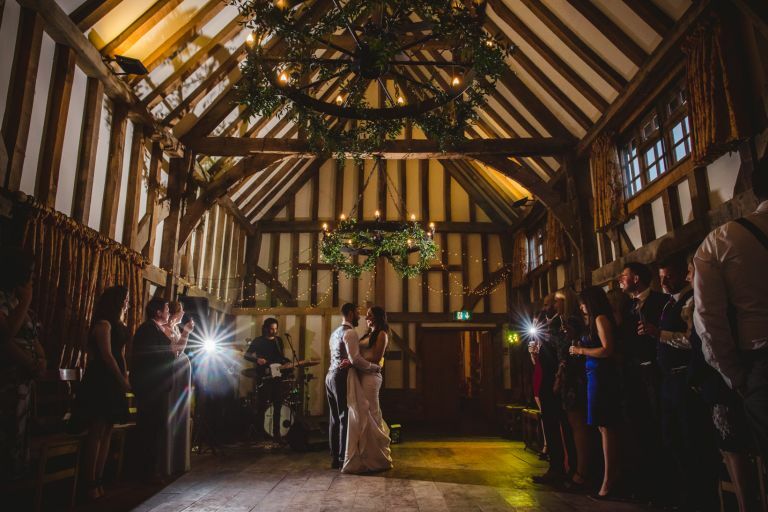 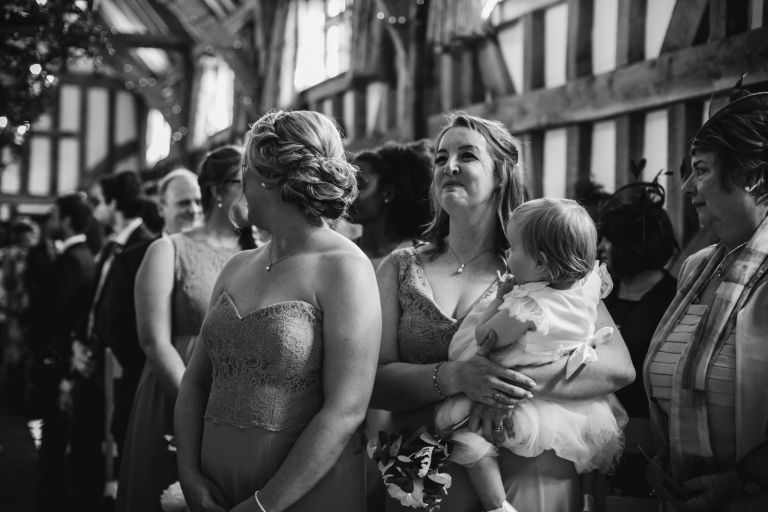 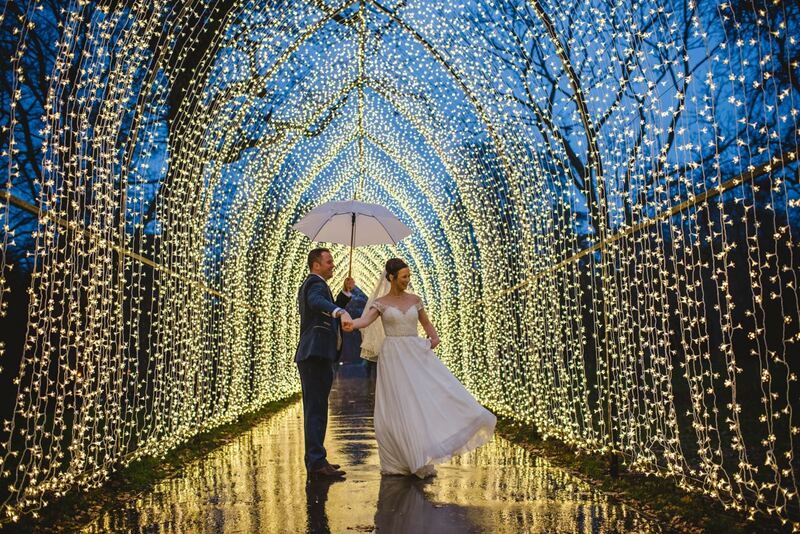 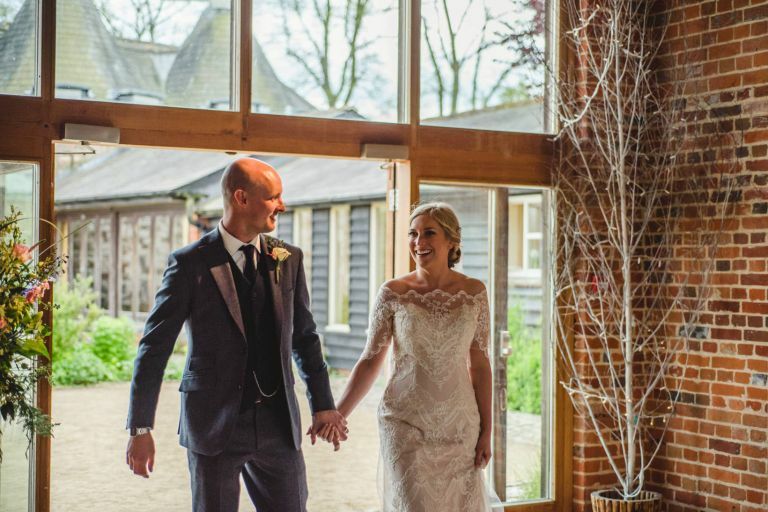 We then headed over to the beautiful barn at Bury Court, one of my favourite venues, (very excited to be heading back again next year!) 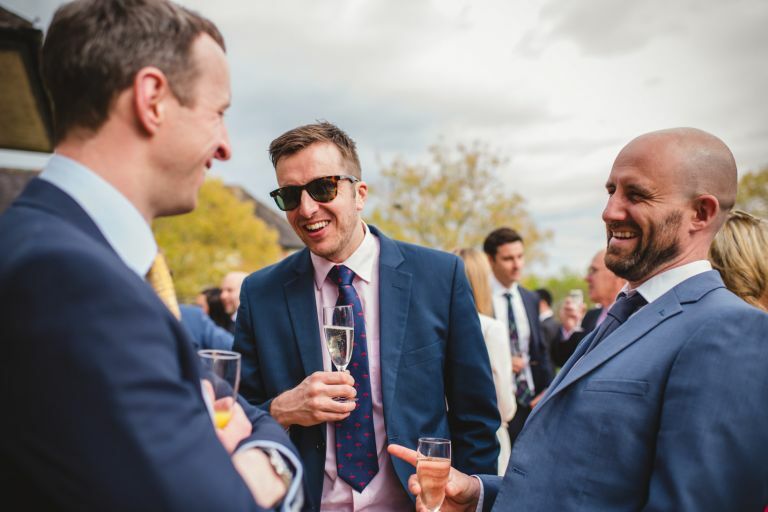 for reception drinks and sunshine!